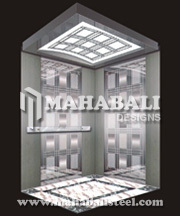 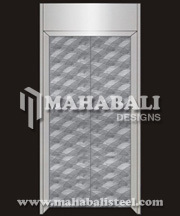 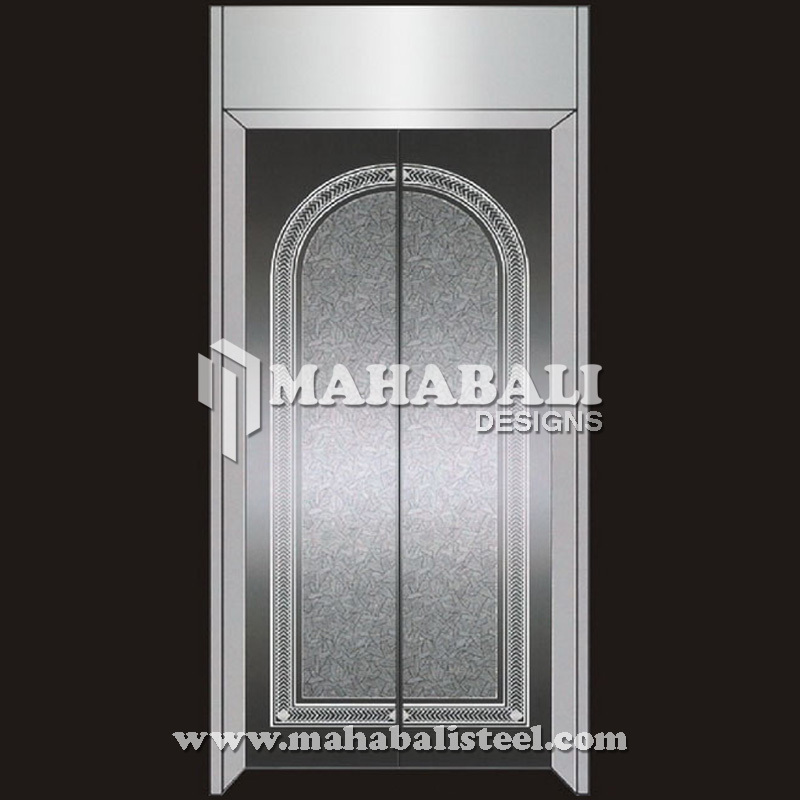 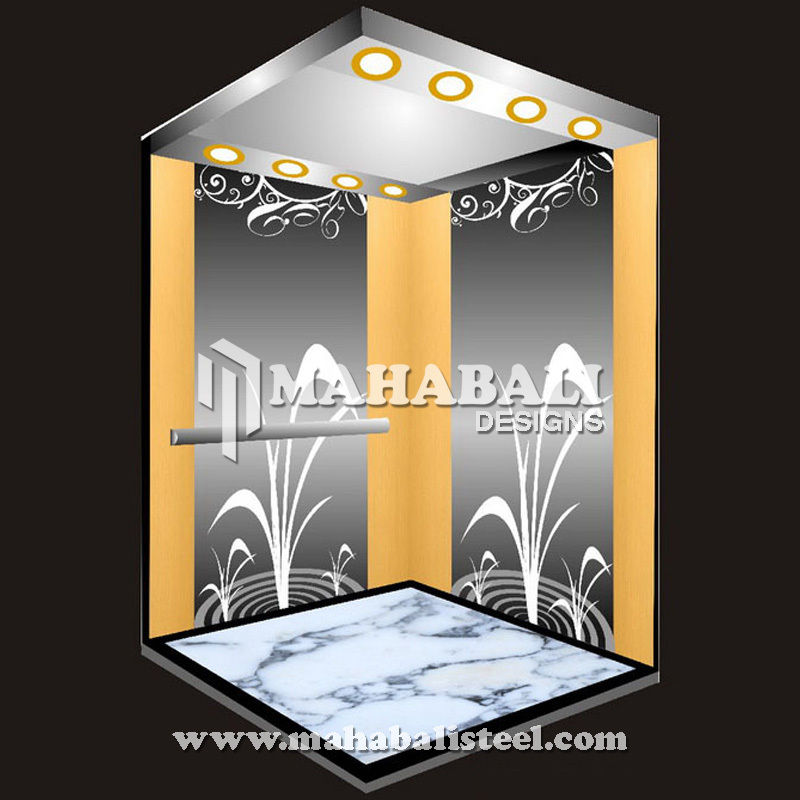 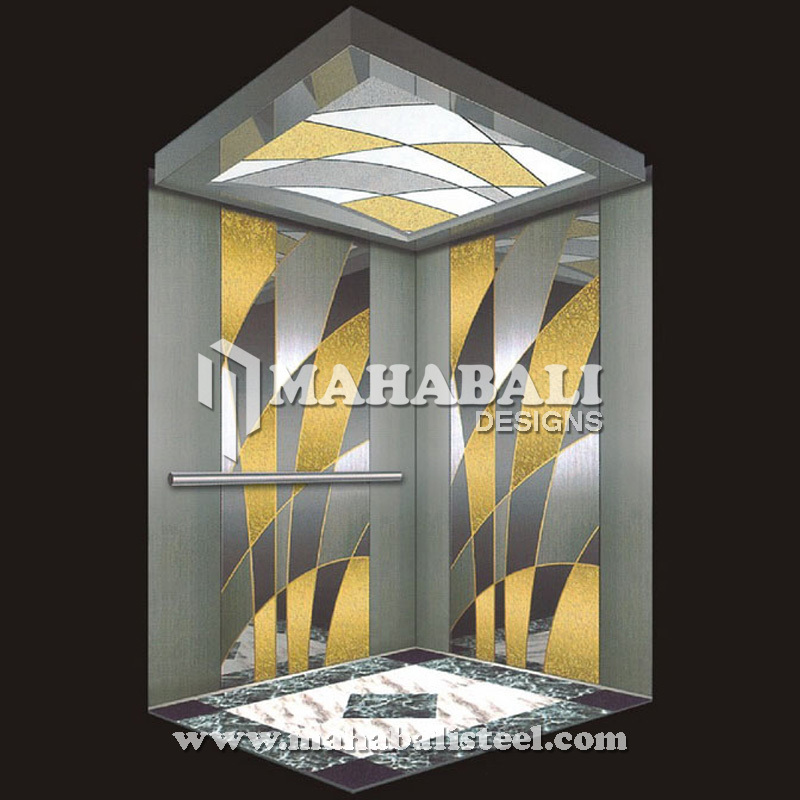 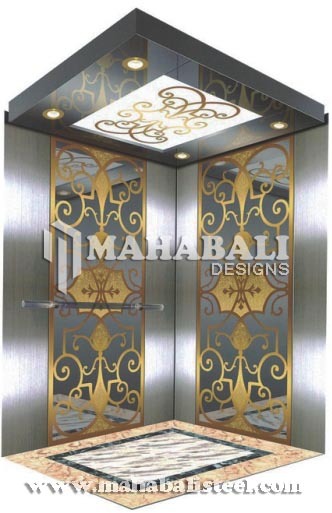 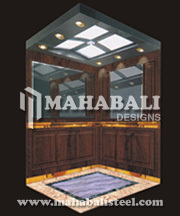 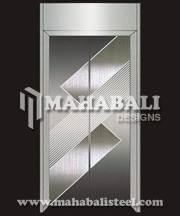 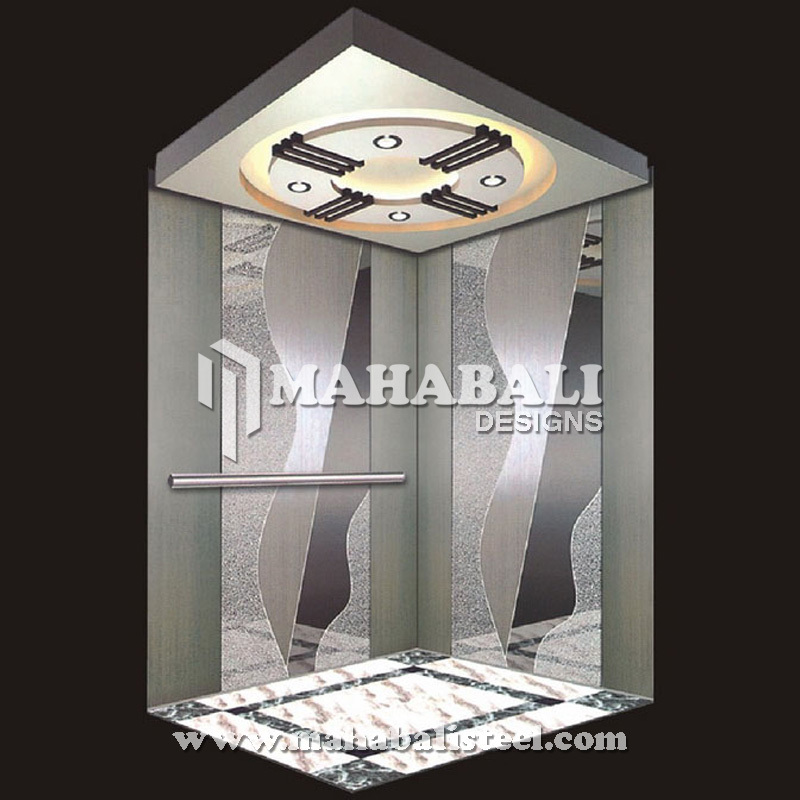 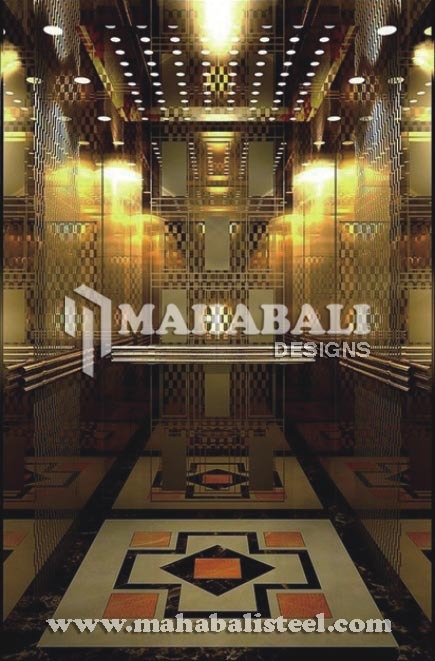 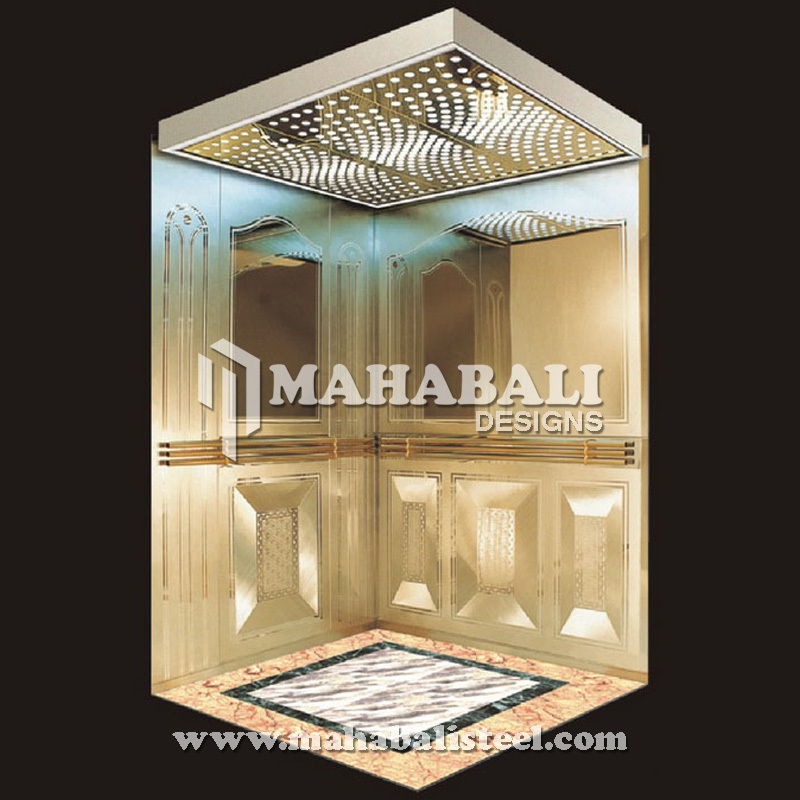 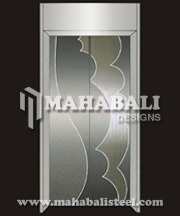 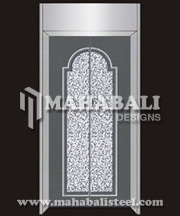 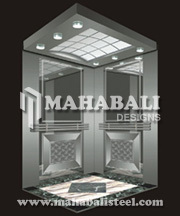 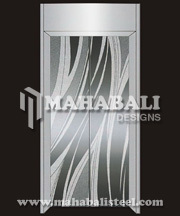 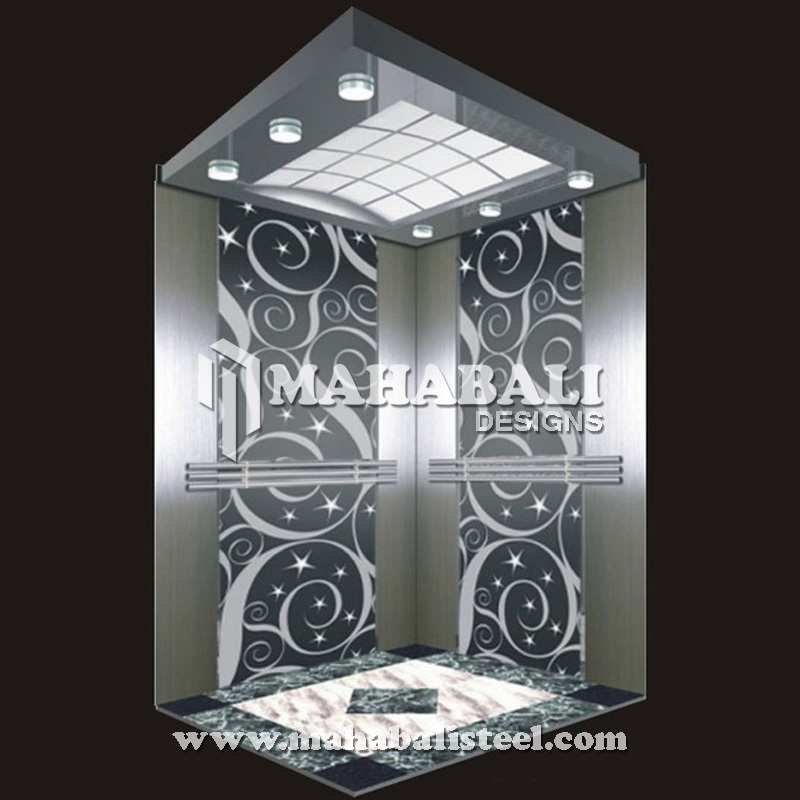 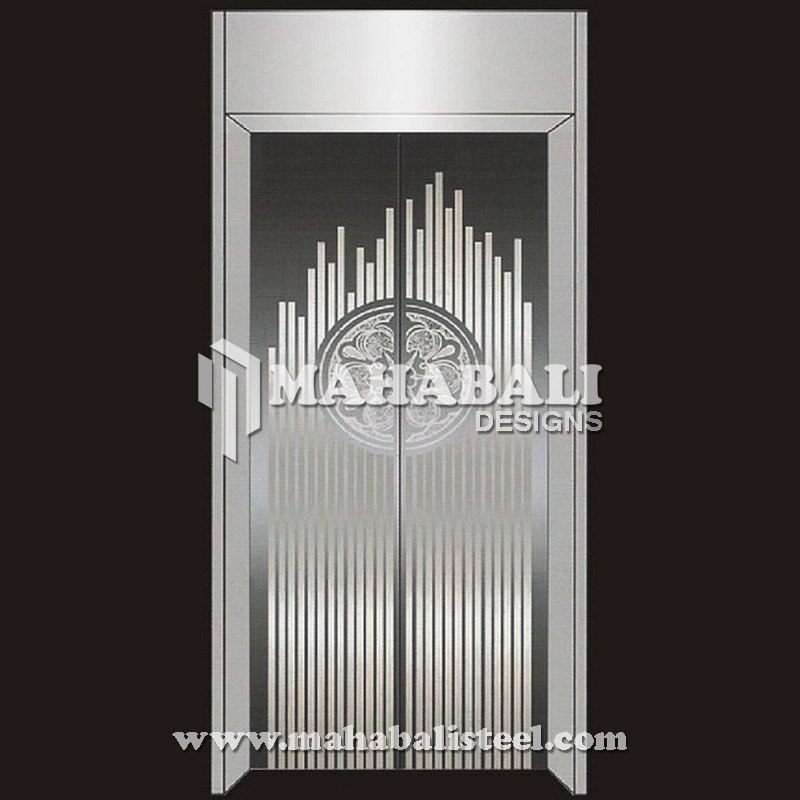 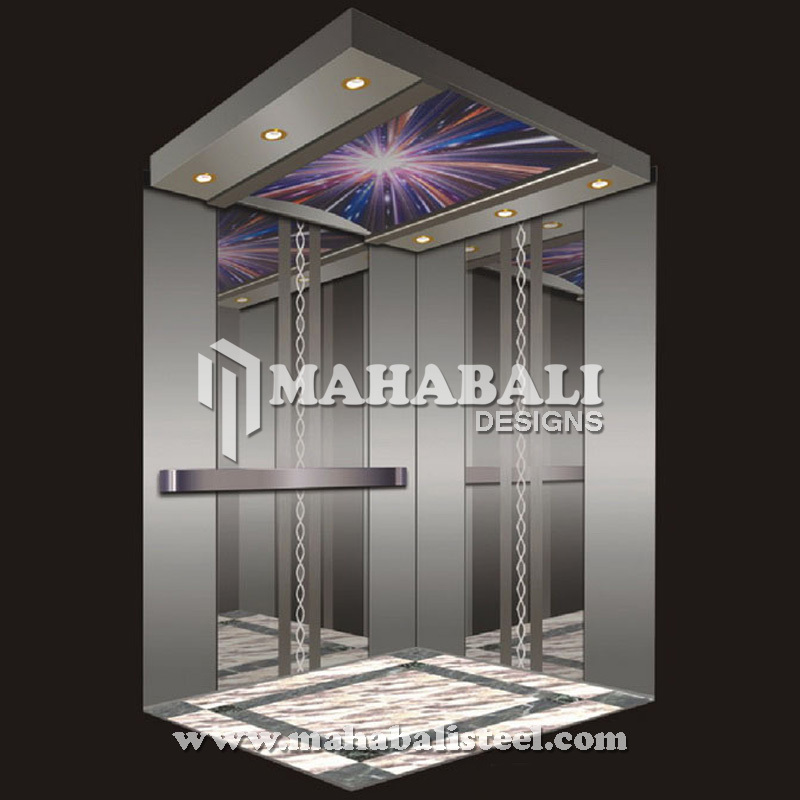 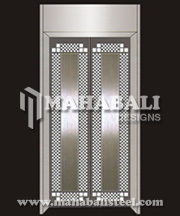 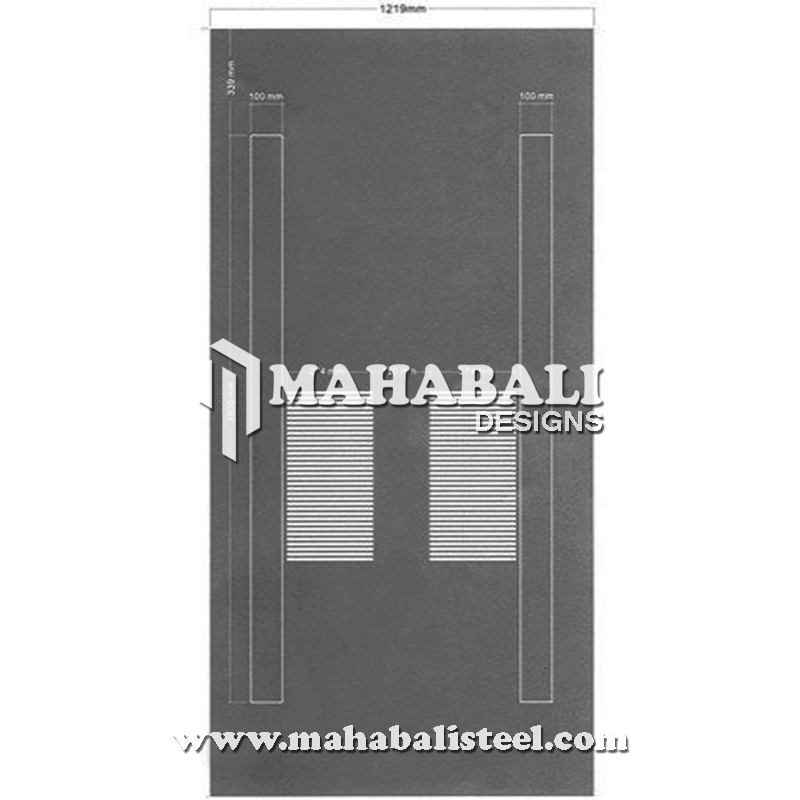 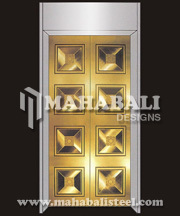 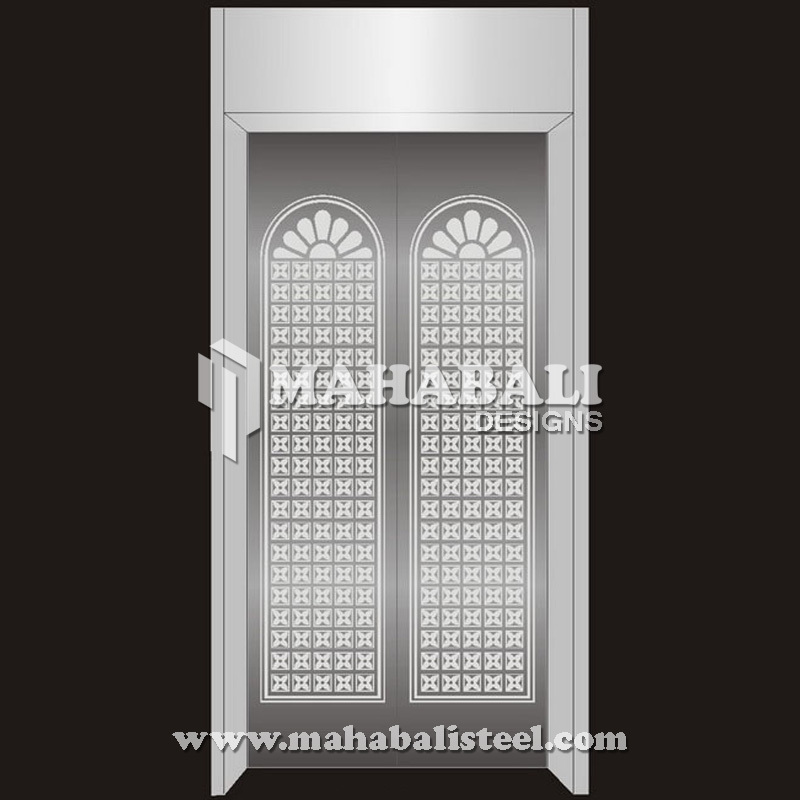 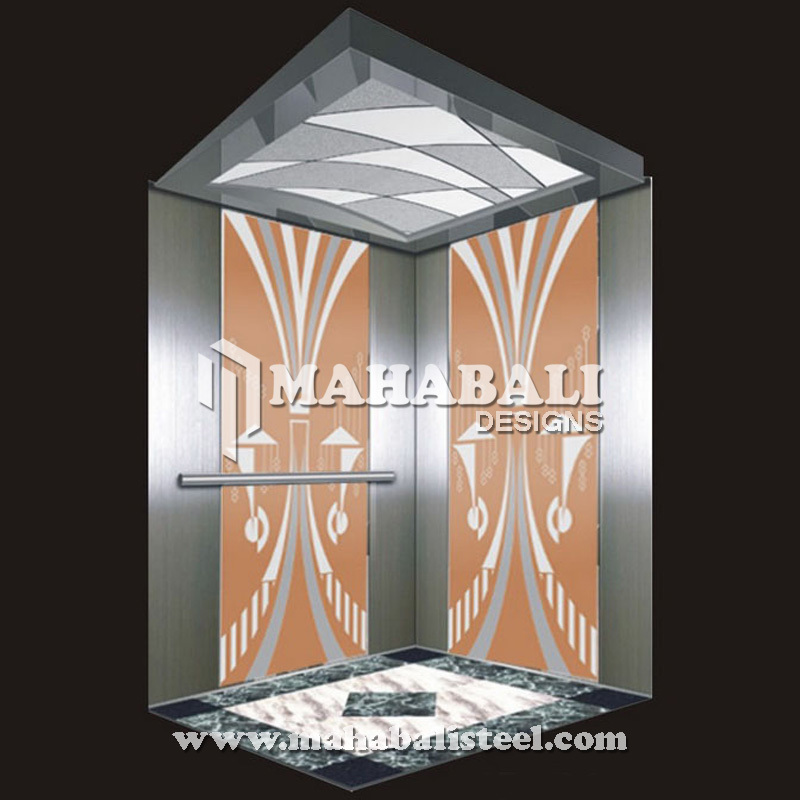 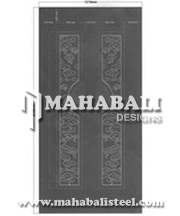 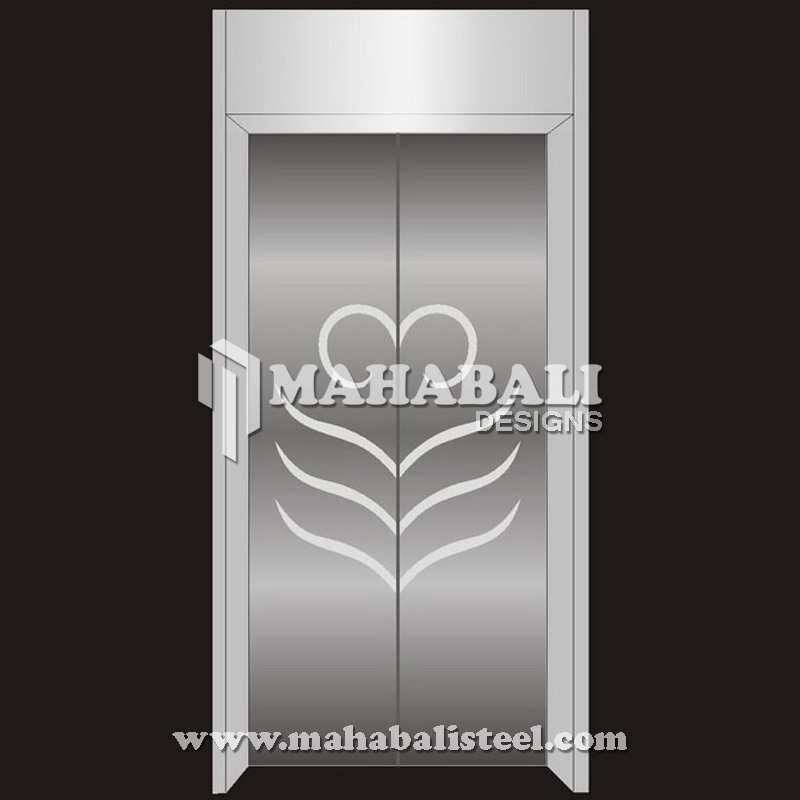 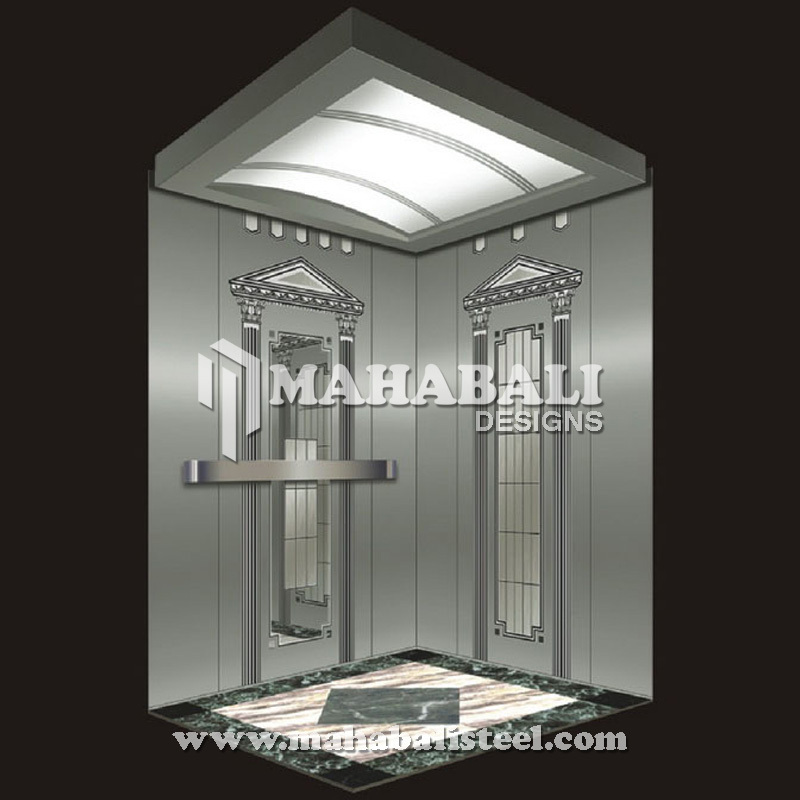 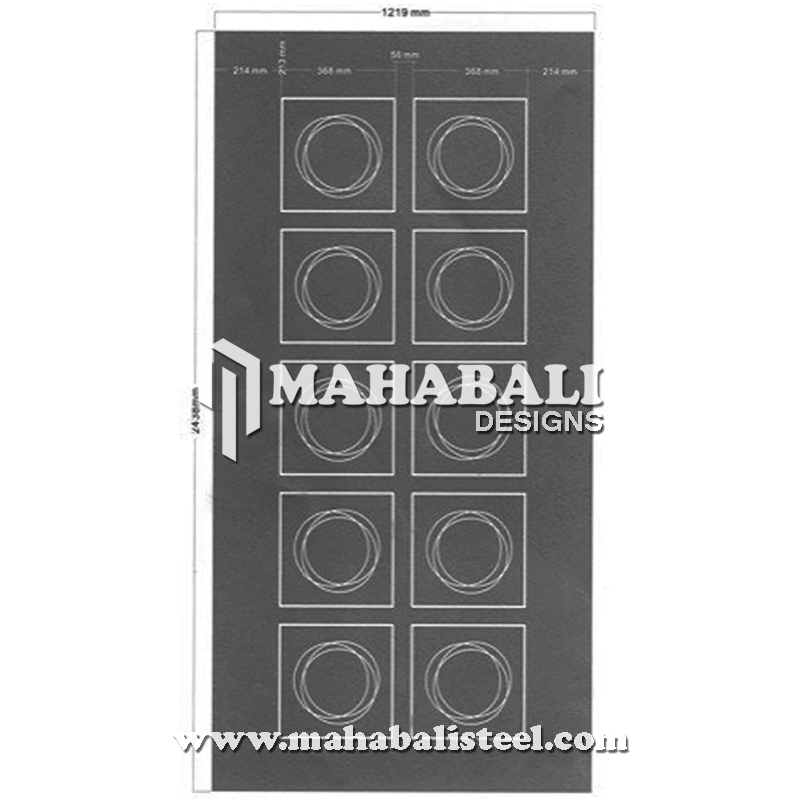 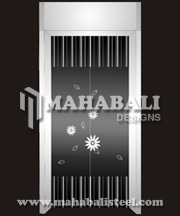 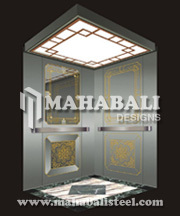 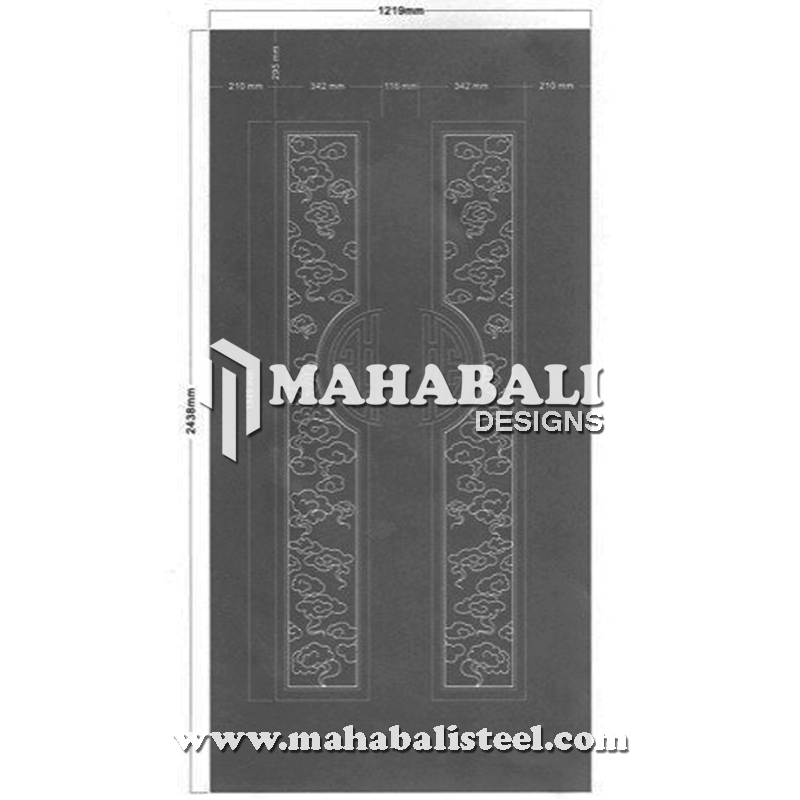 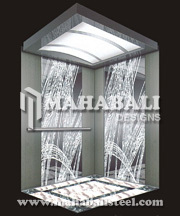 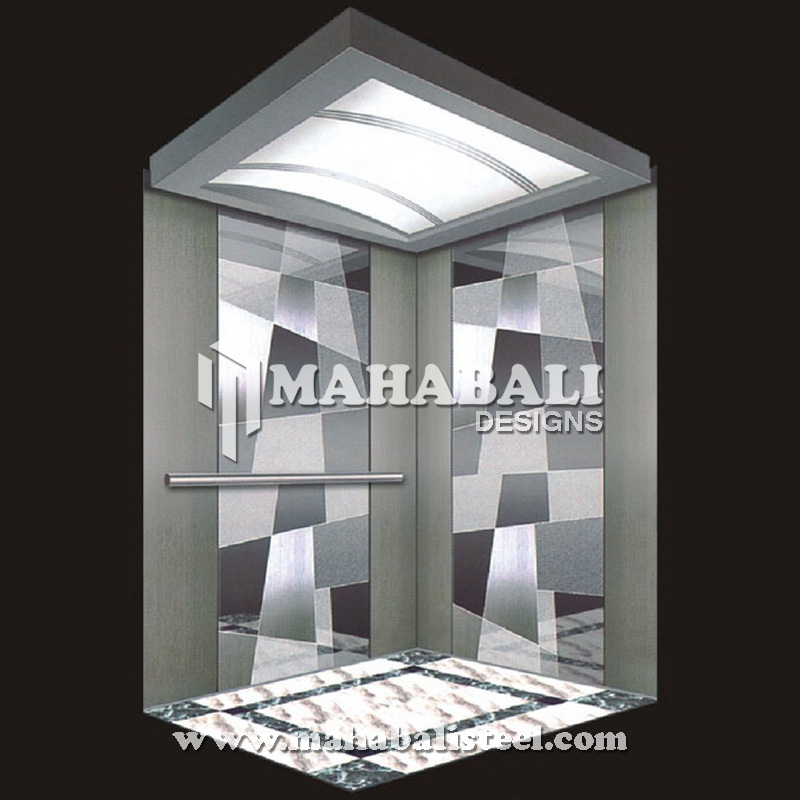 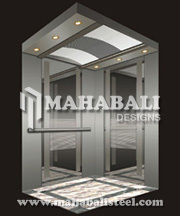 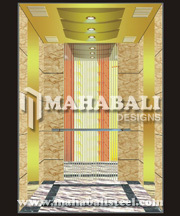 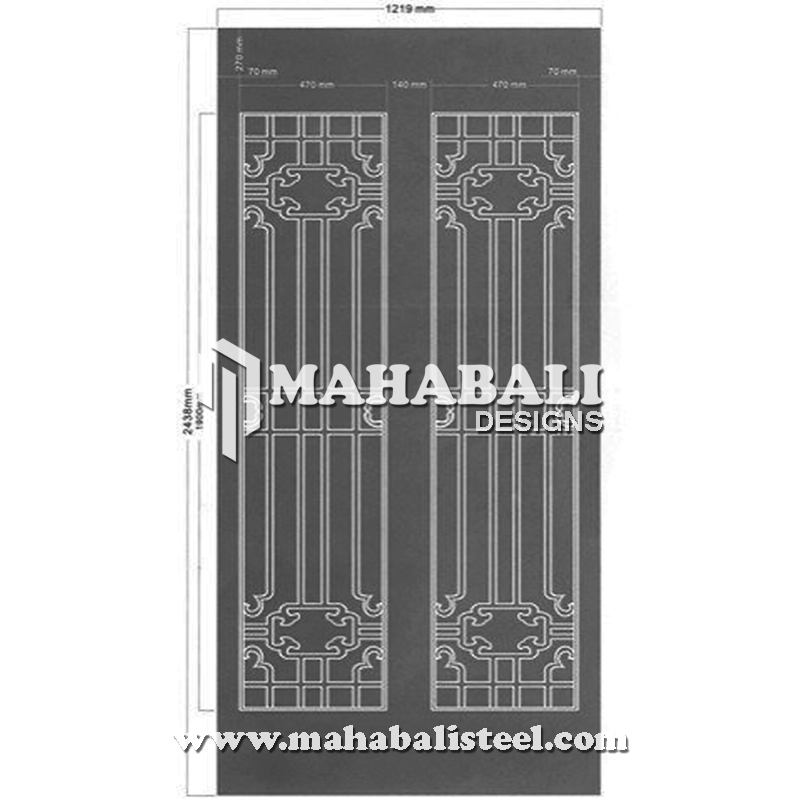 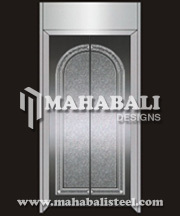 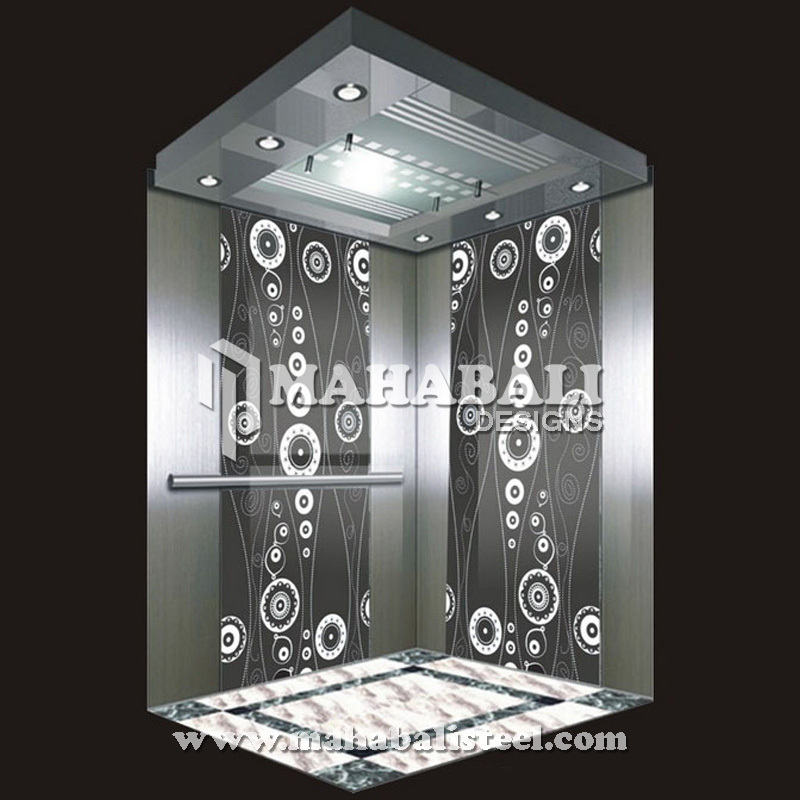 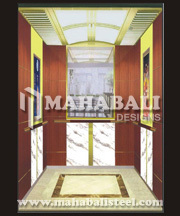 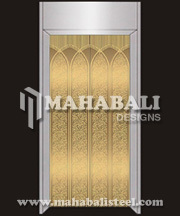 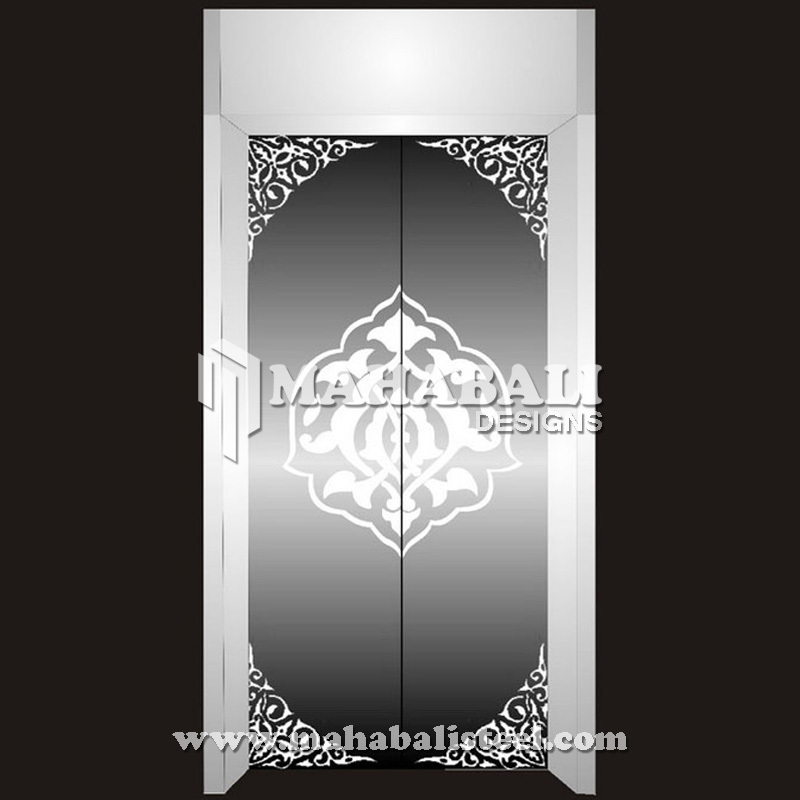 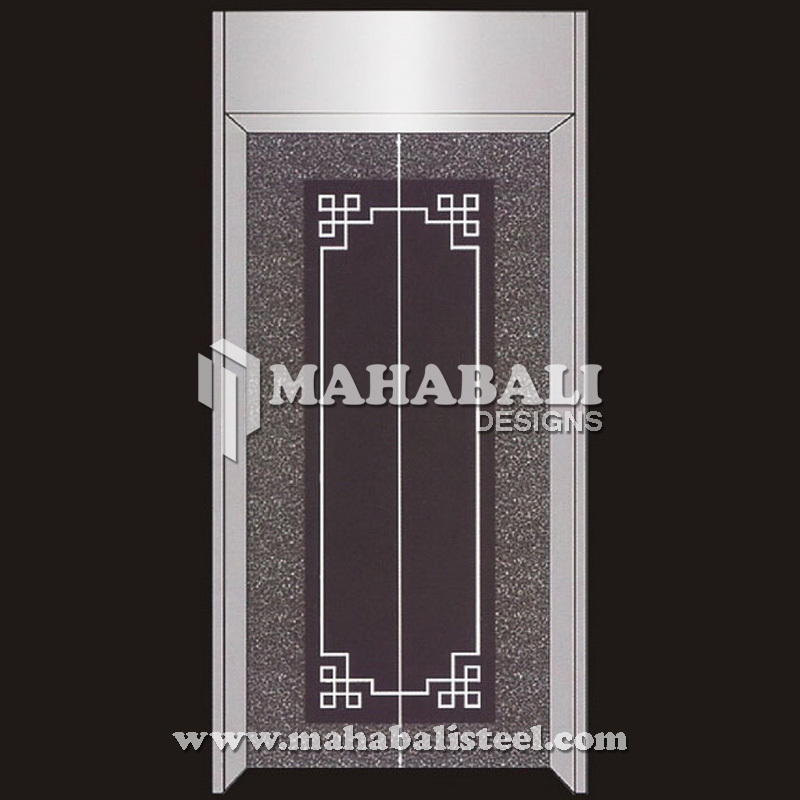 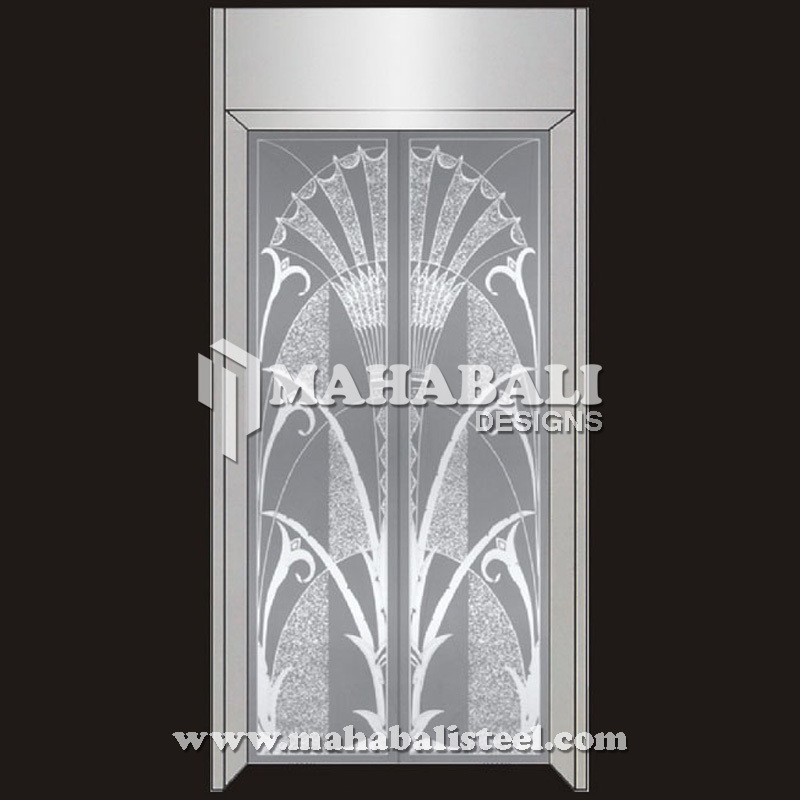 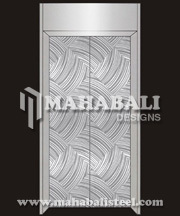 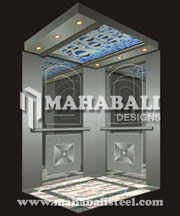 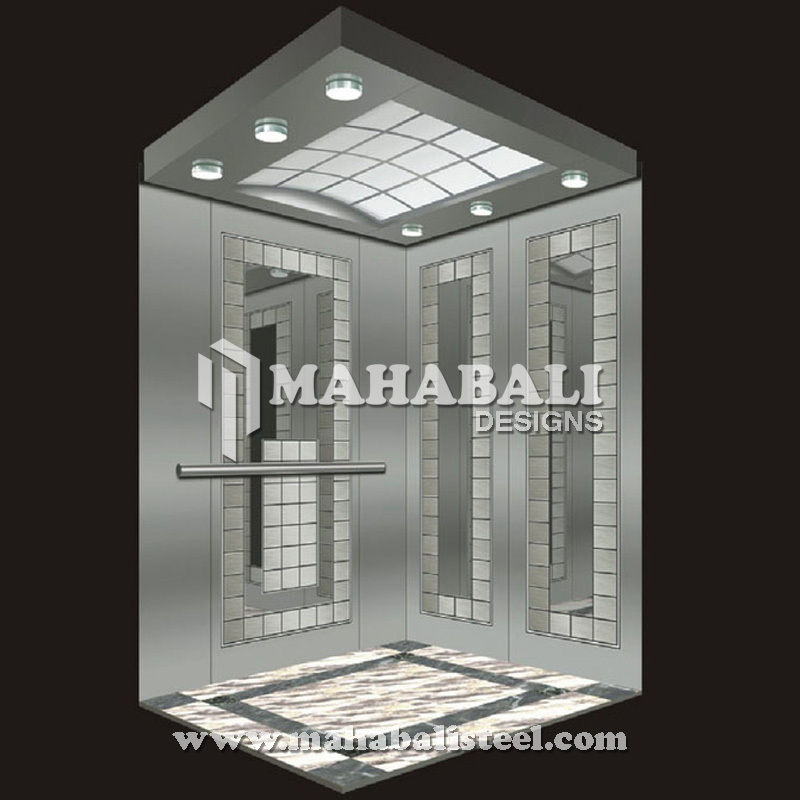 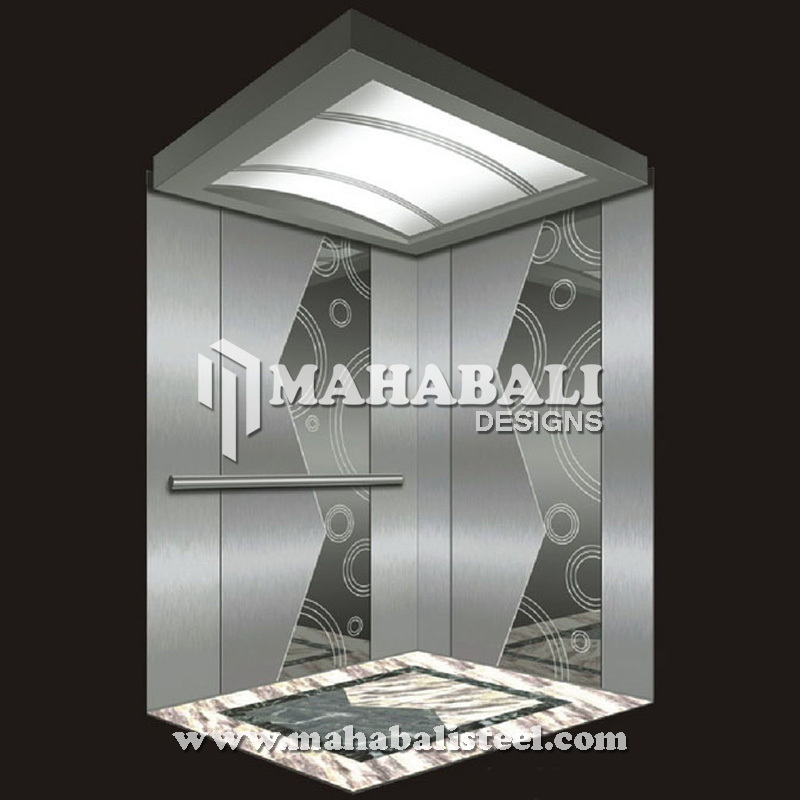 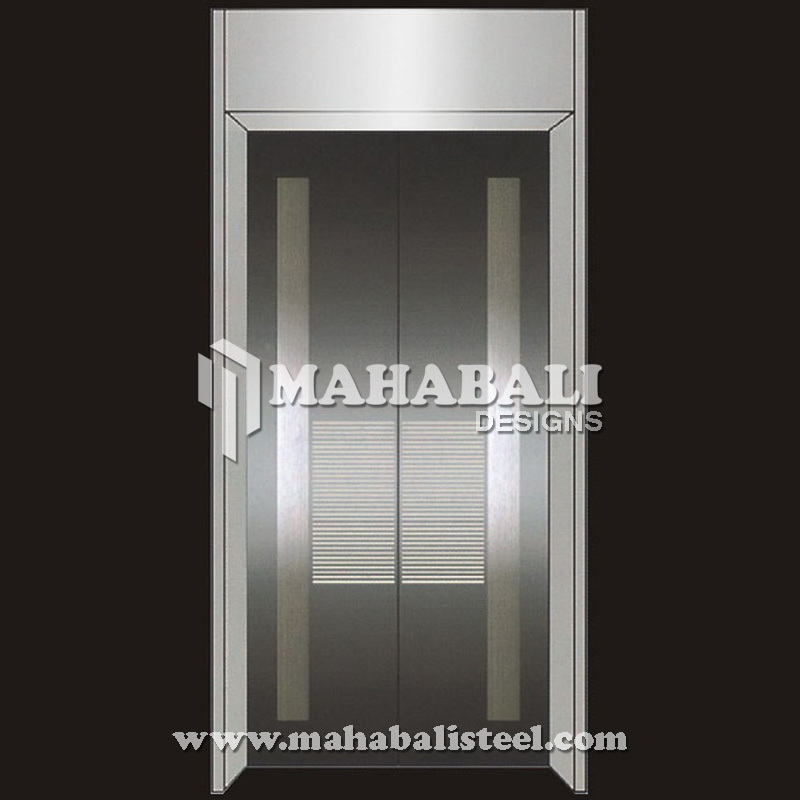 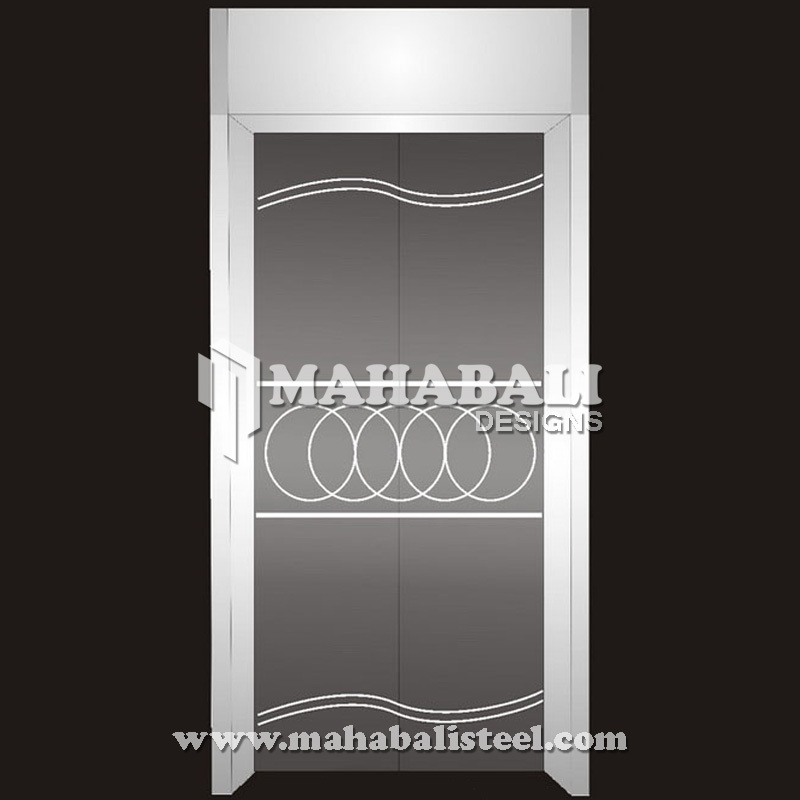 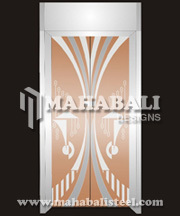 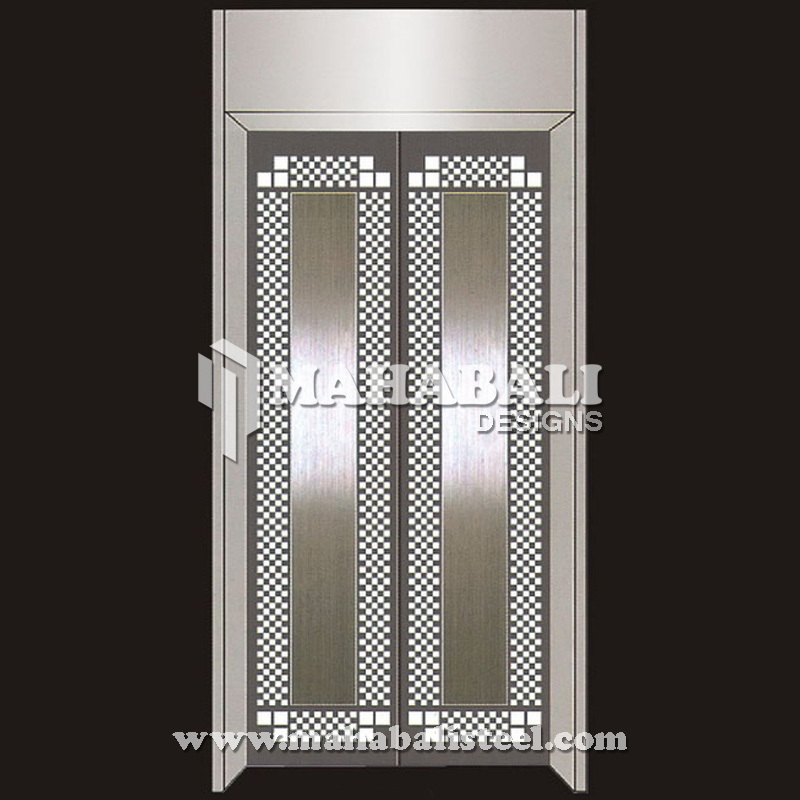 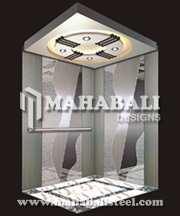 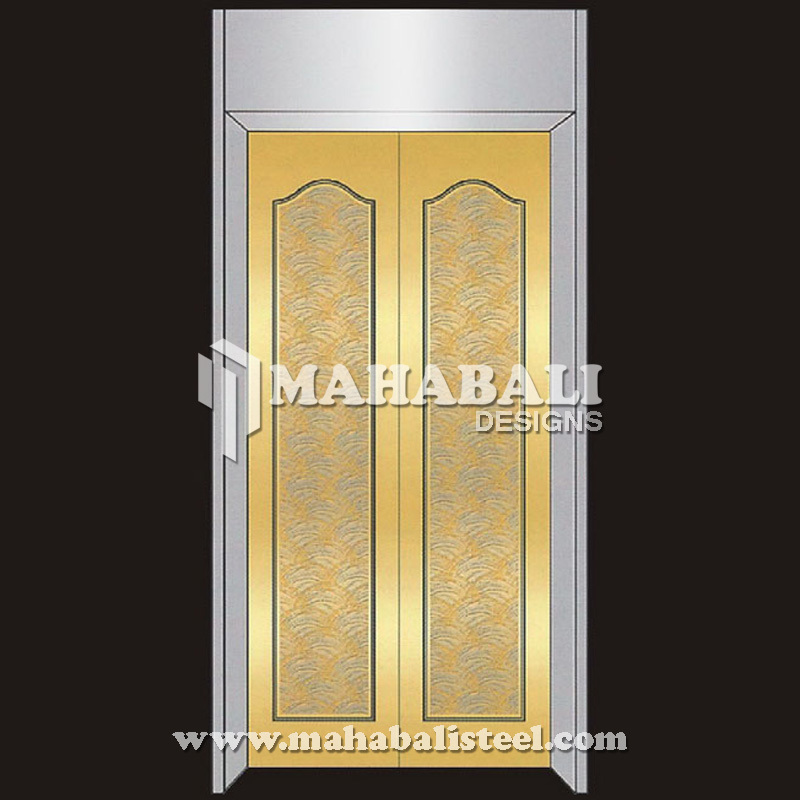 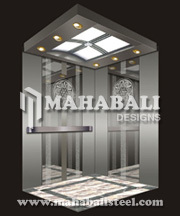 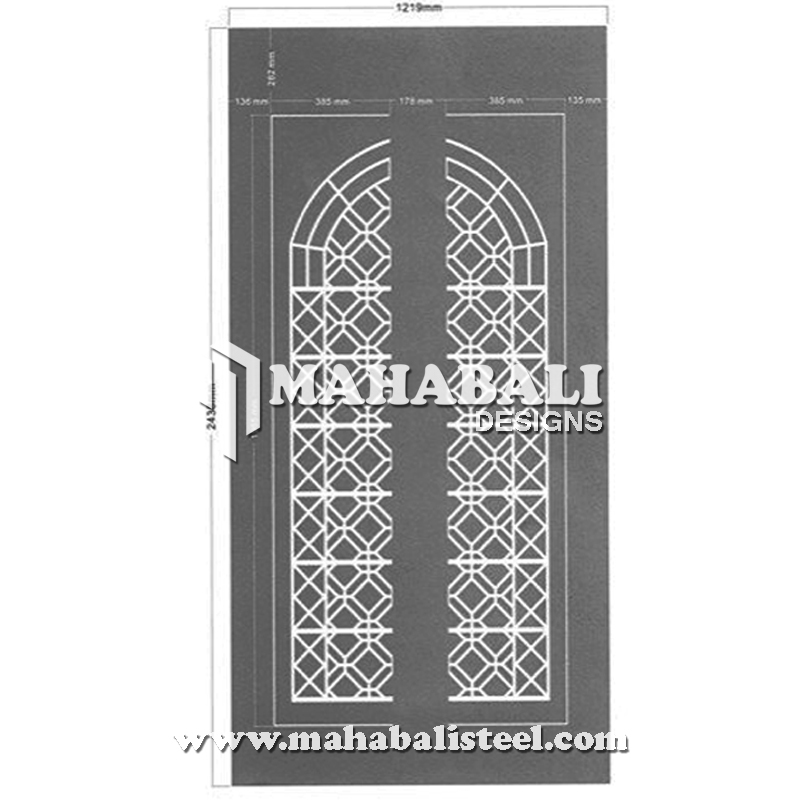 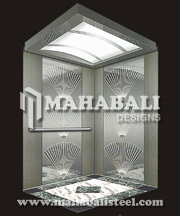 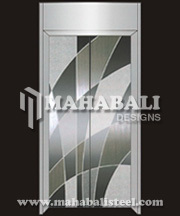 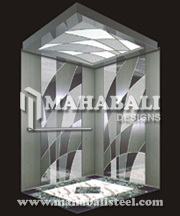 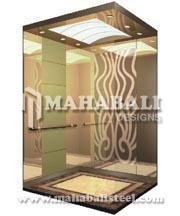 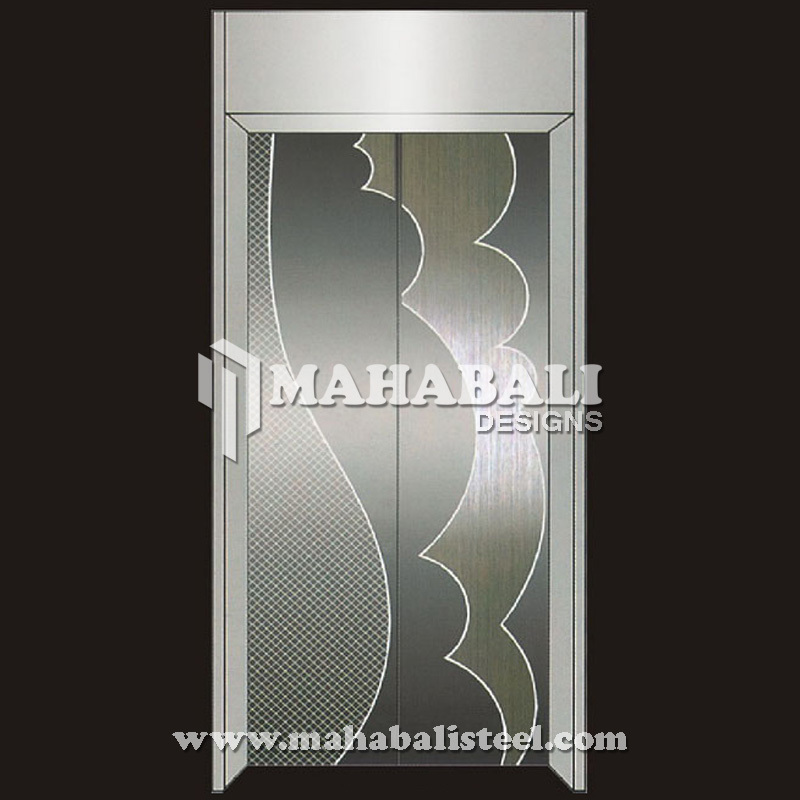 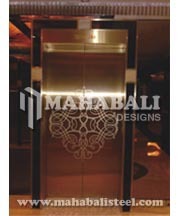 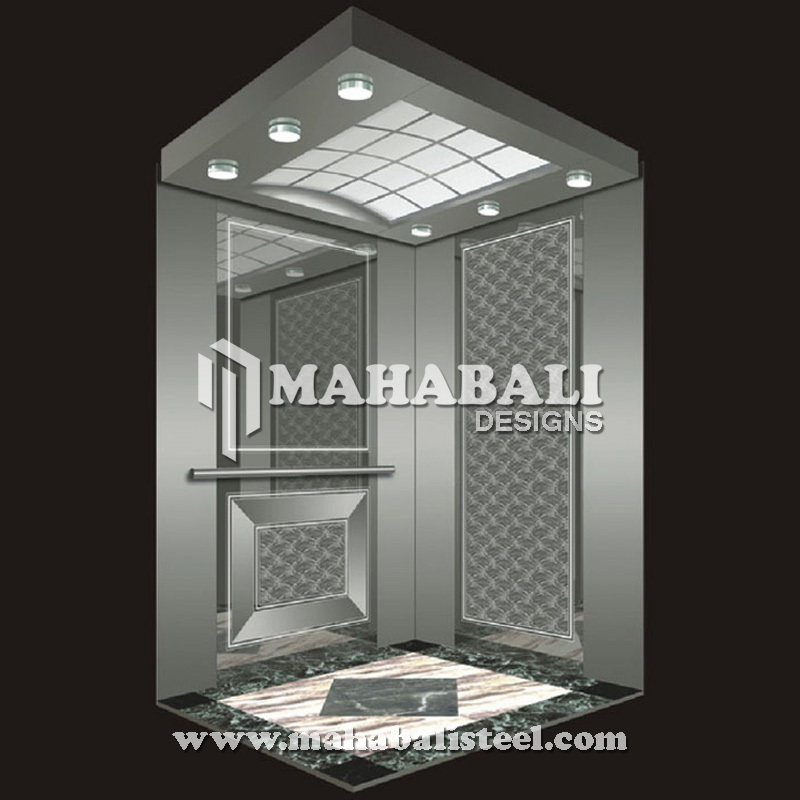 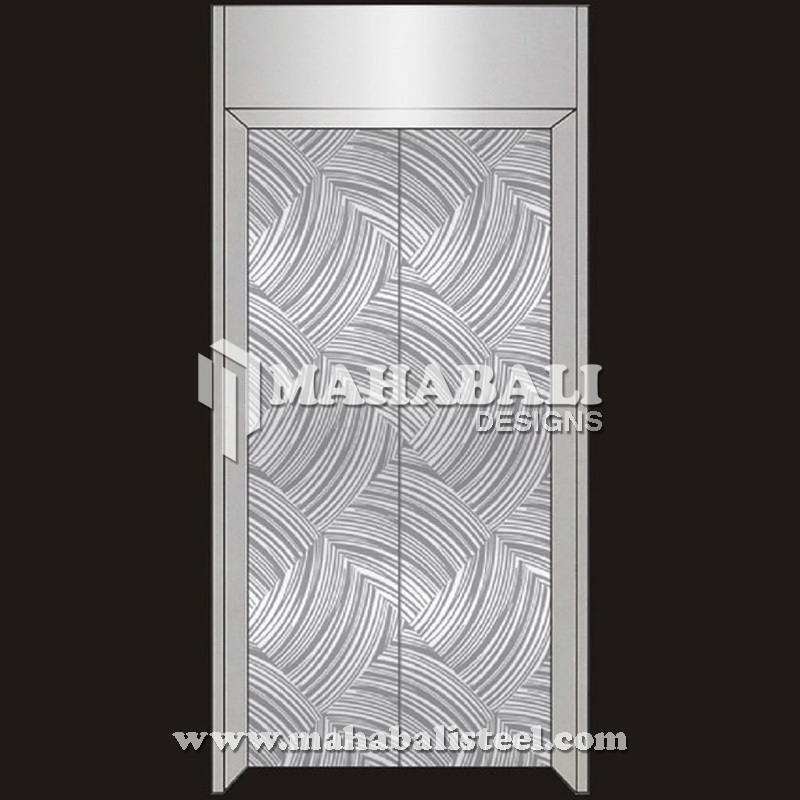 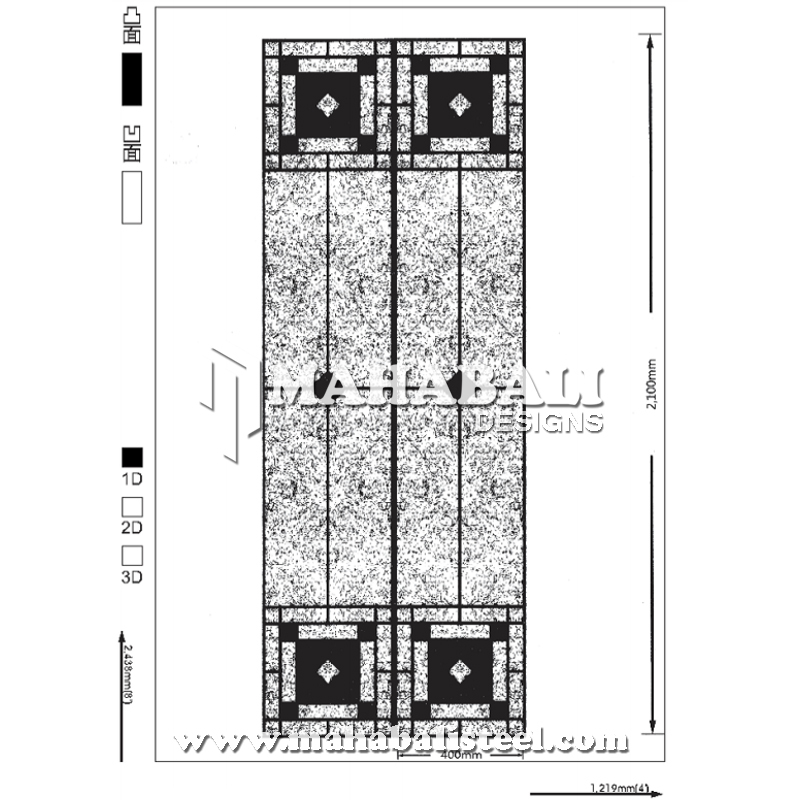 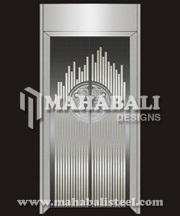 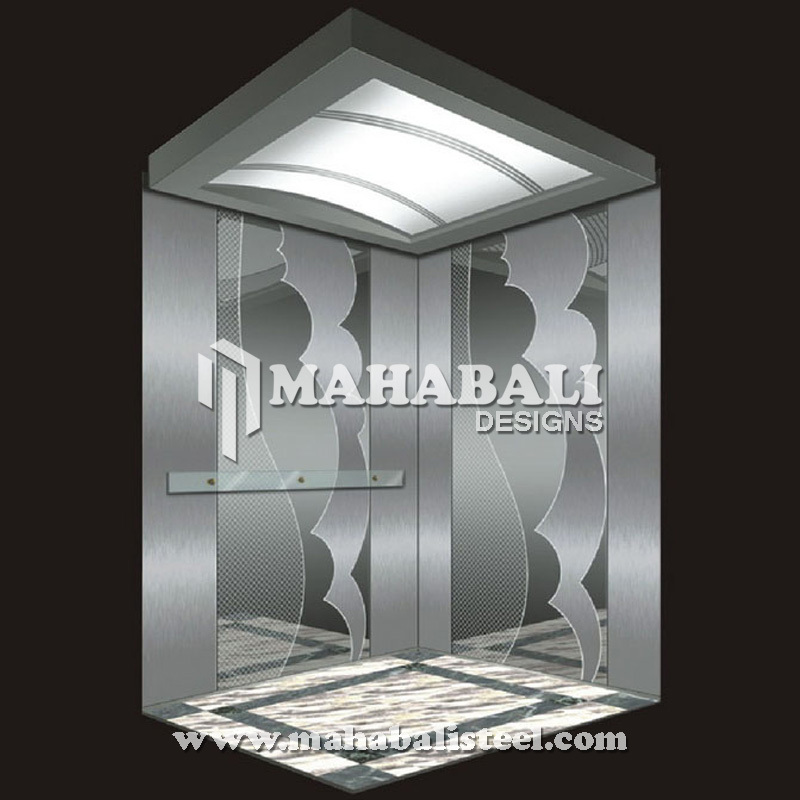 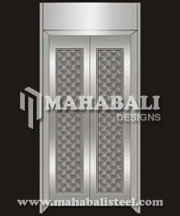 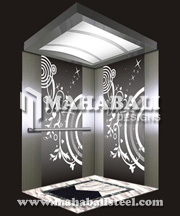 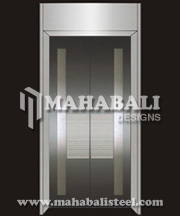 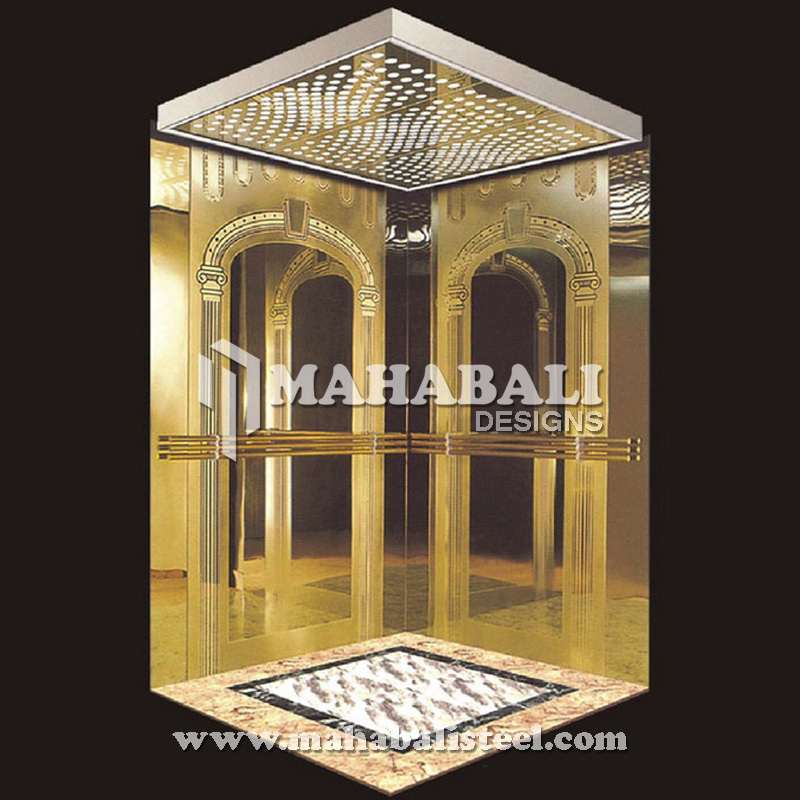 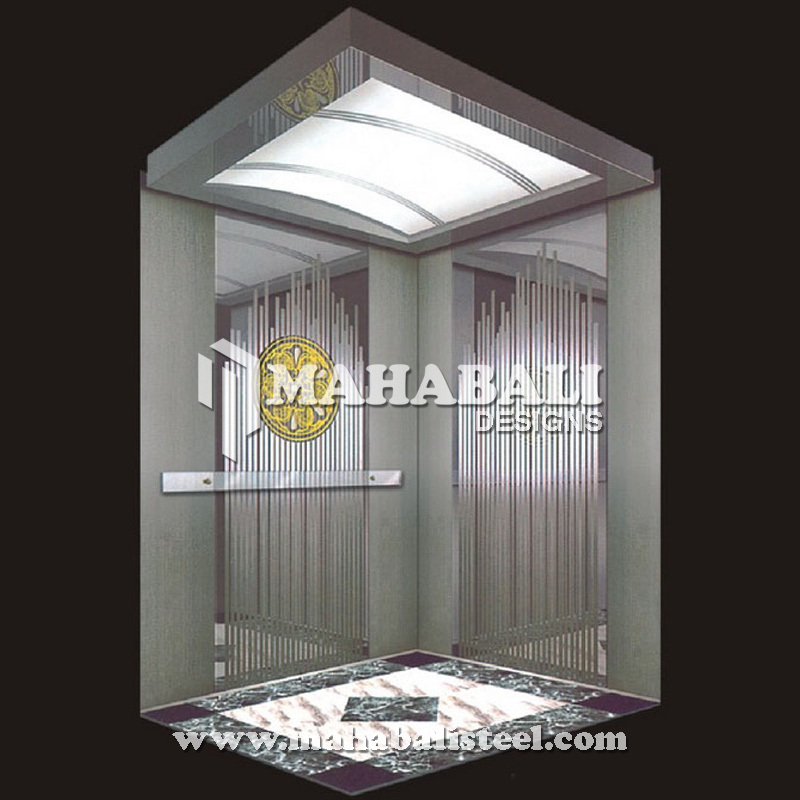 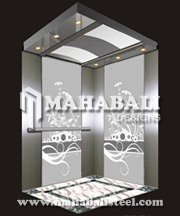 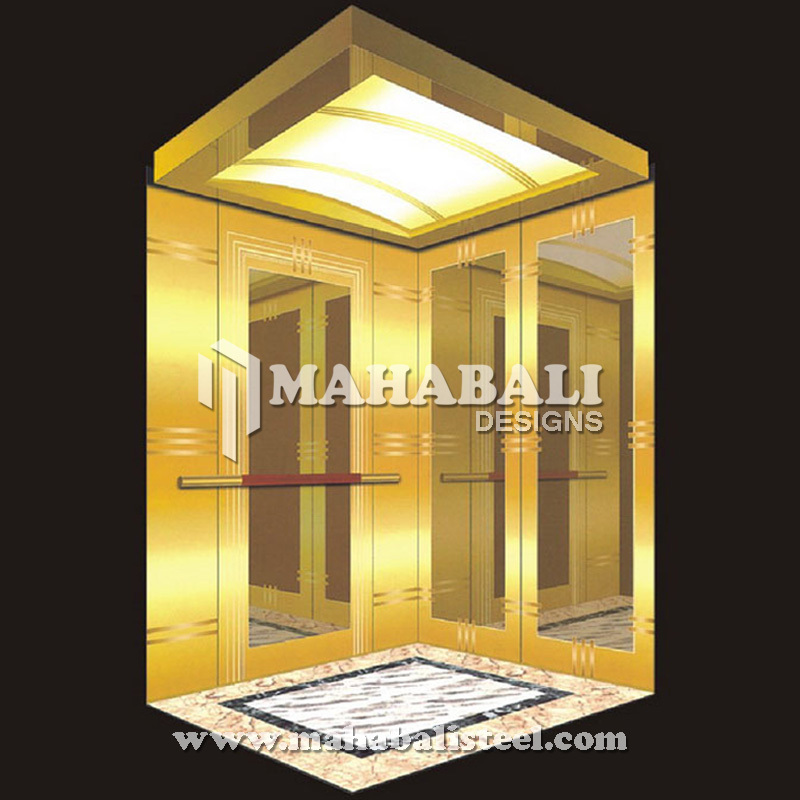 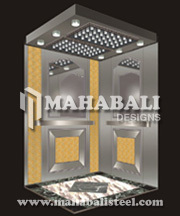 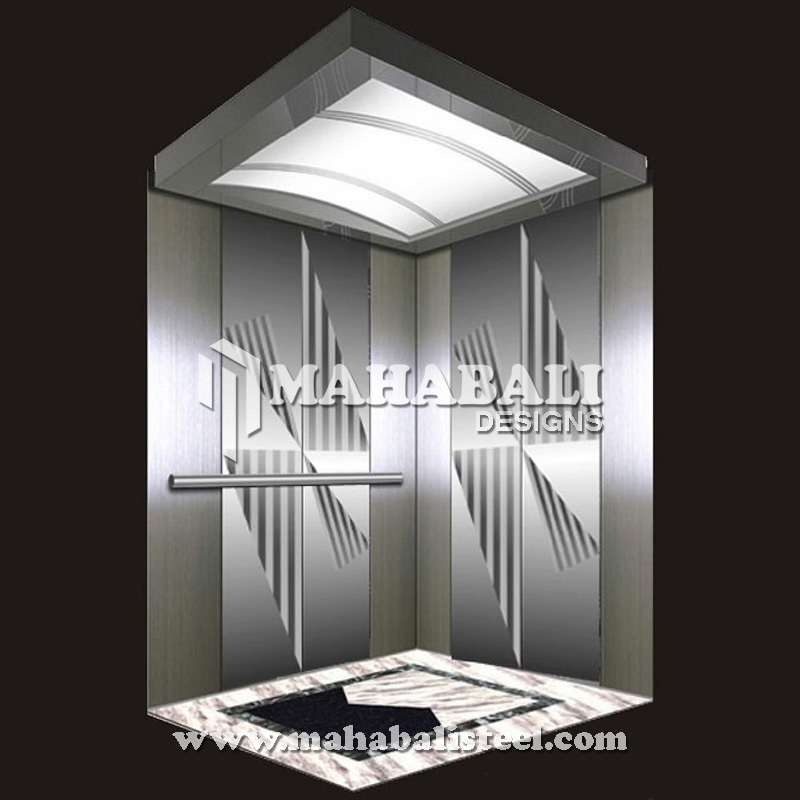 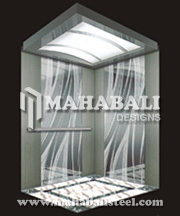 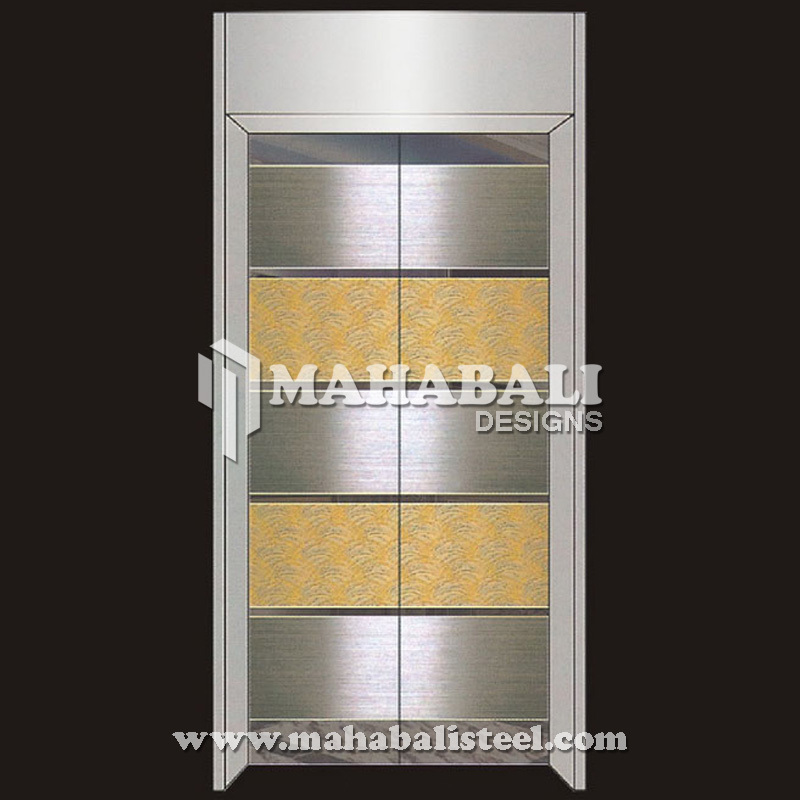 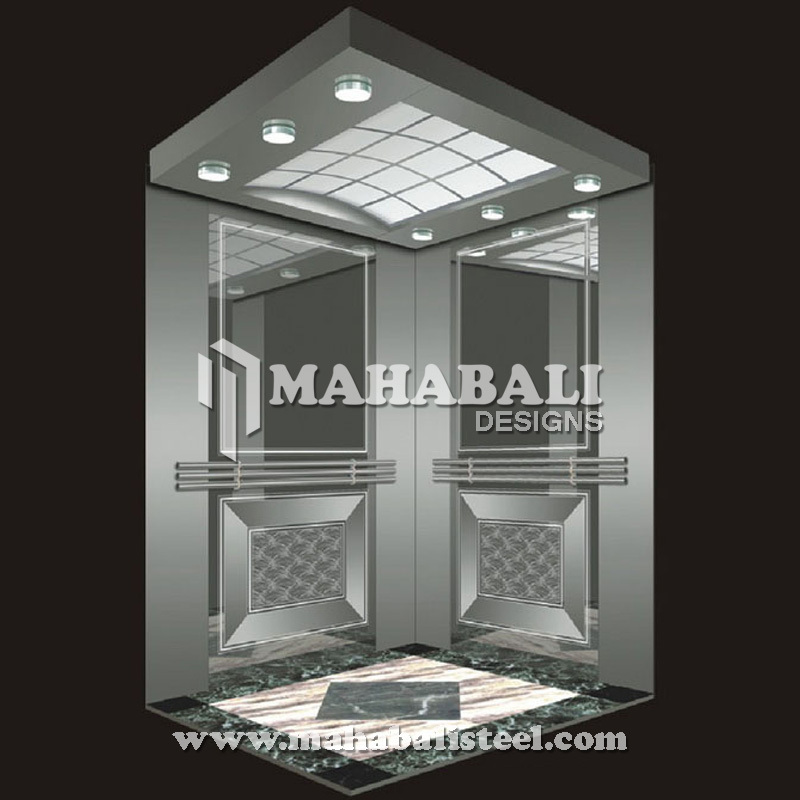 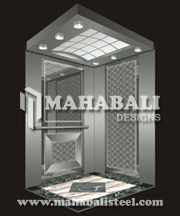 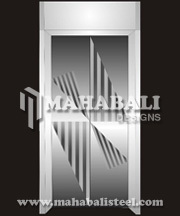 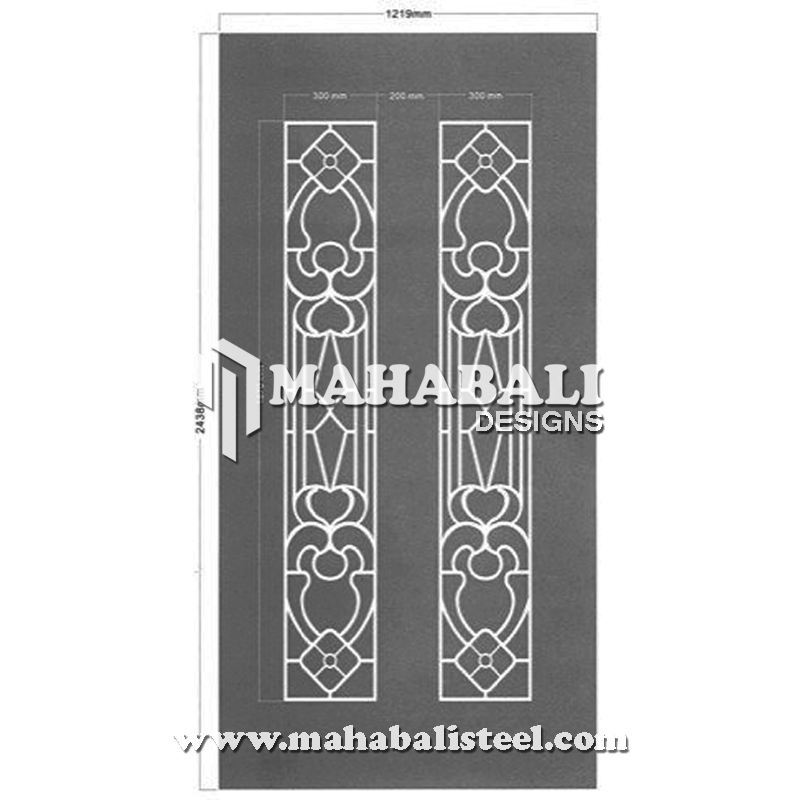 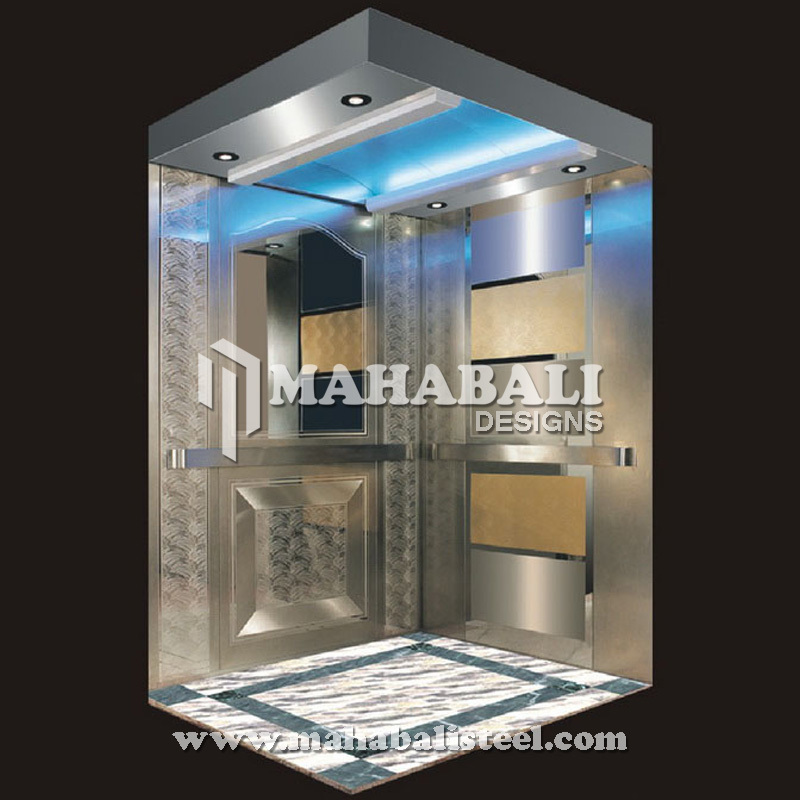 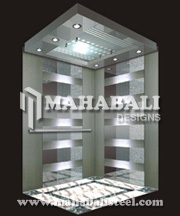 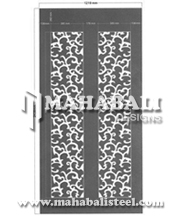 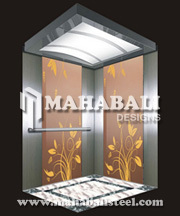 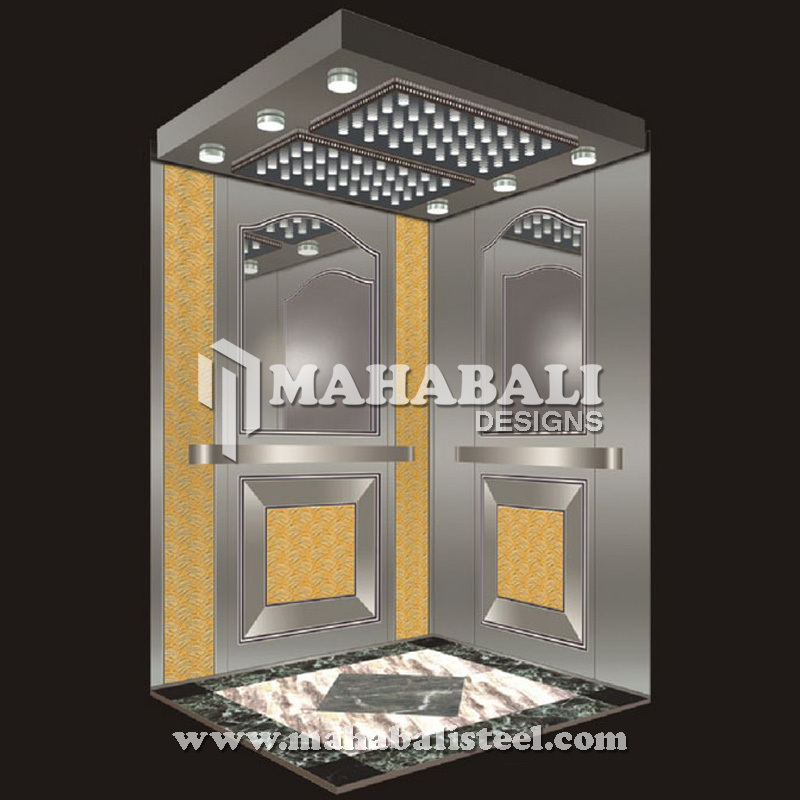 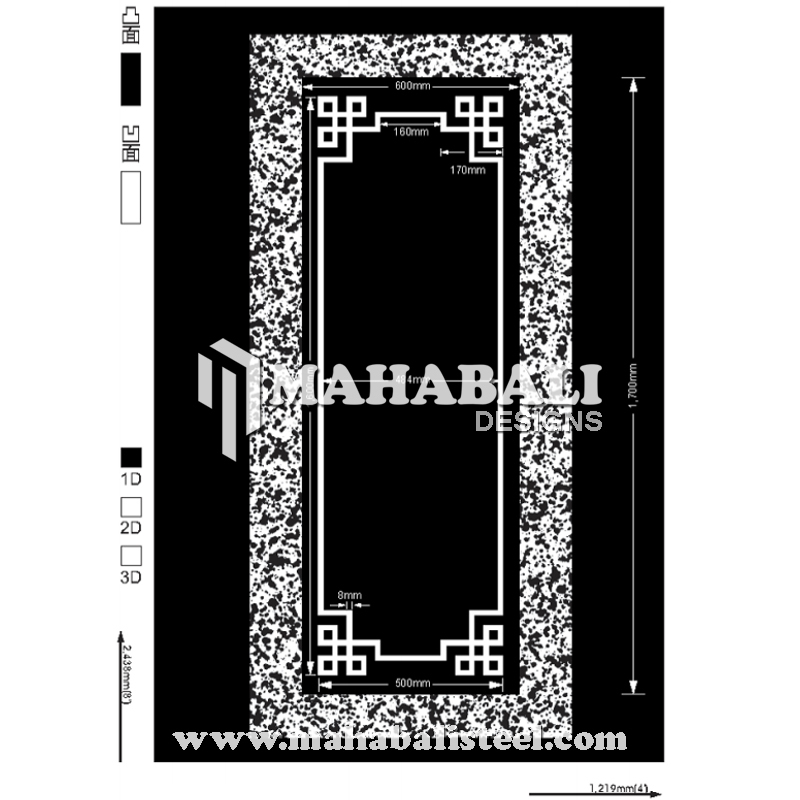 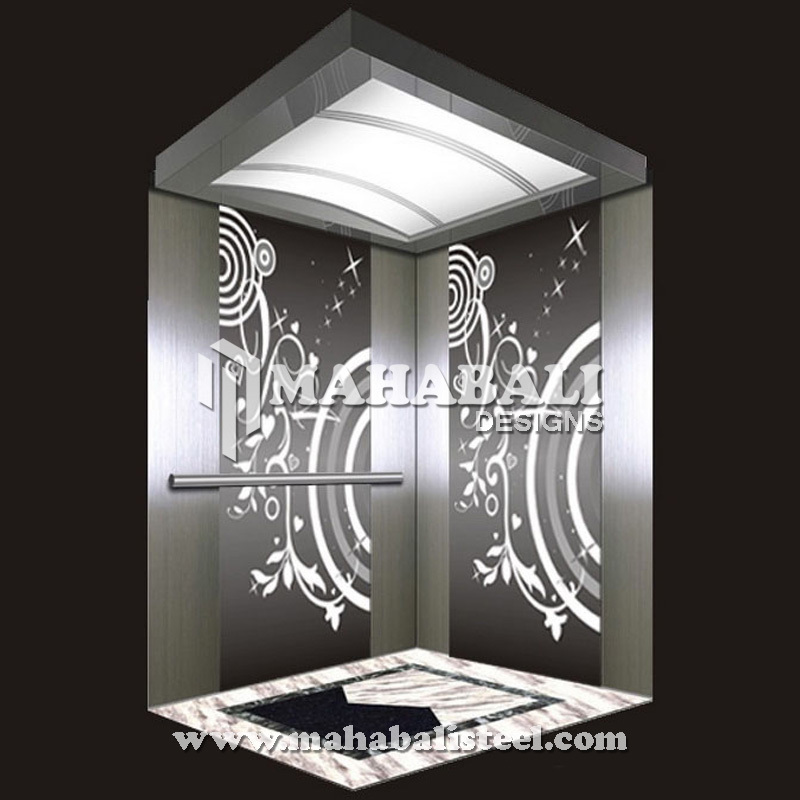 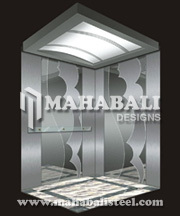 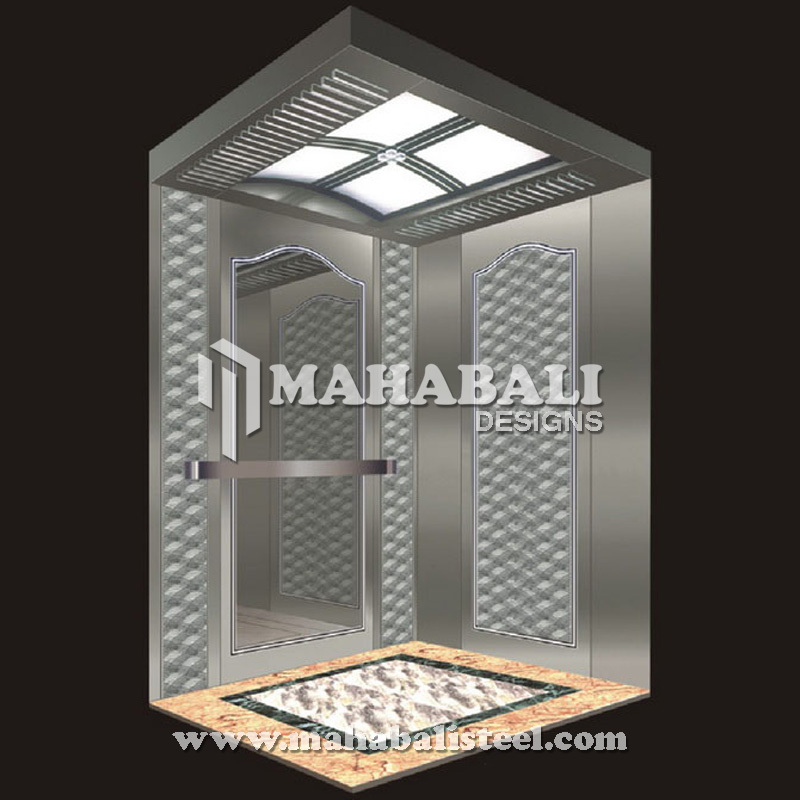 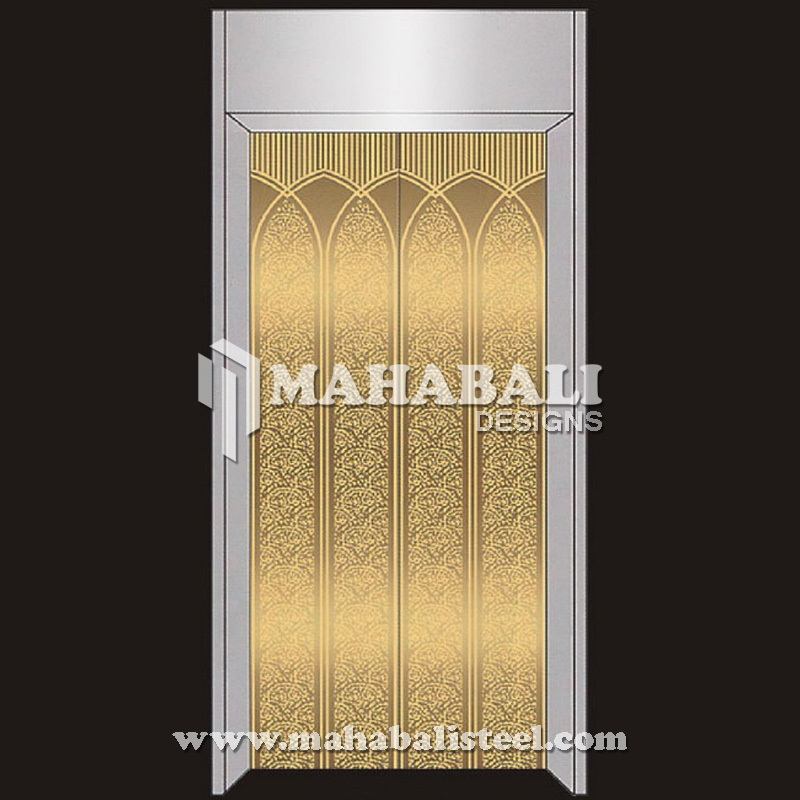 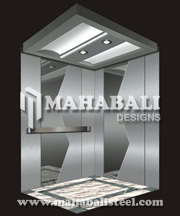 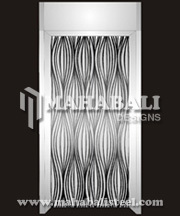 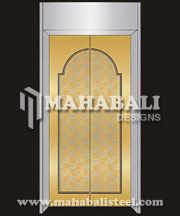 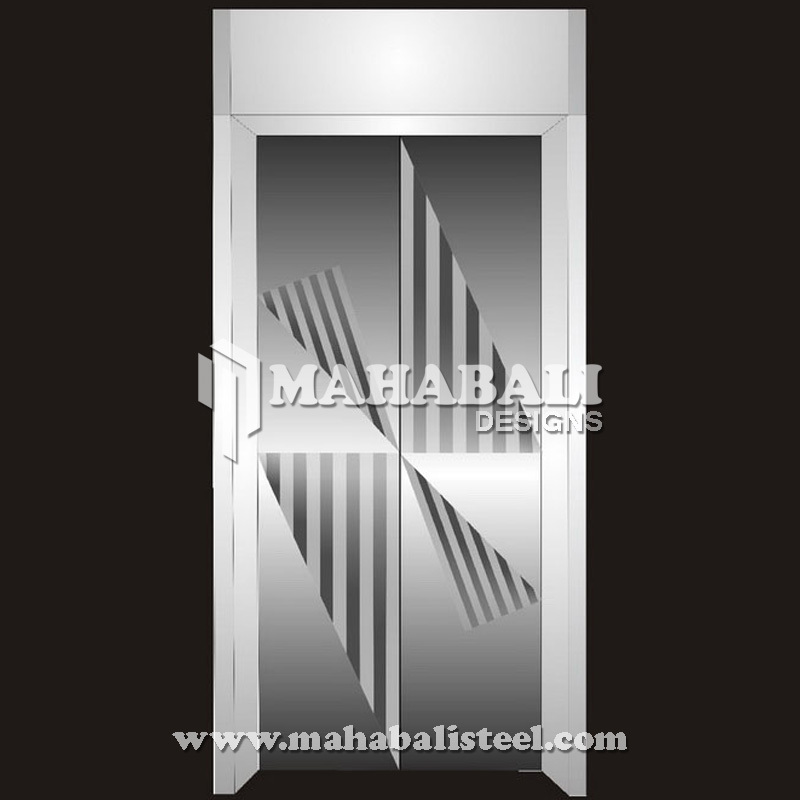 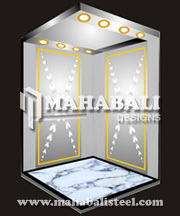 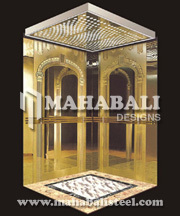 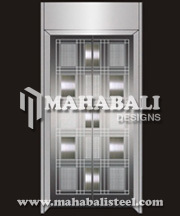 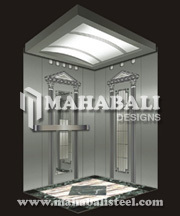 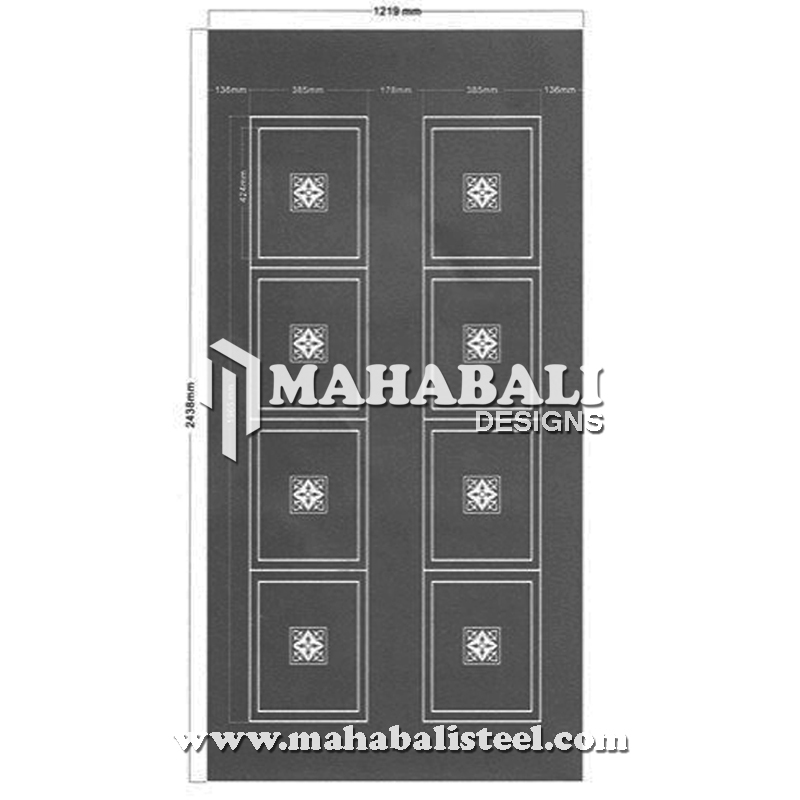 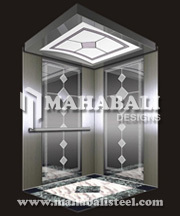 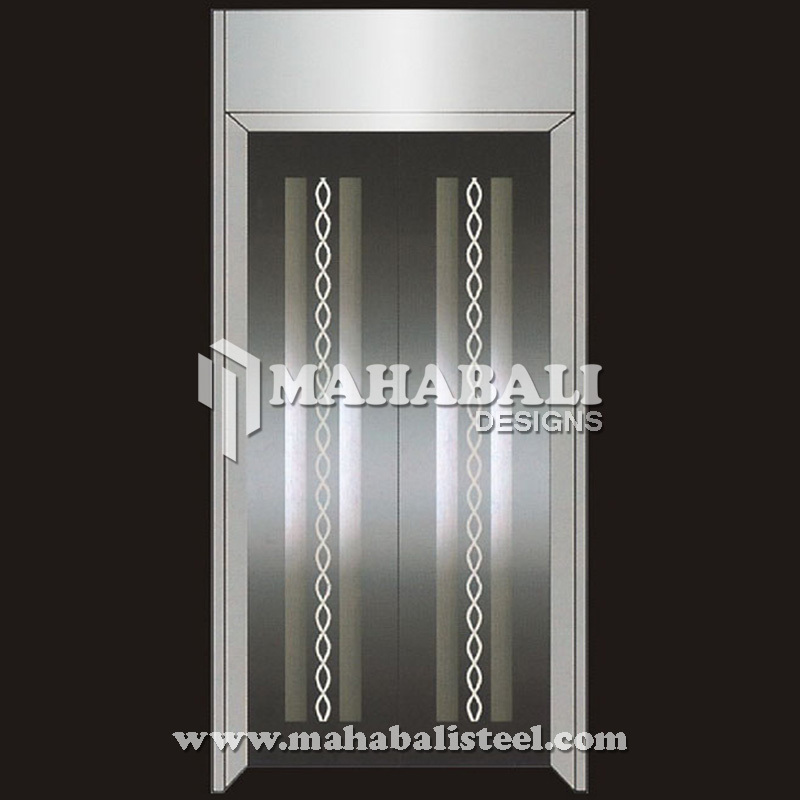 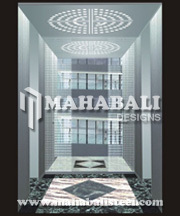 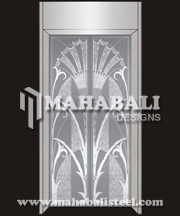 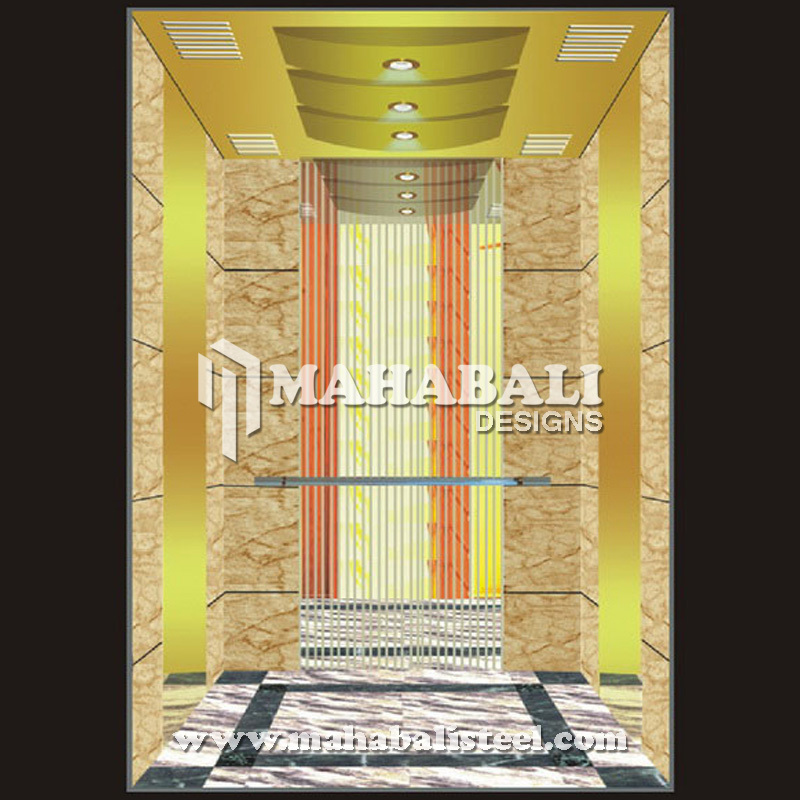 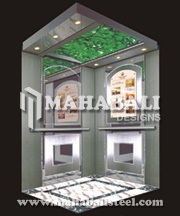 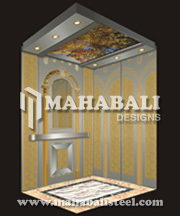 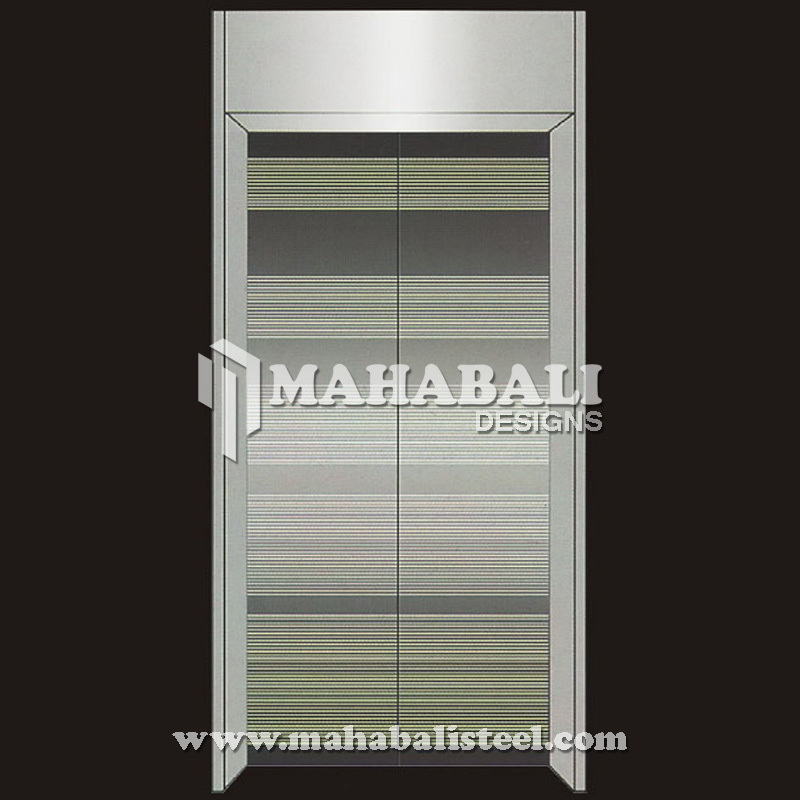 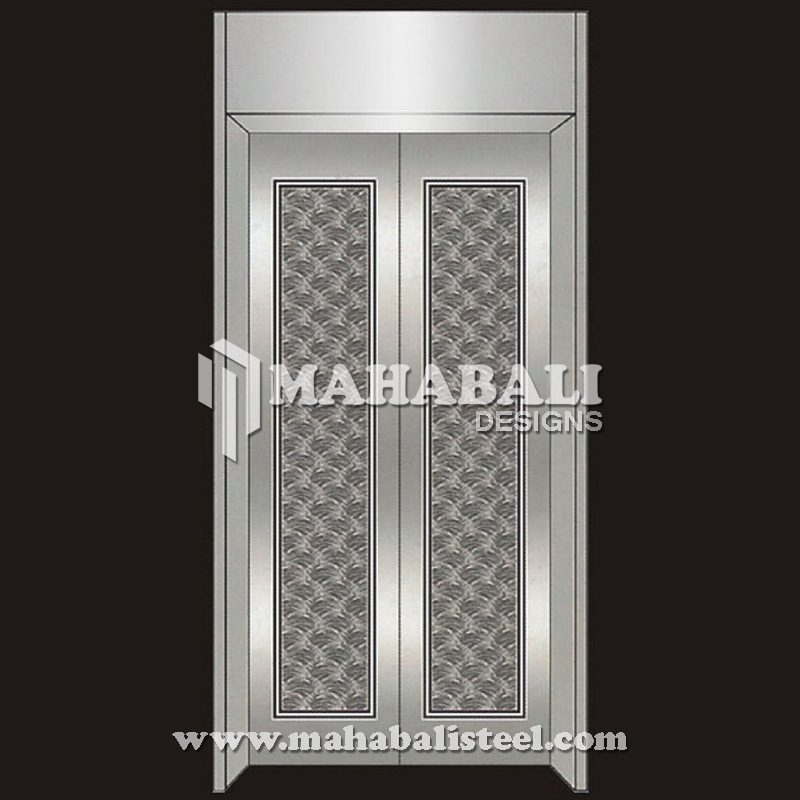 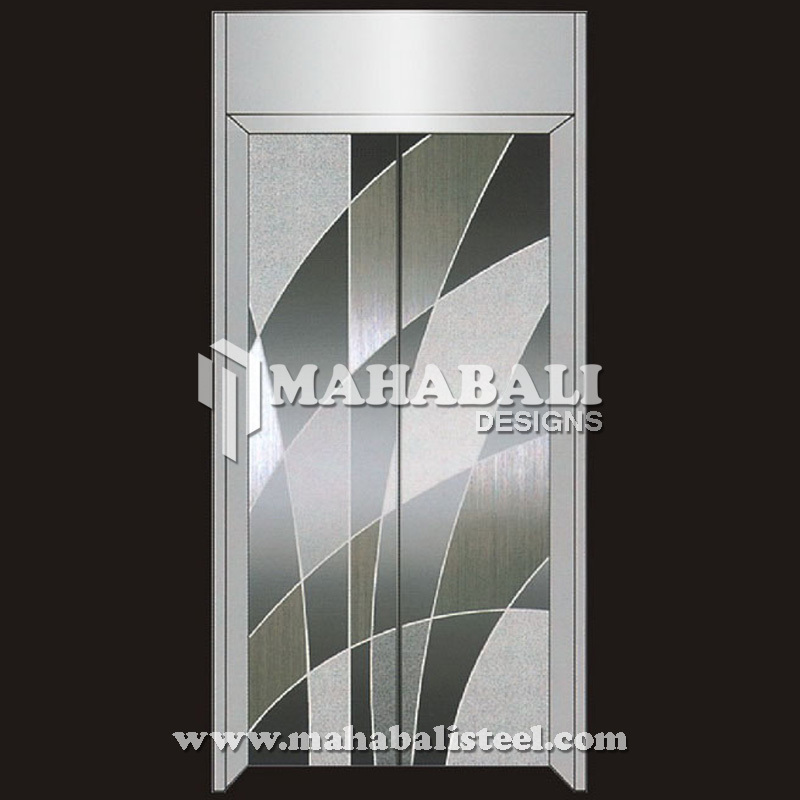 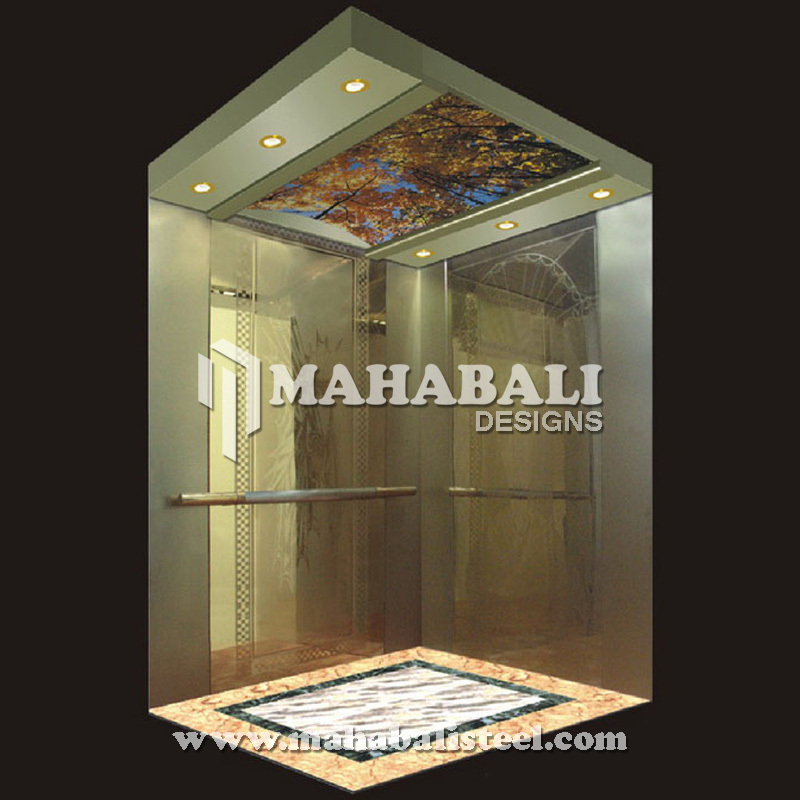 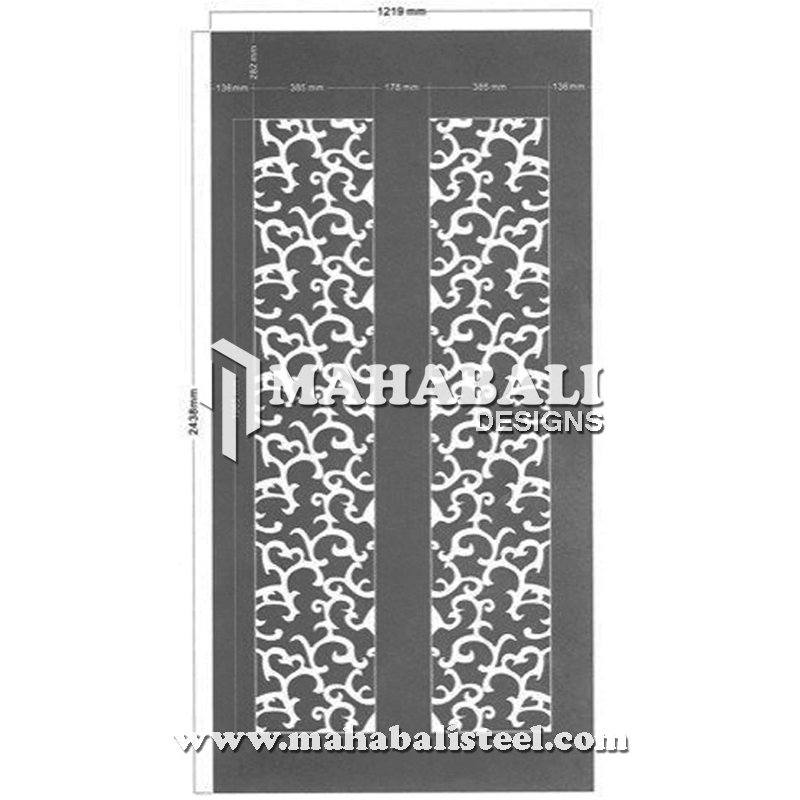 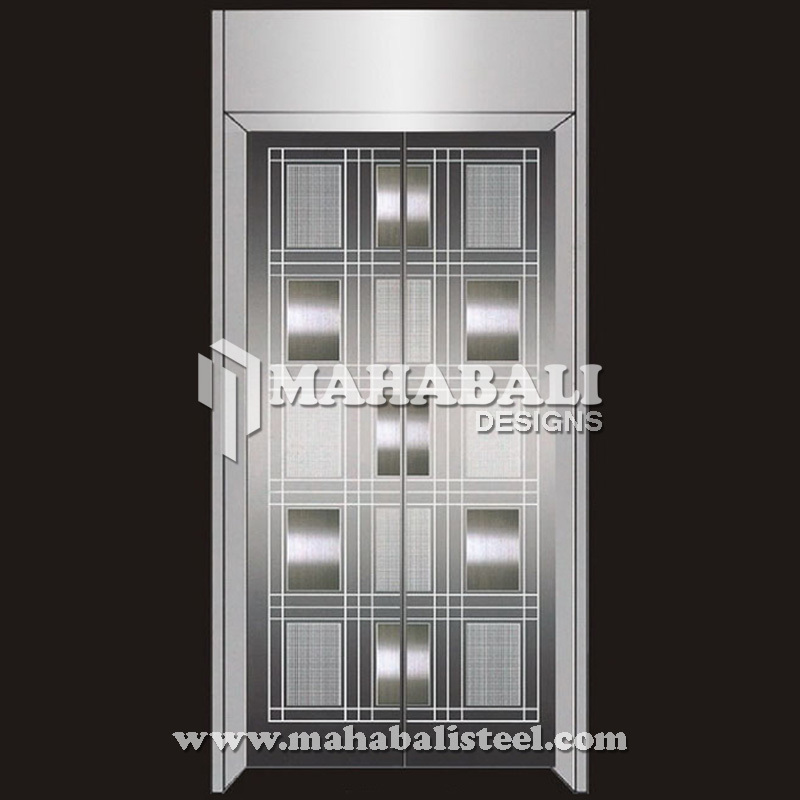 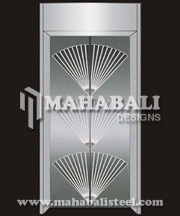 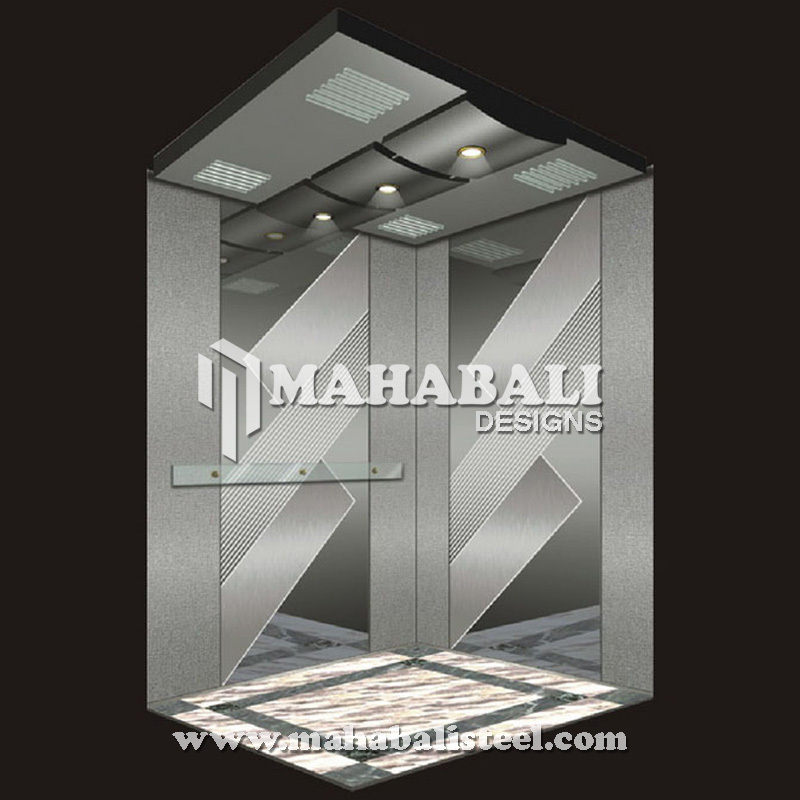 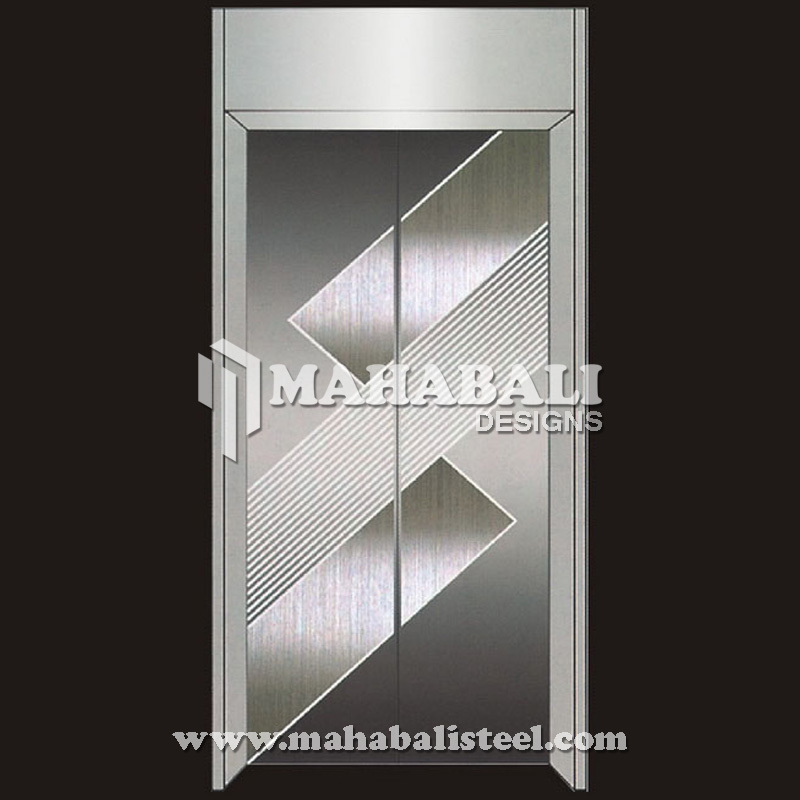 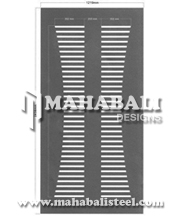 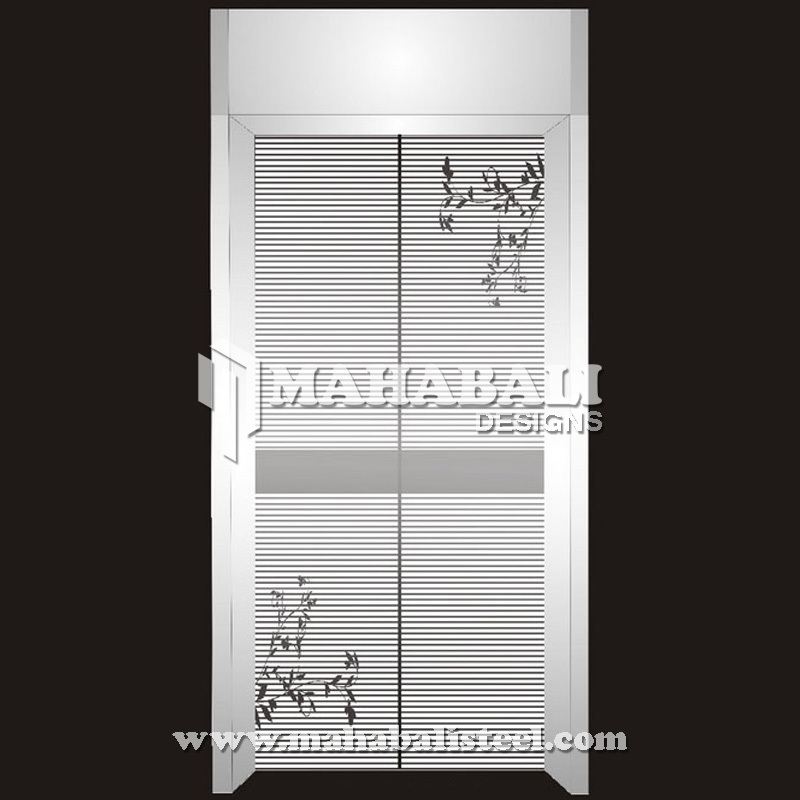 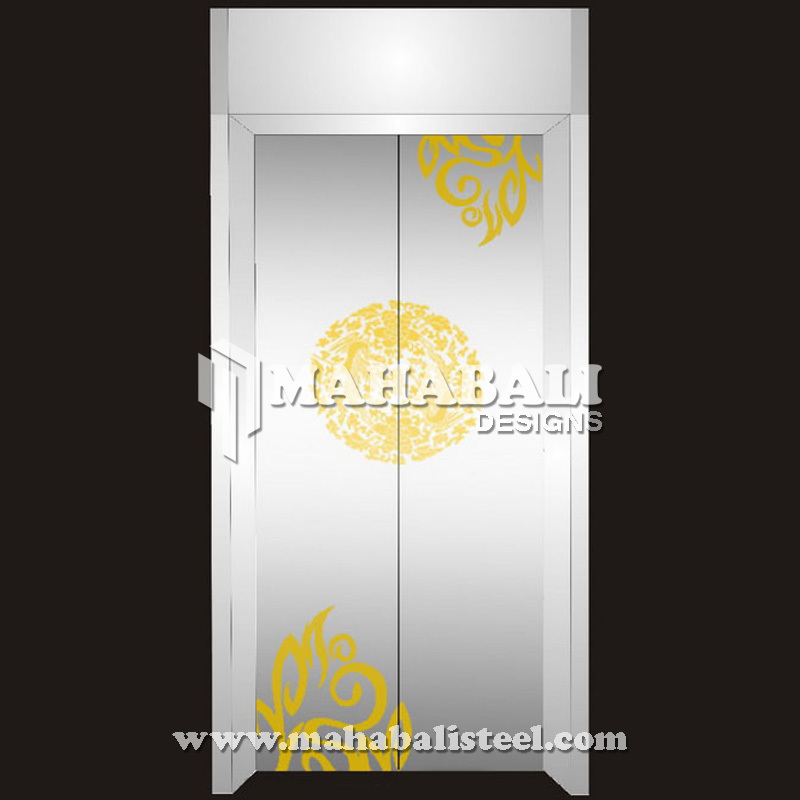 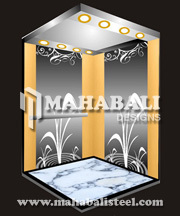 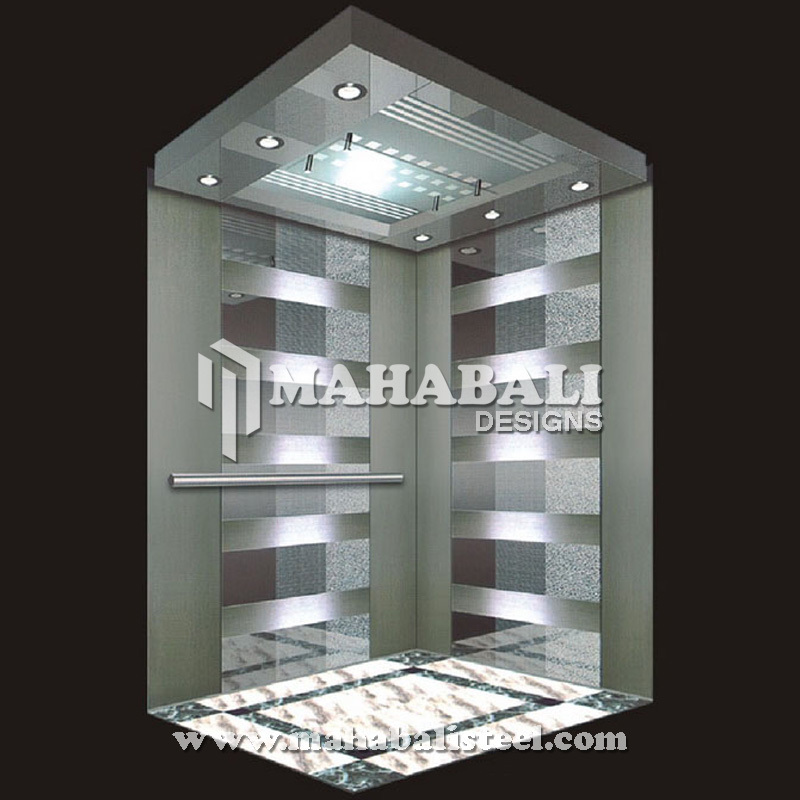 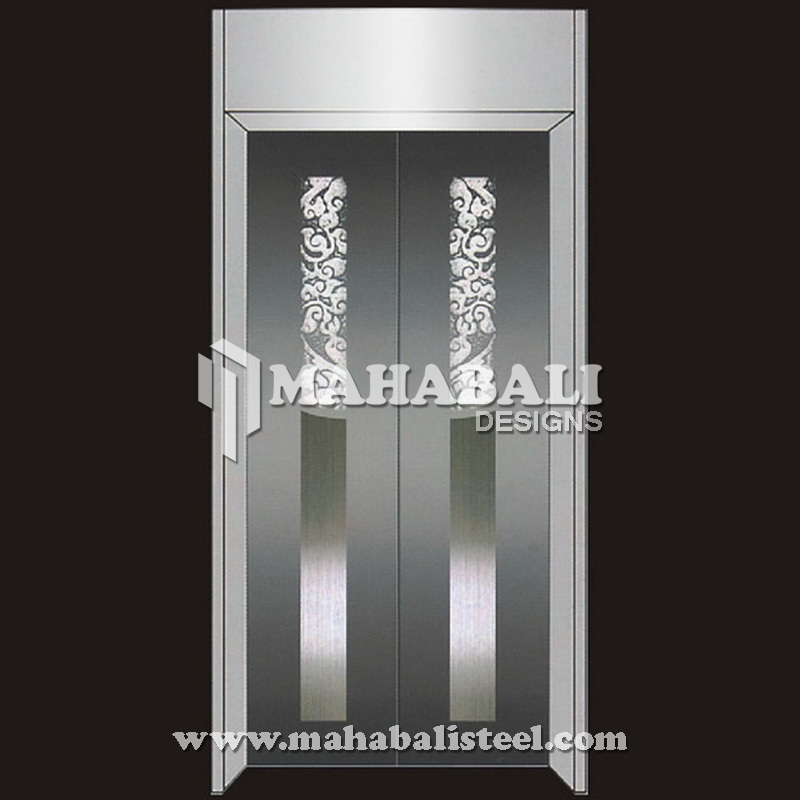 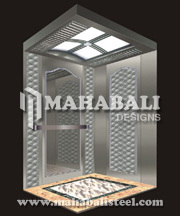 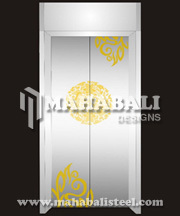 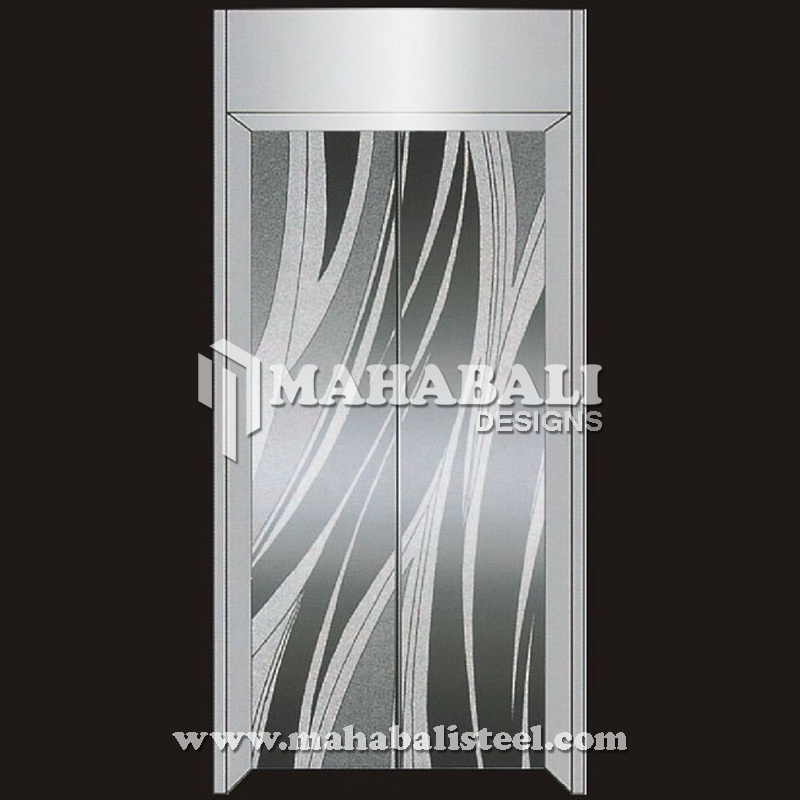 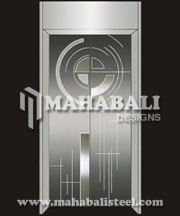 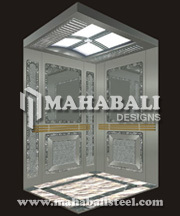 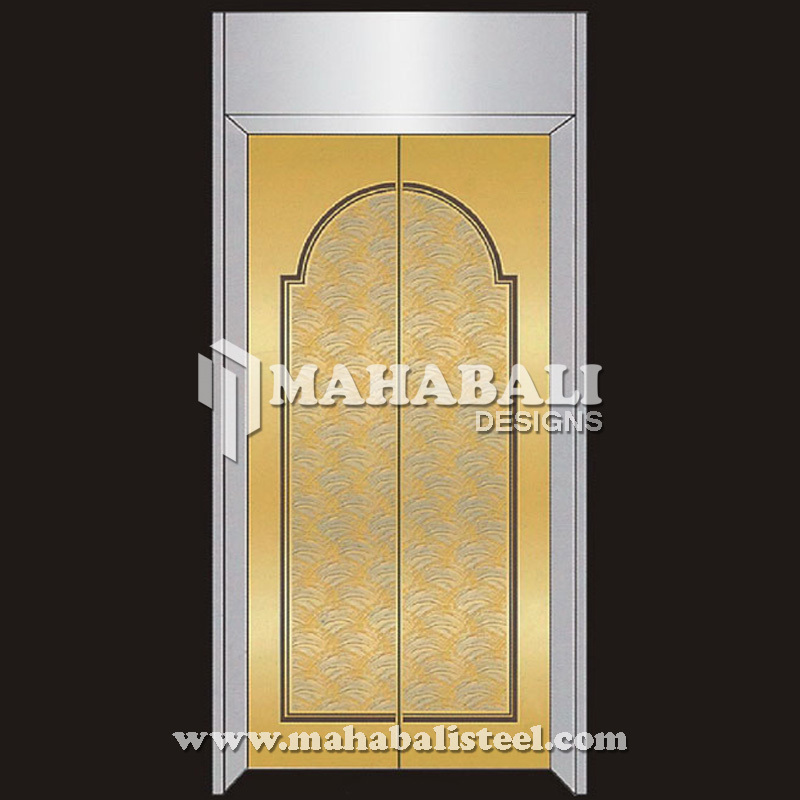 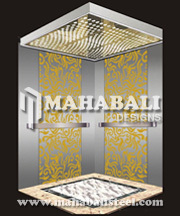 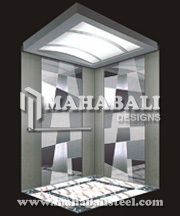 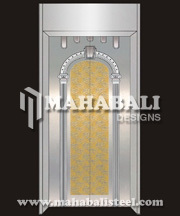 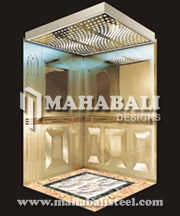 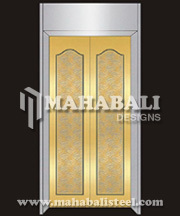 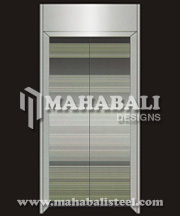 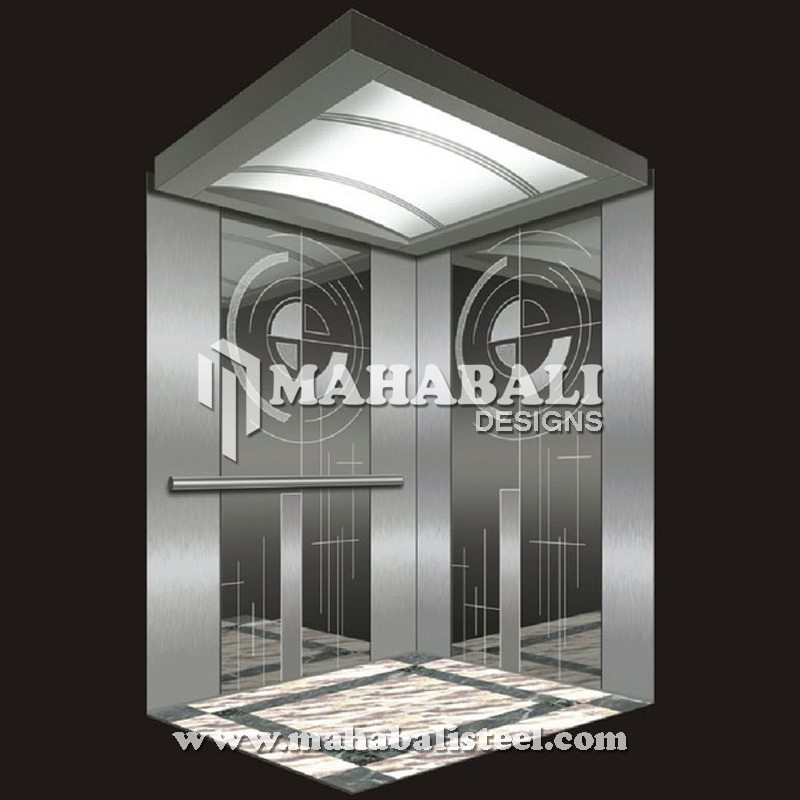 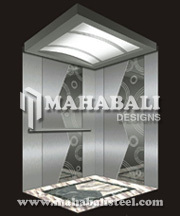 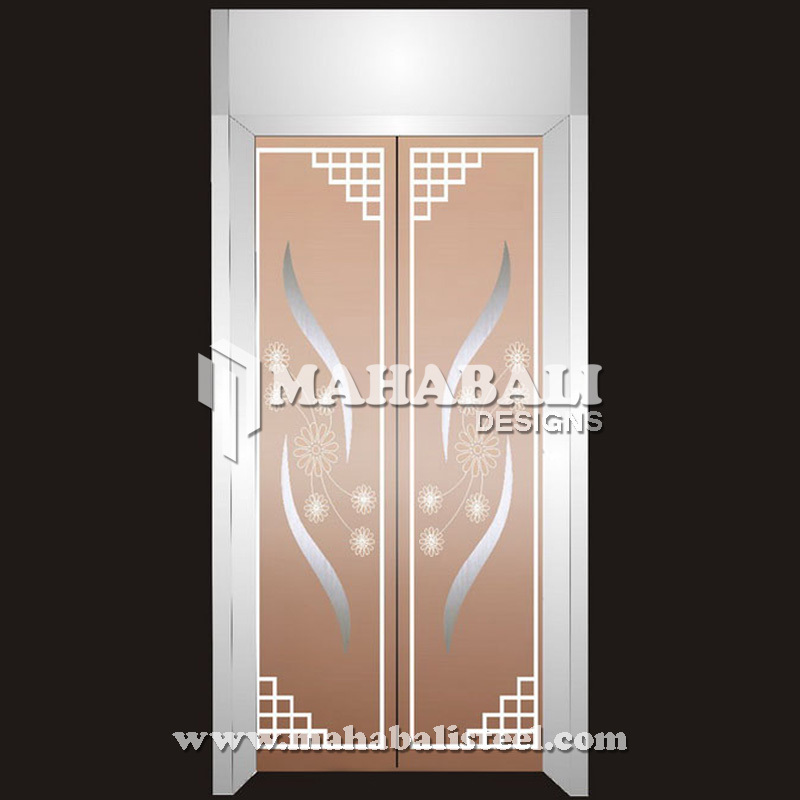 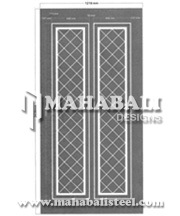 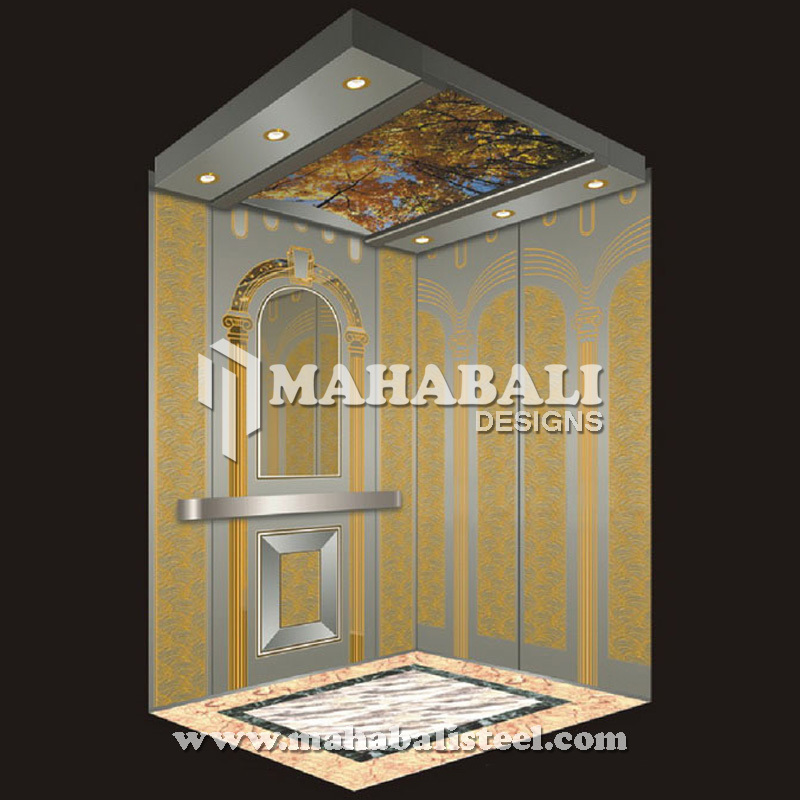 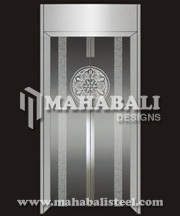 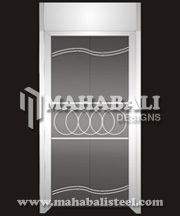 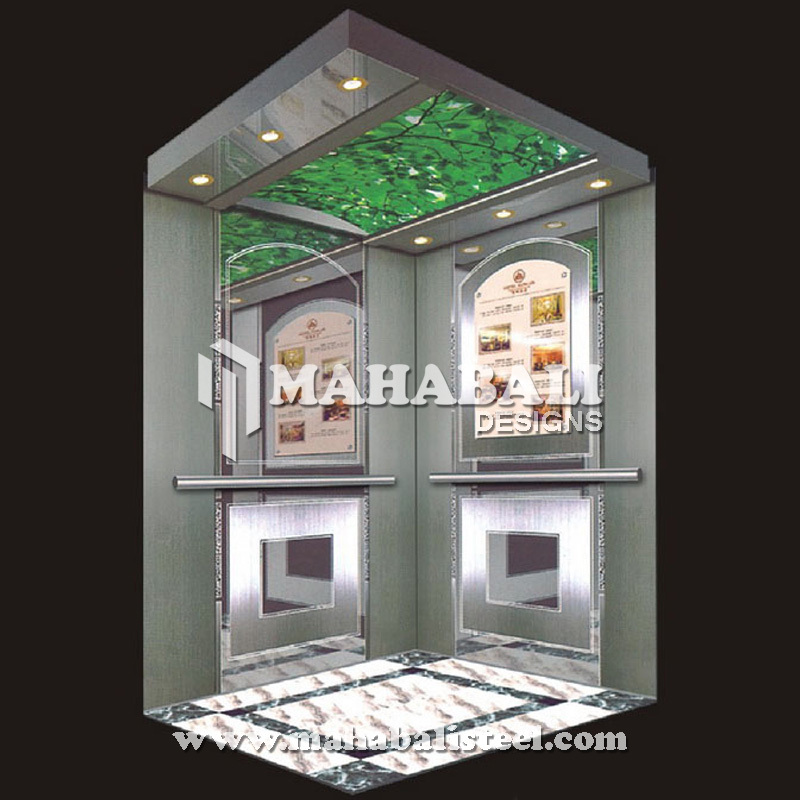 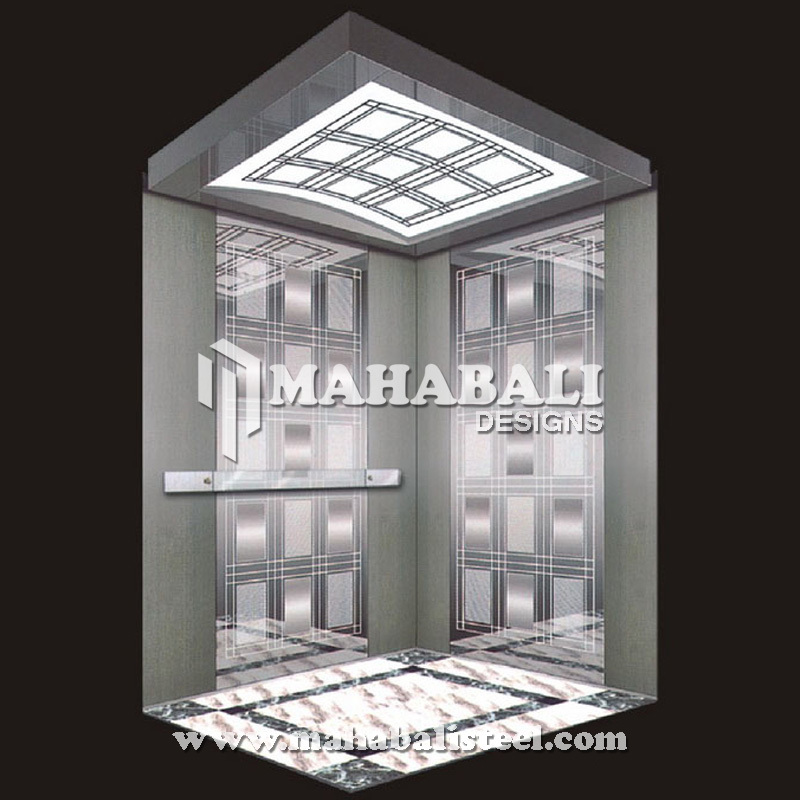 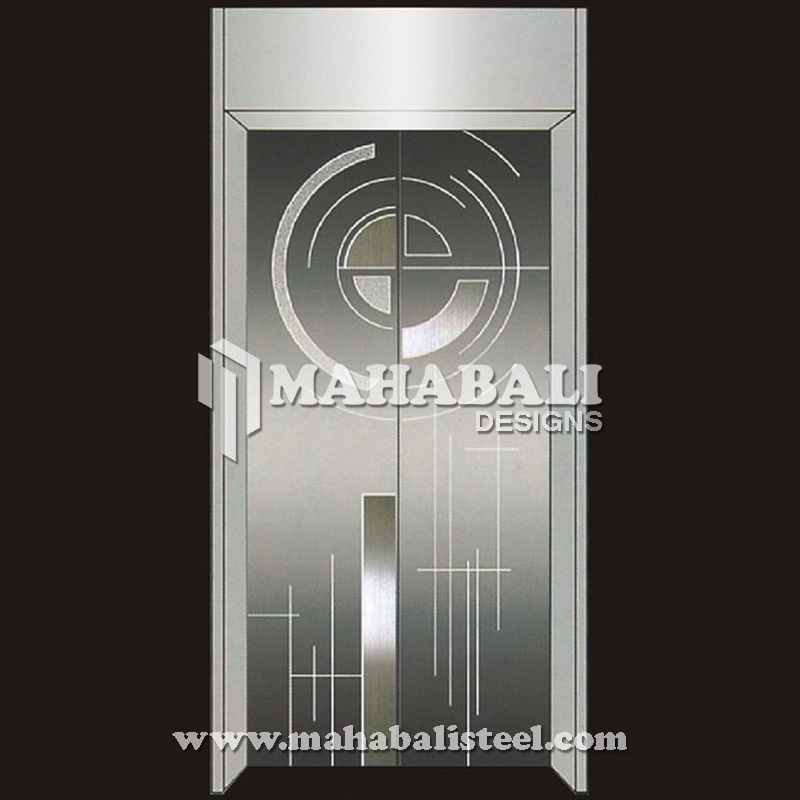 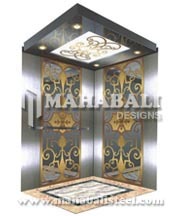 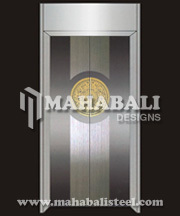 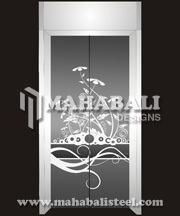 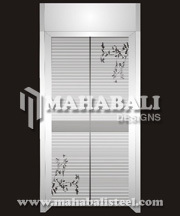 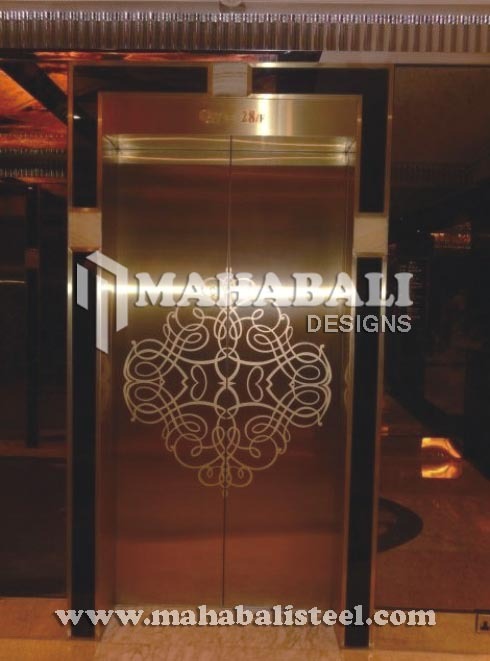 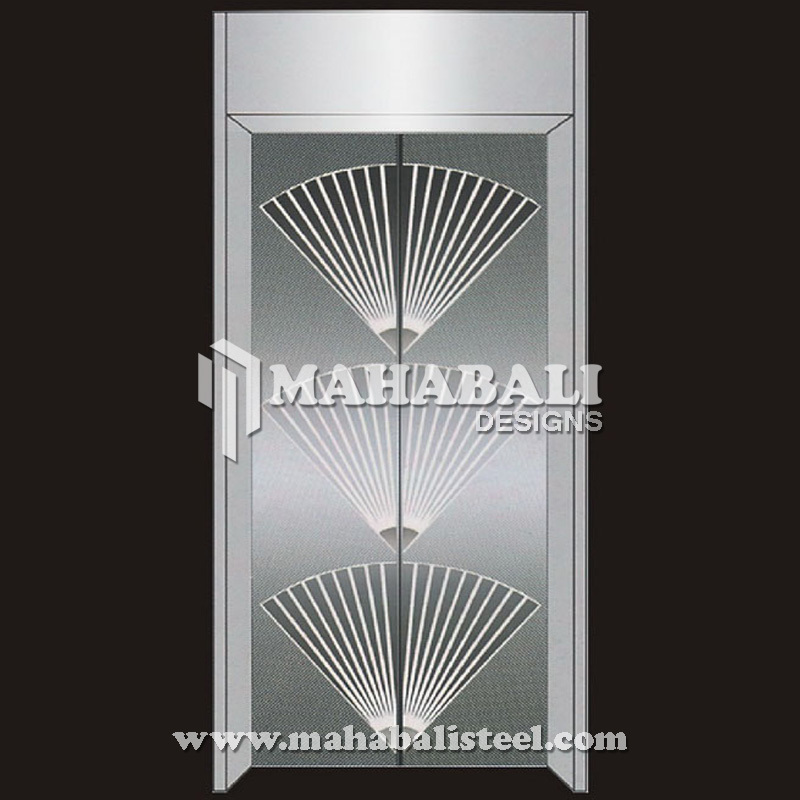 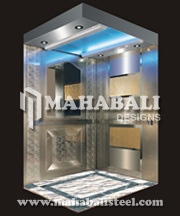 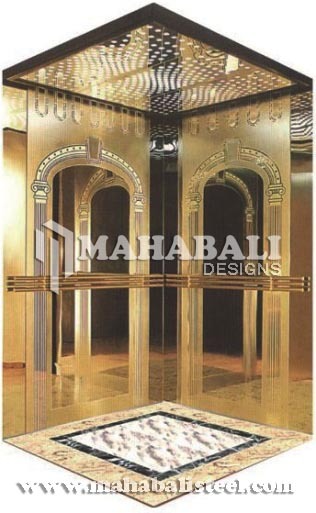 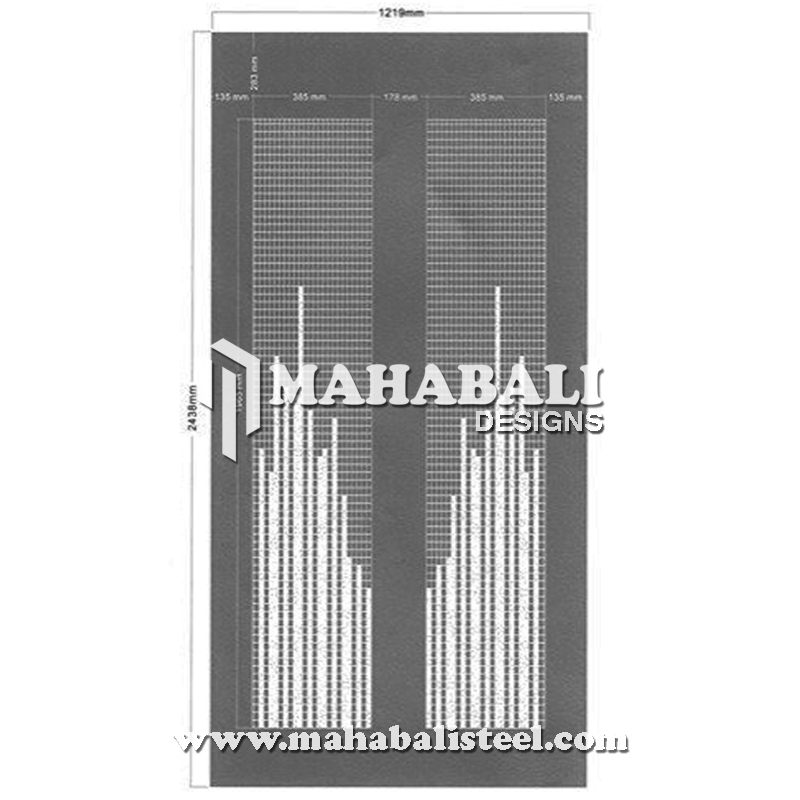 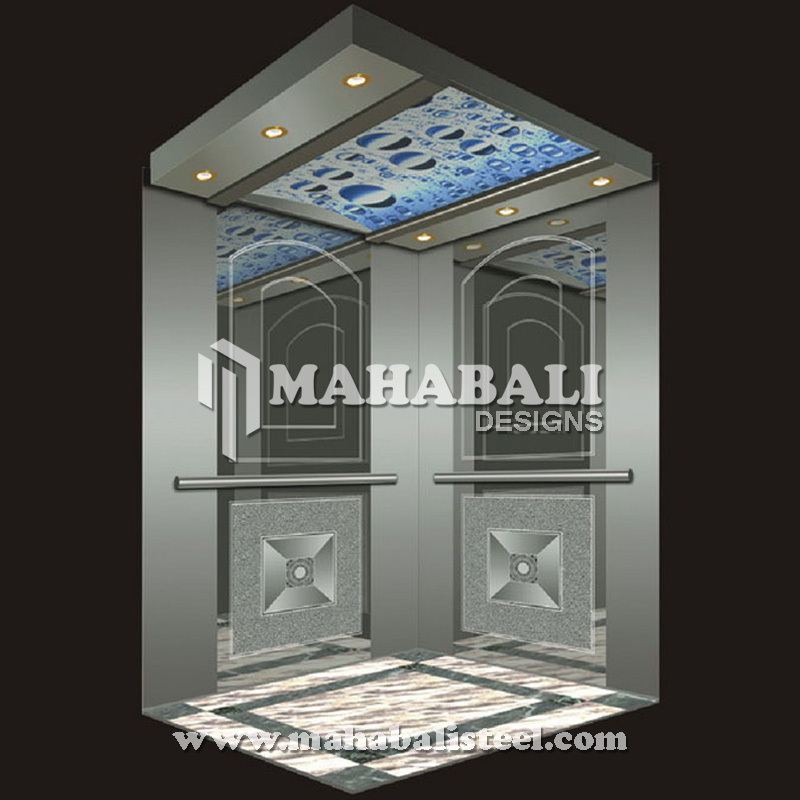 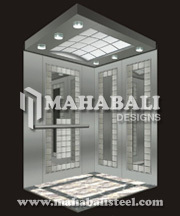 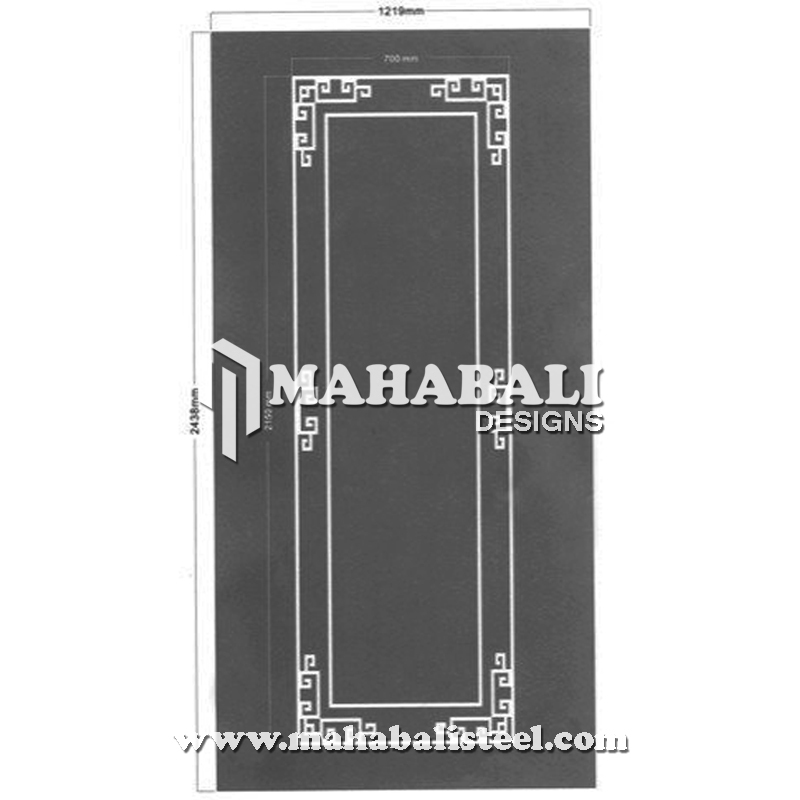 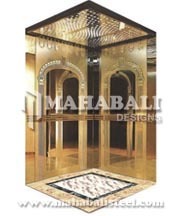 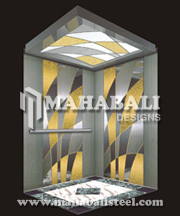 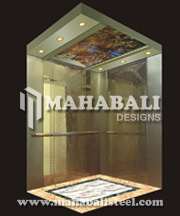 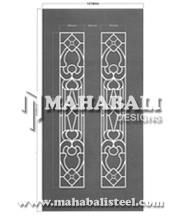 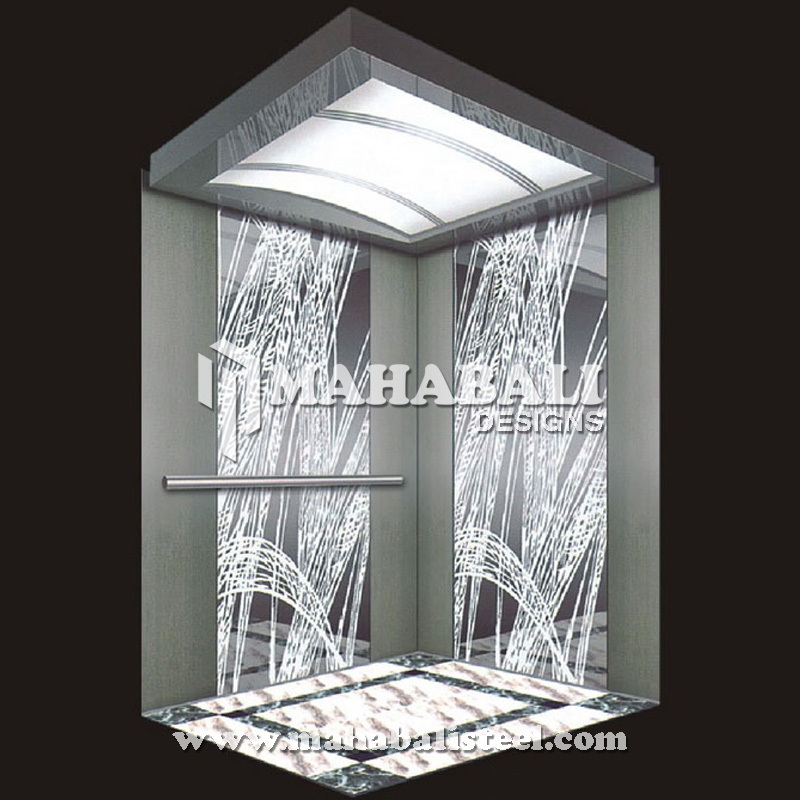 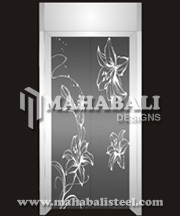 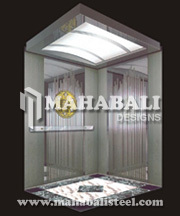 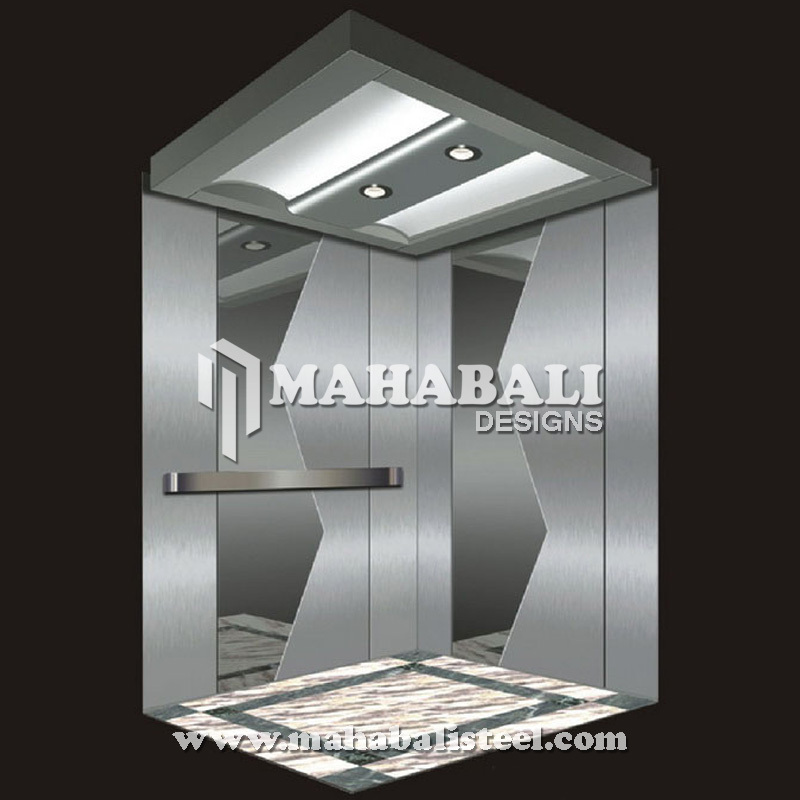 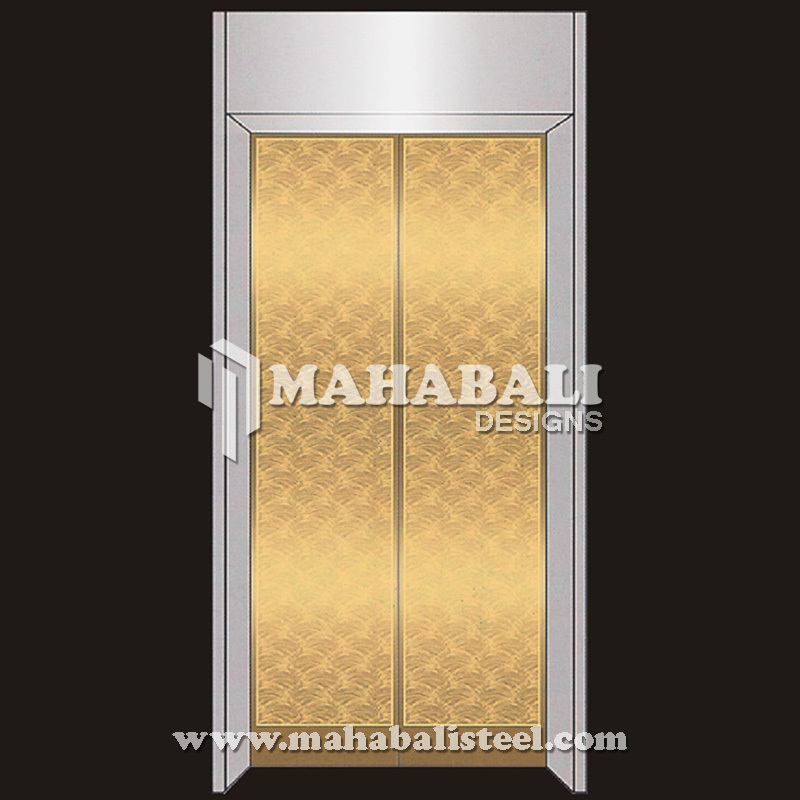 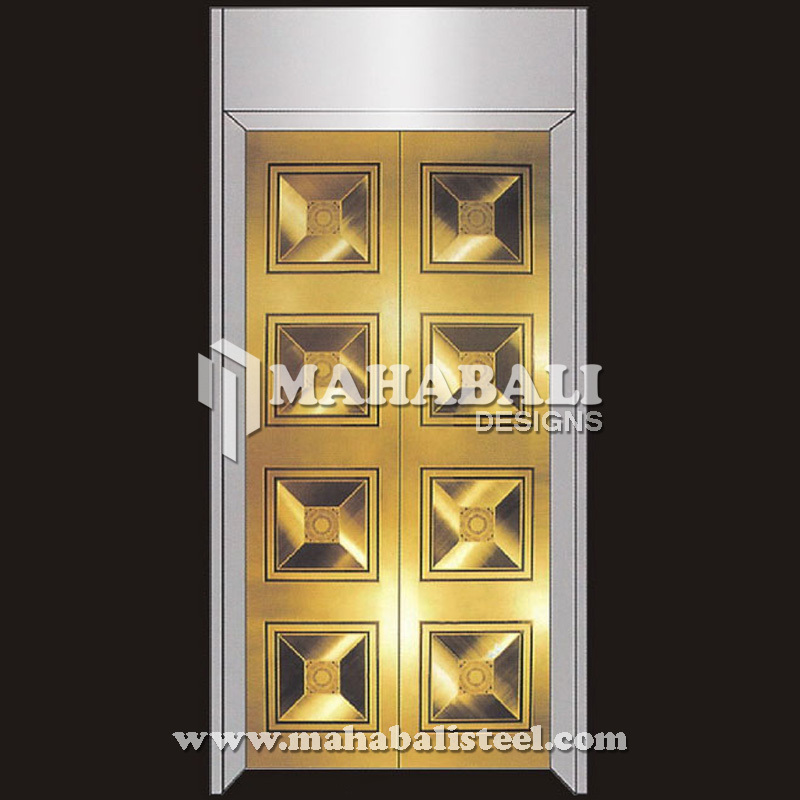 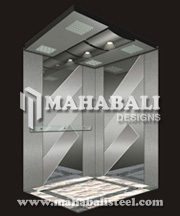 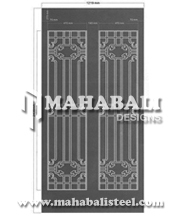 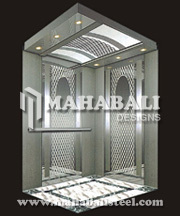 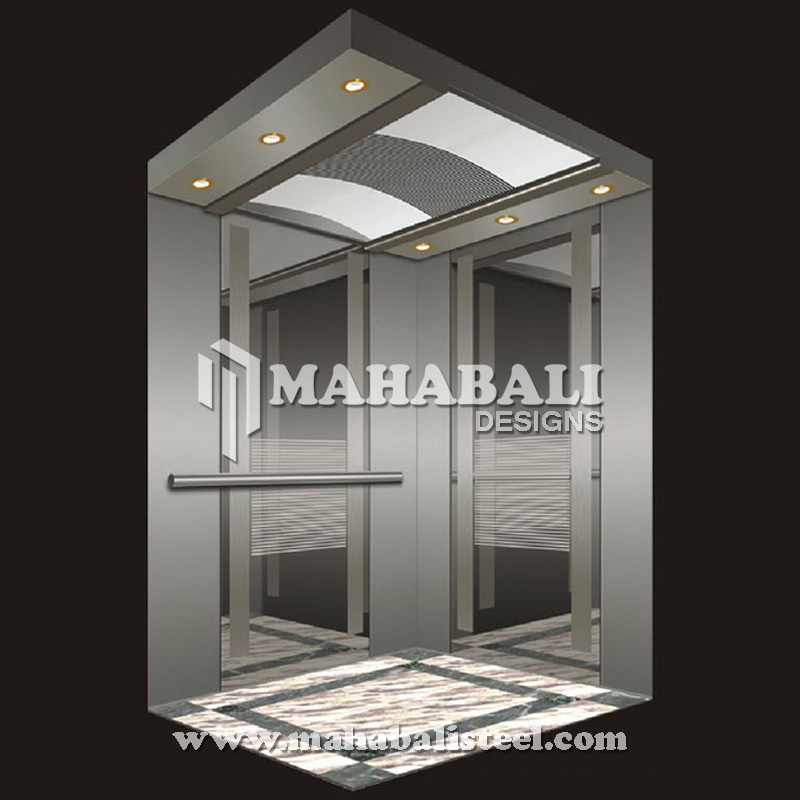 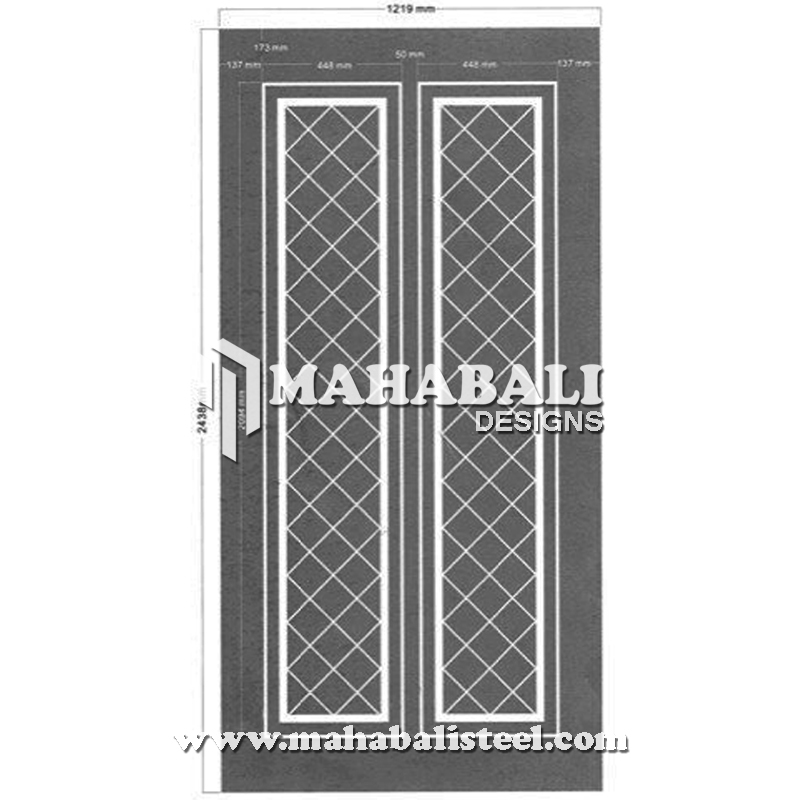 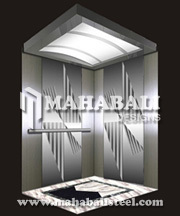 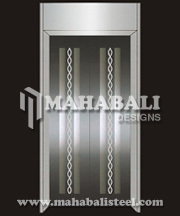 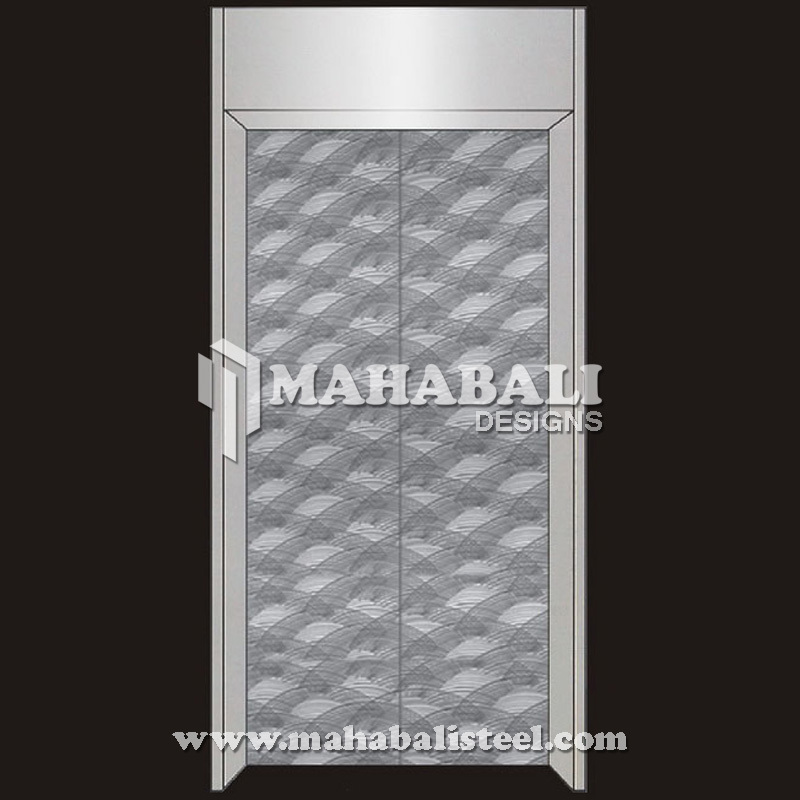 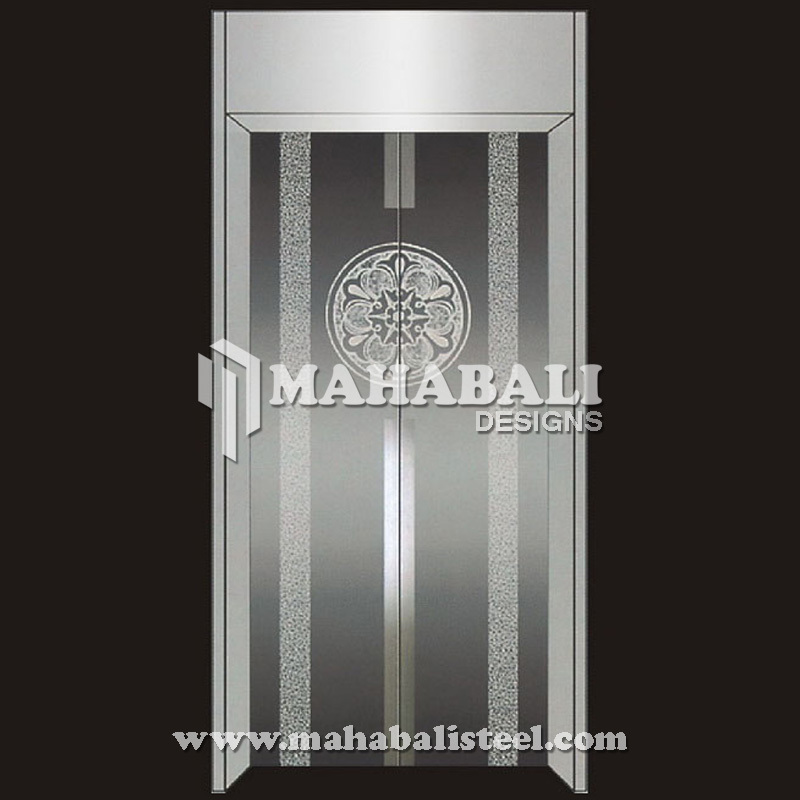 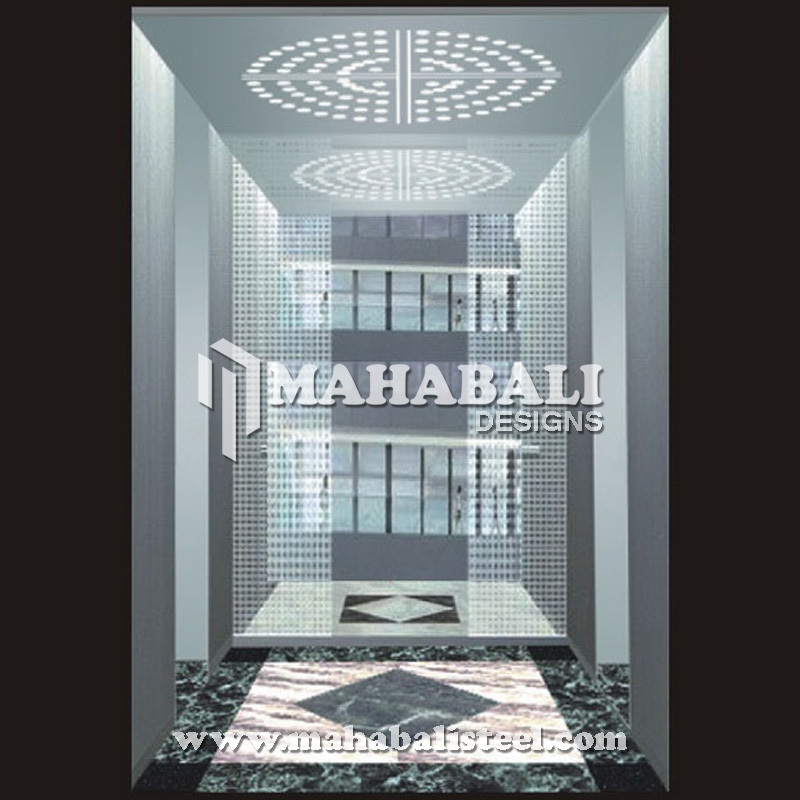 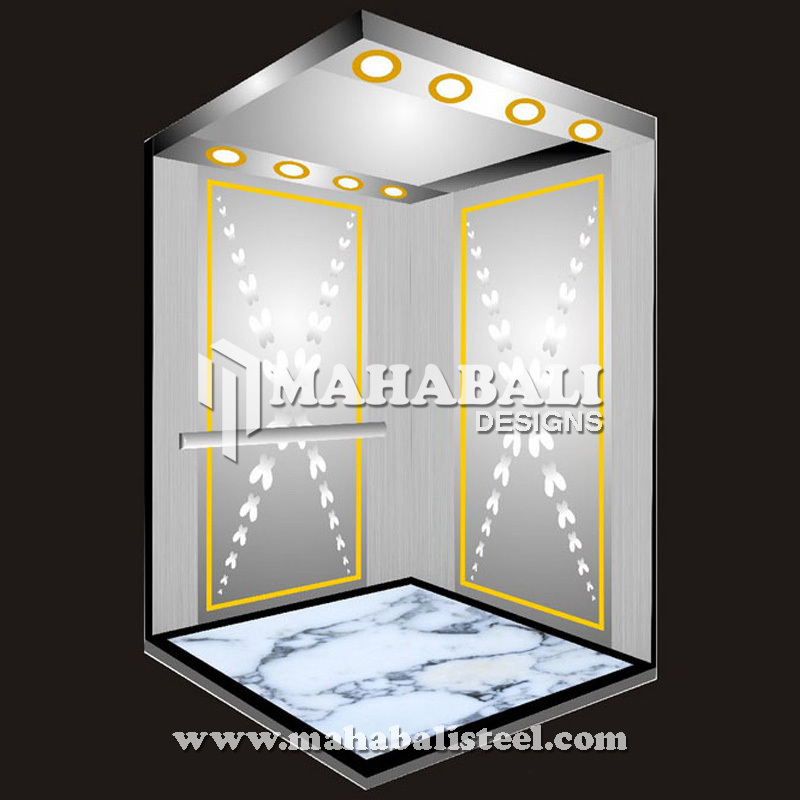 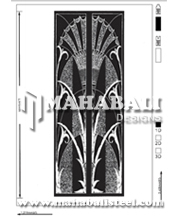 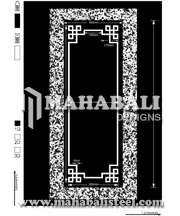 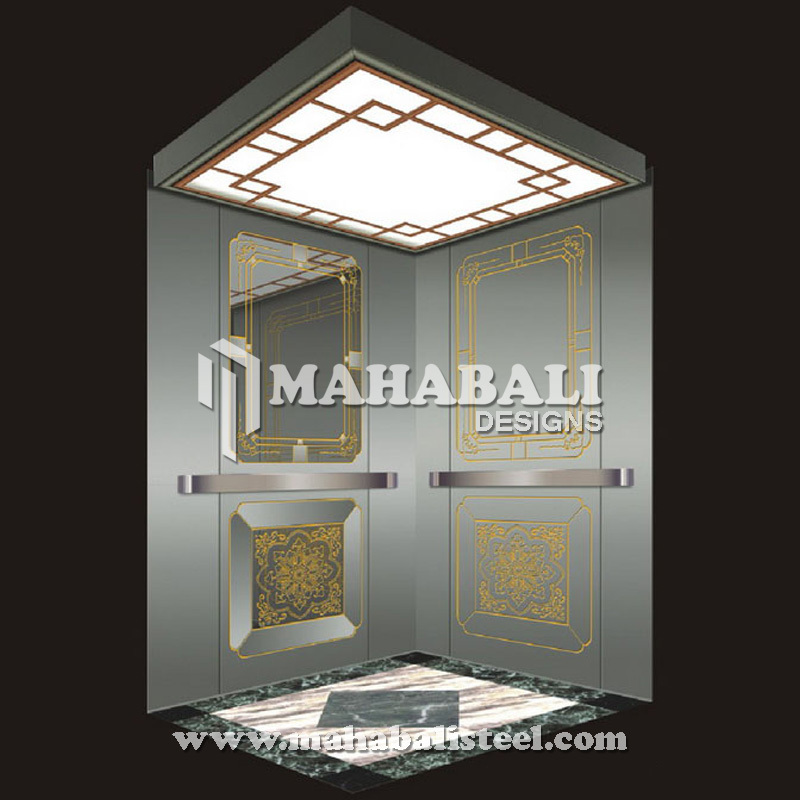 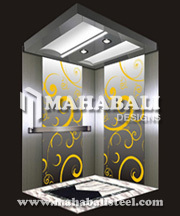 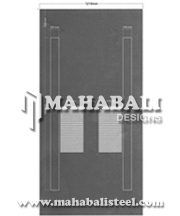 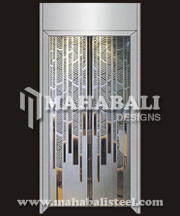 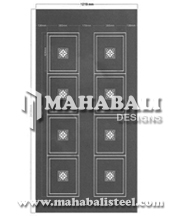 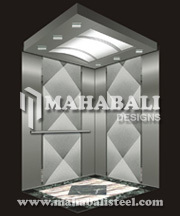 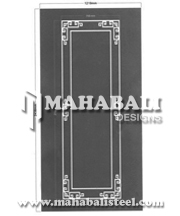 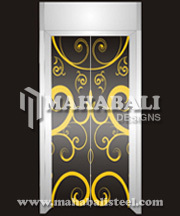 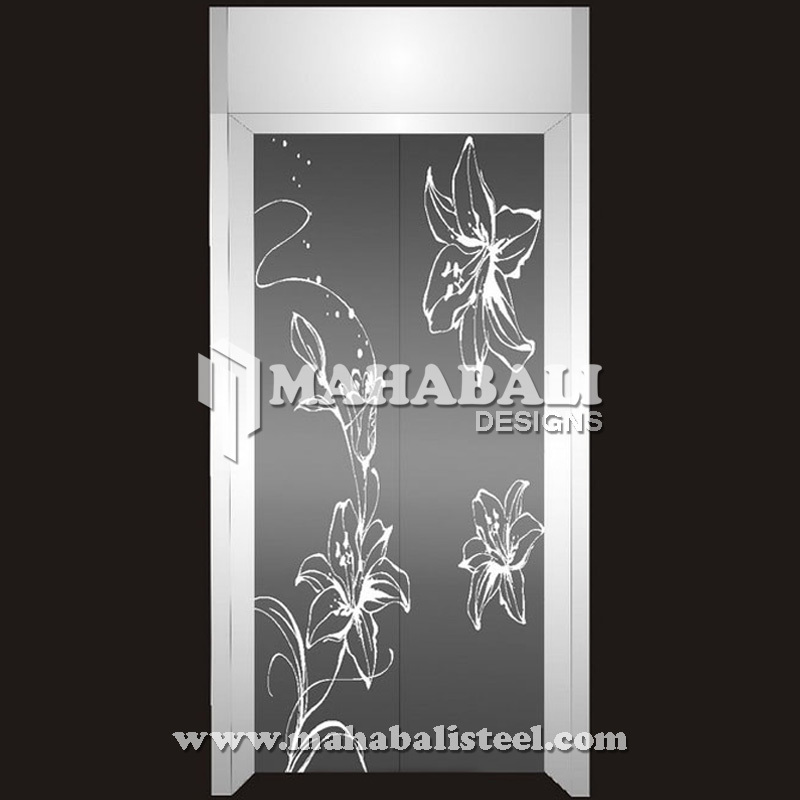 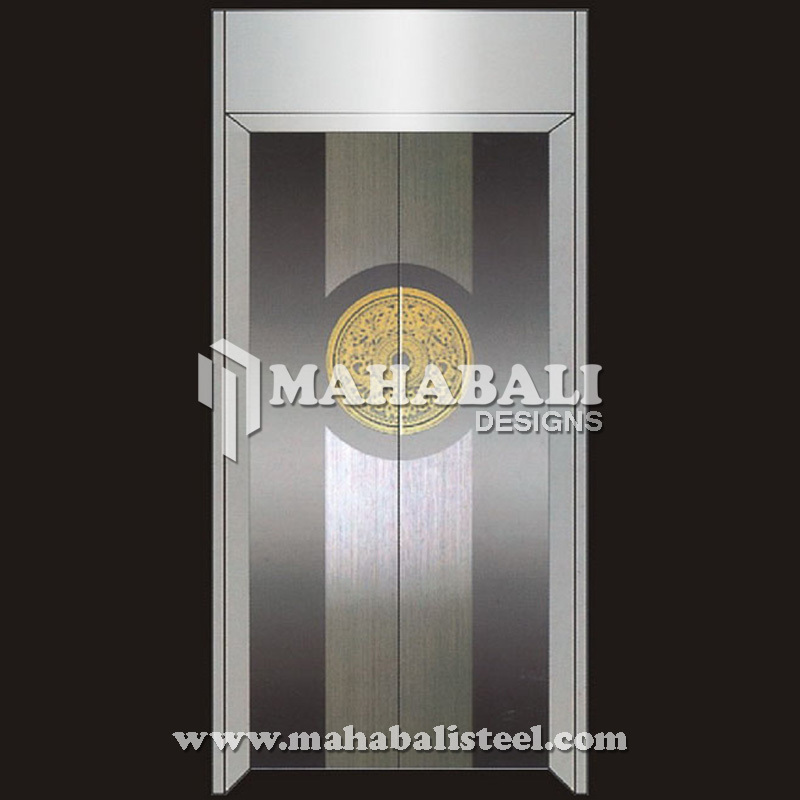 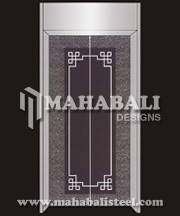 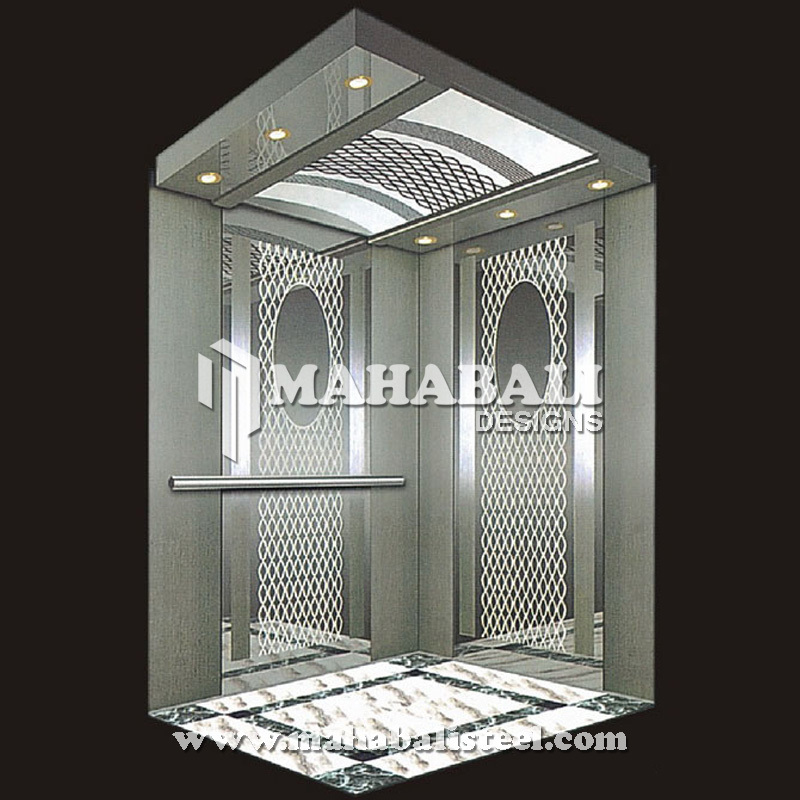 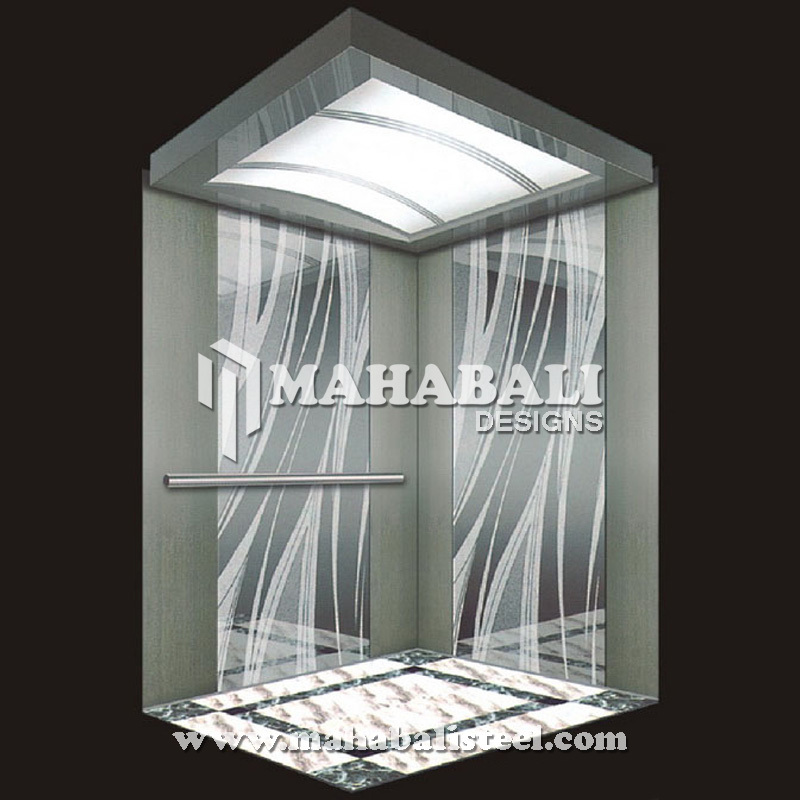 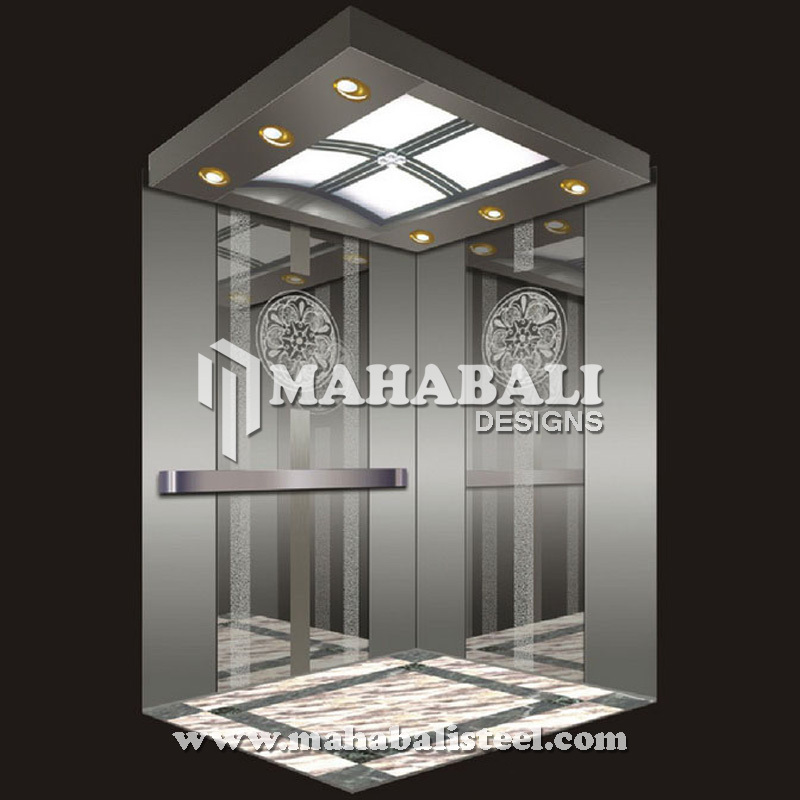 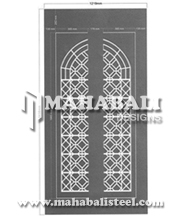 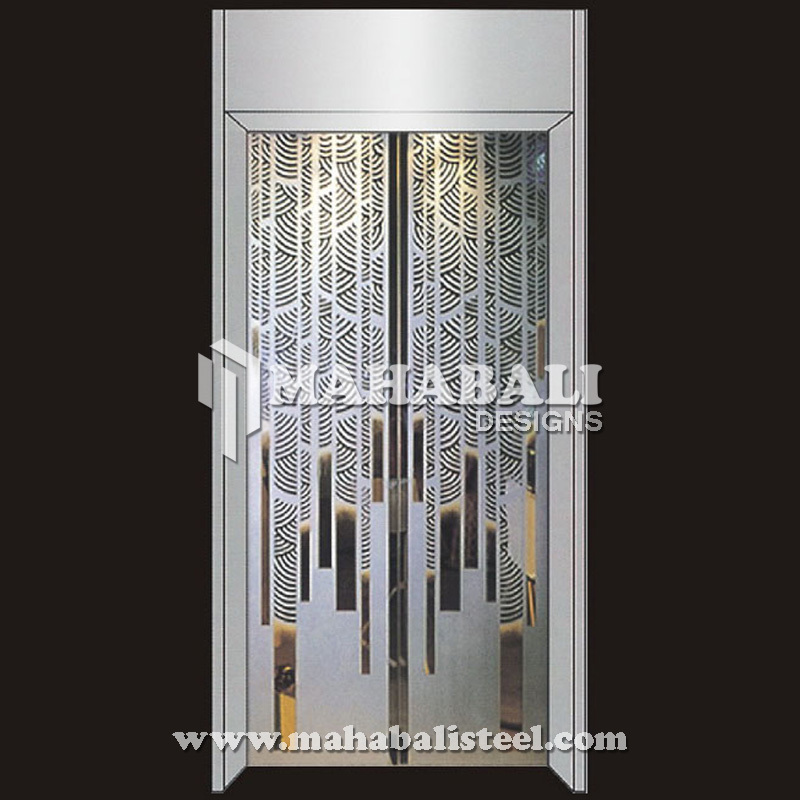 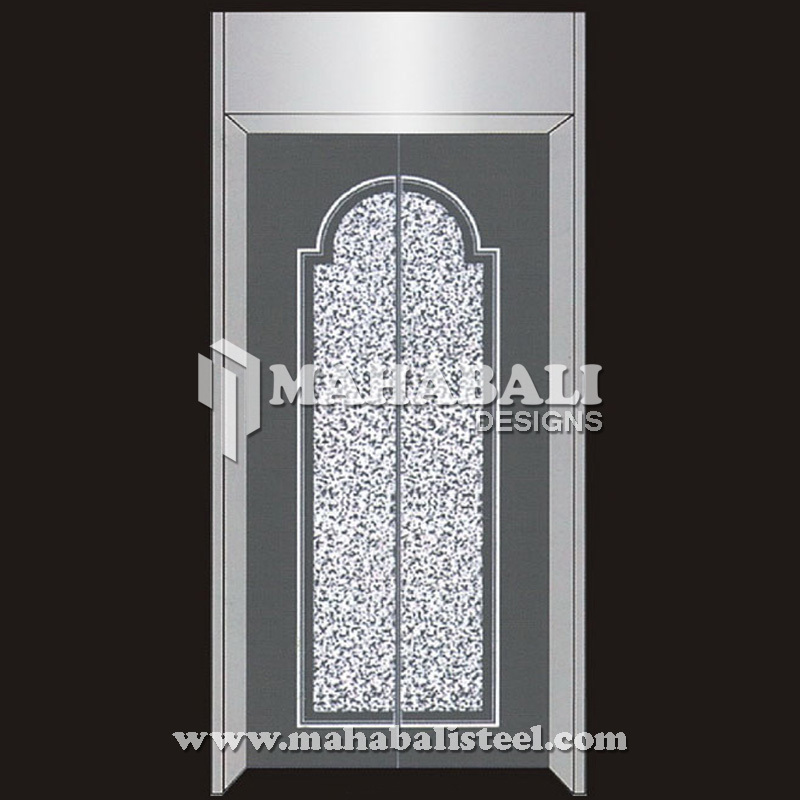 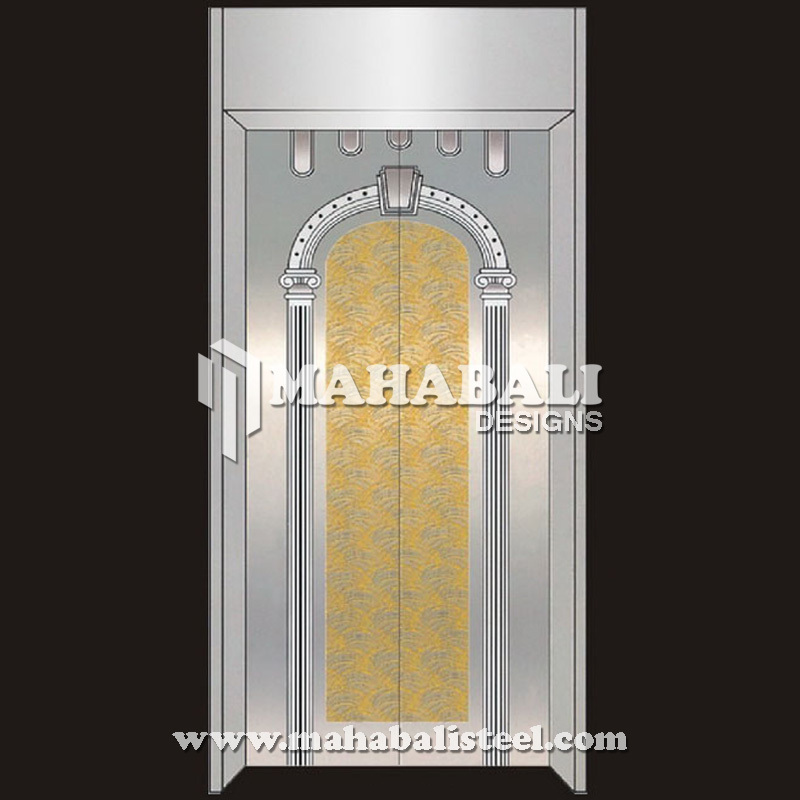 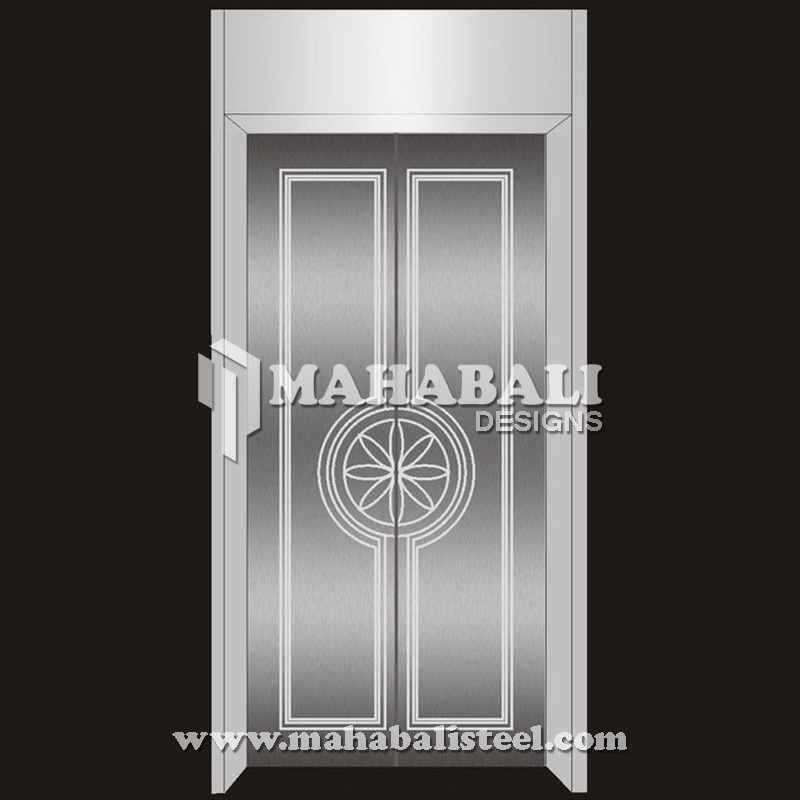 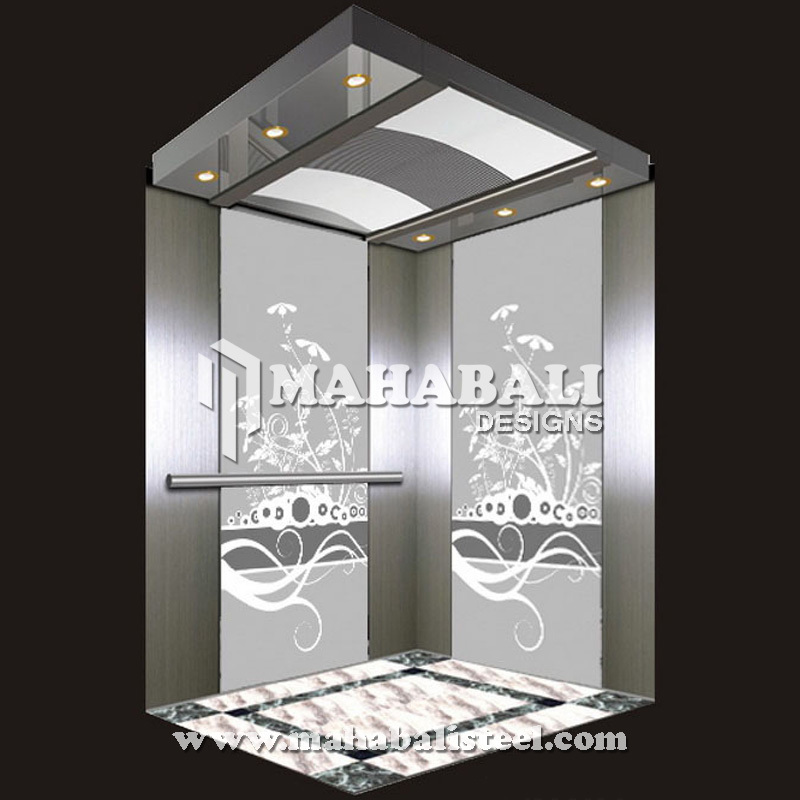 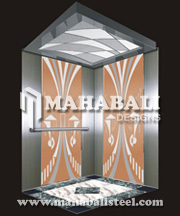 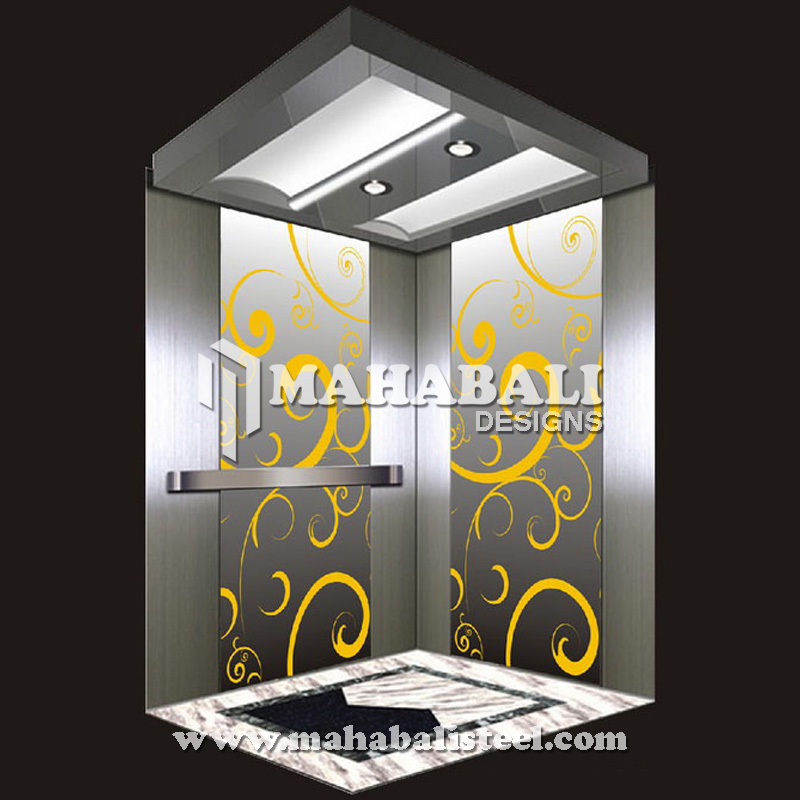 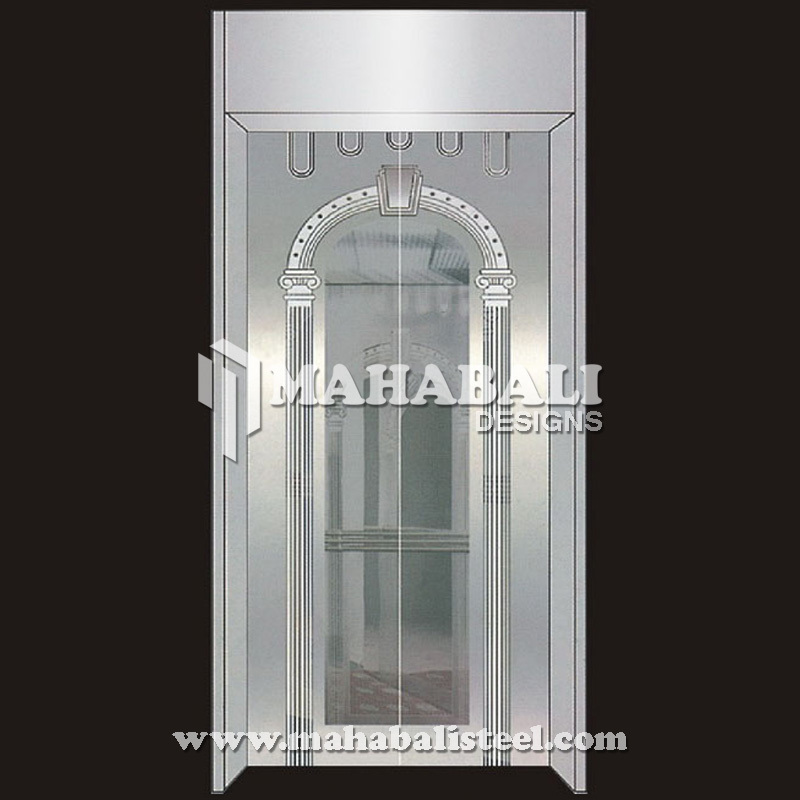 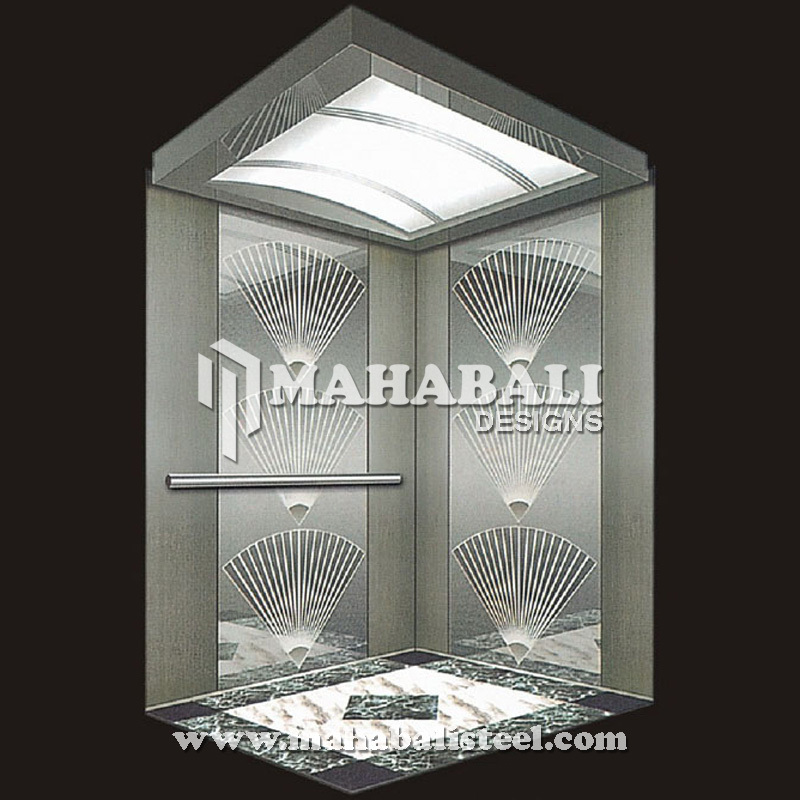 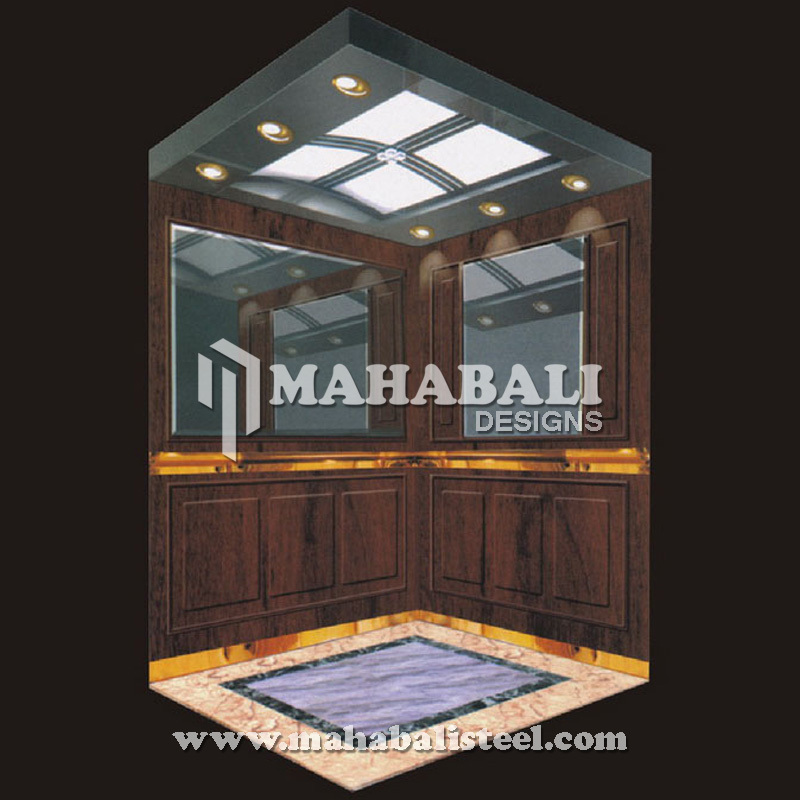 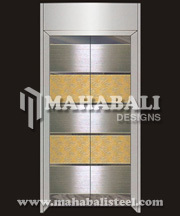 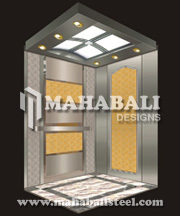 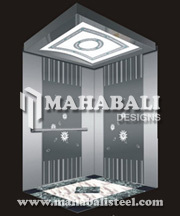 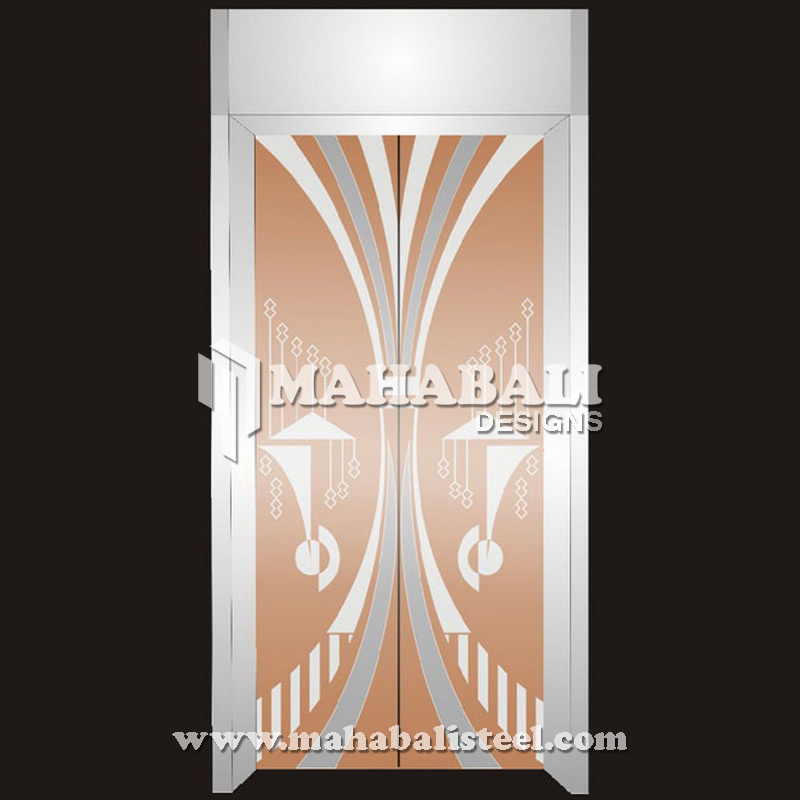 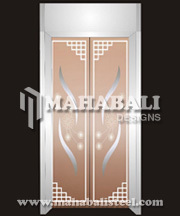 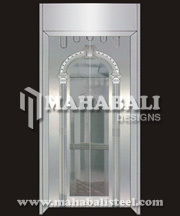 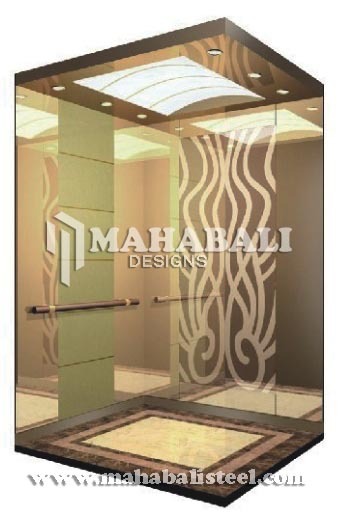 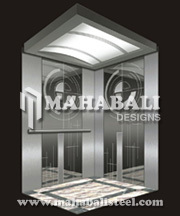 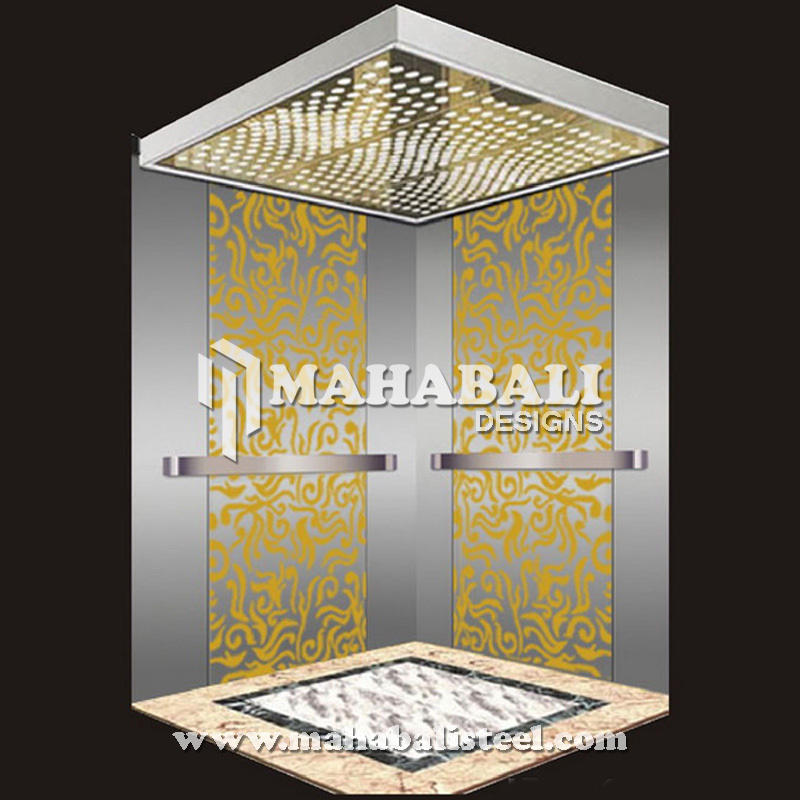 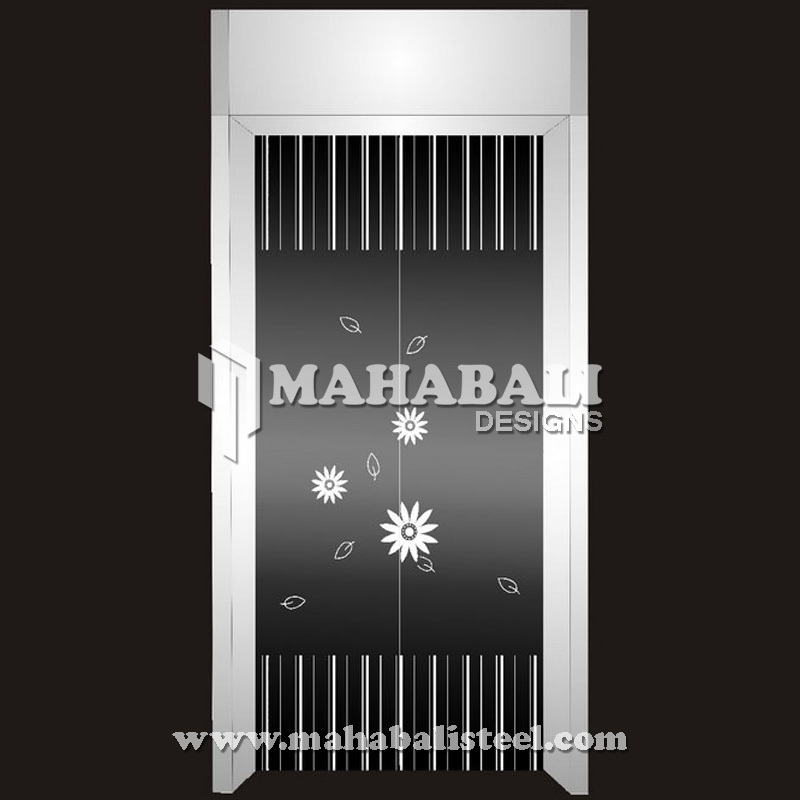 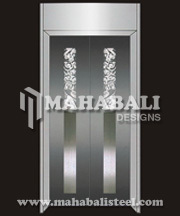 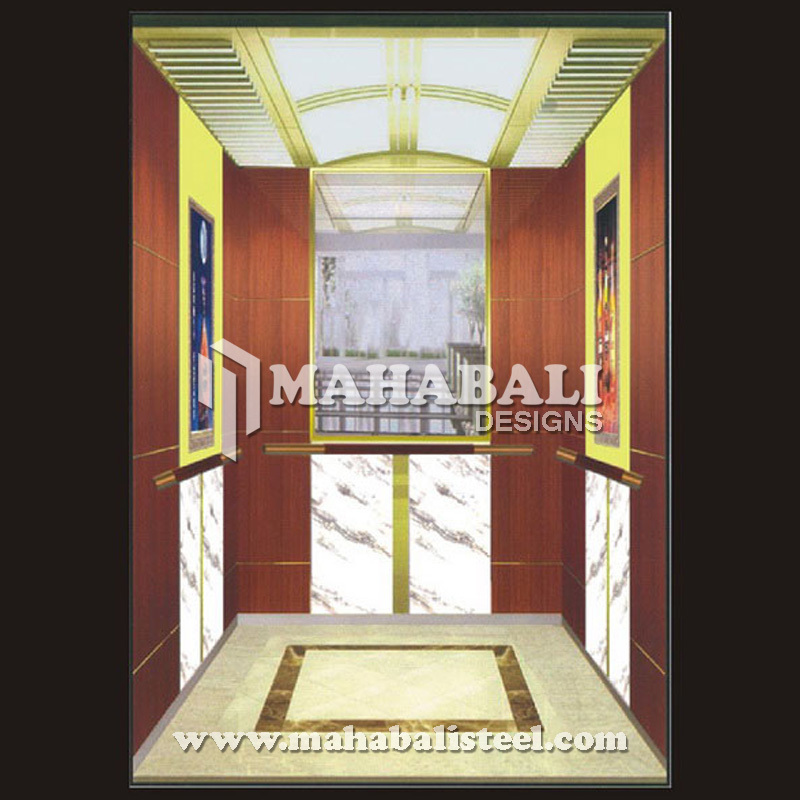 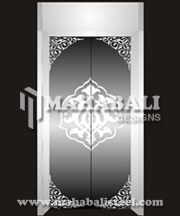 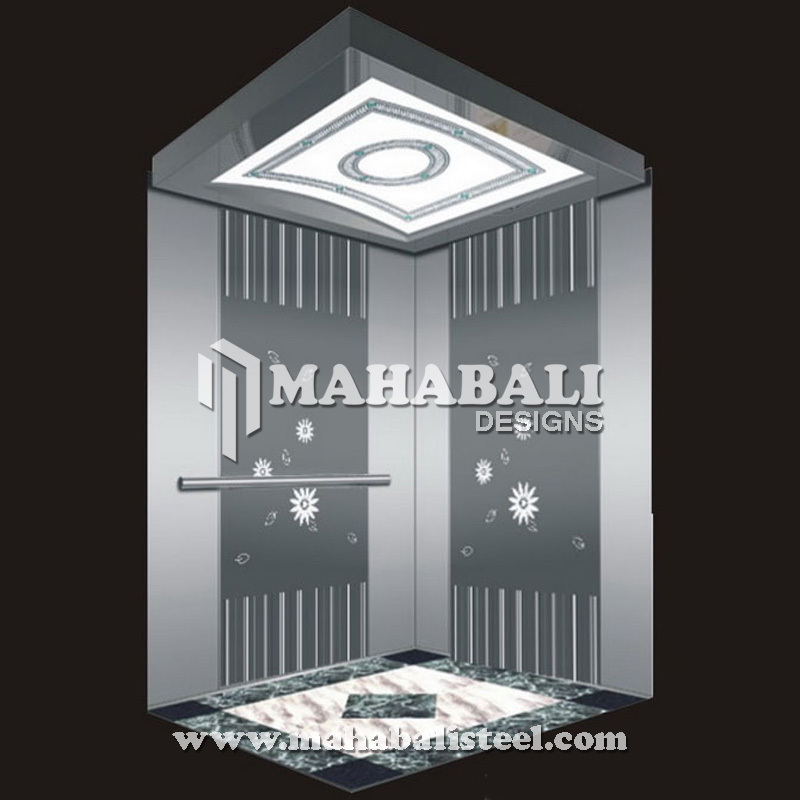 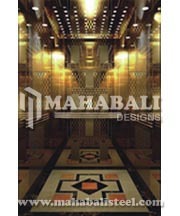 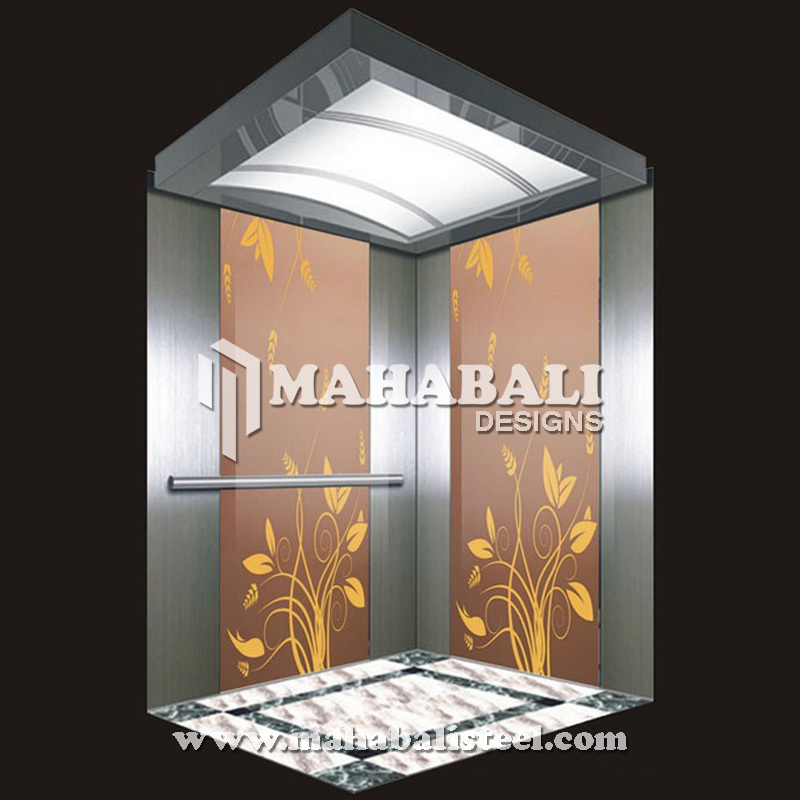 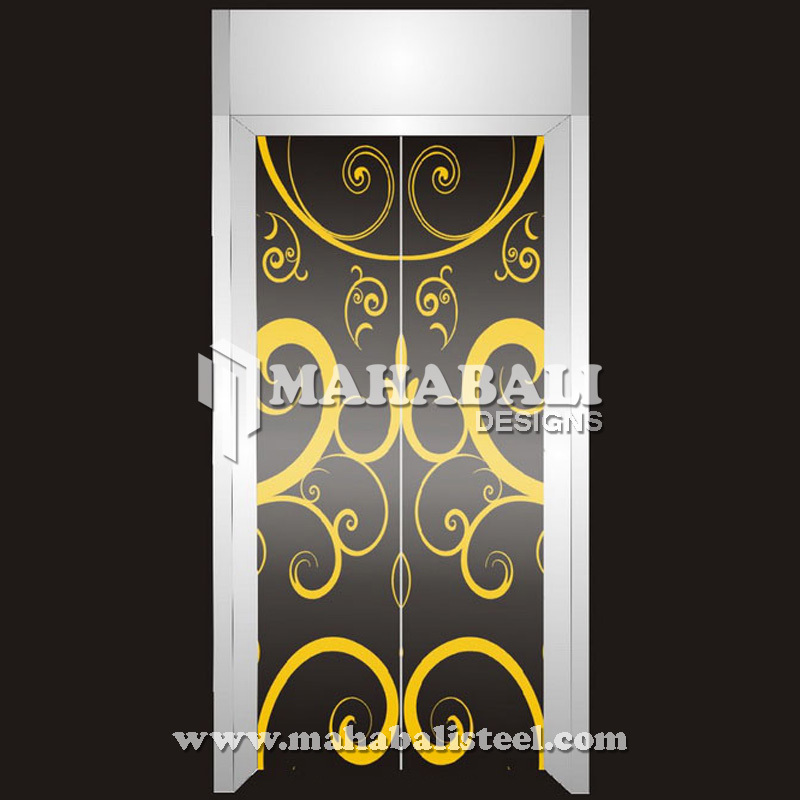 Mahabali Steel Centre is a trustworthy name as the manufacturer, supplier and exporter of Stainless Steel Elevator Decorative Sheets which are produced from high-end stainless steel material that sourced from certified vendors. 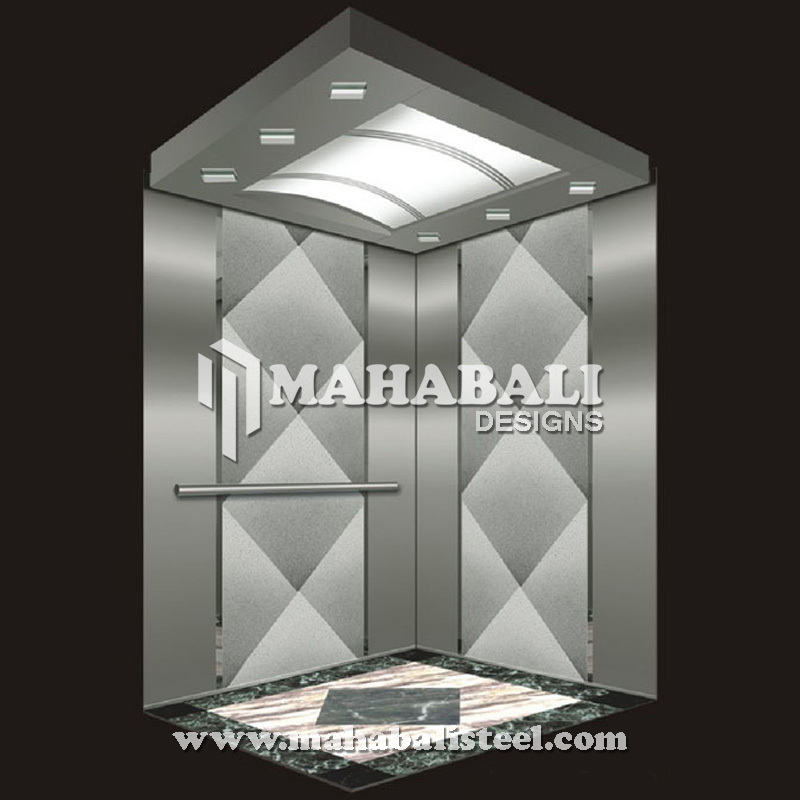 Due to its versatility, stainless steel sheets are used in a wide variety of applications in many industry sectors. 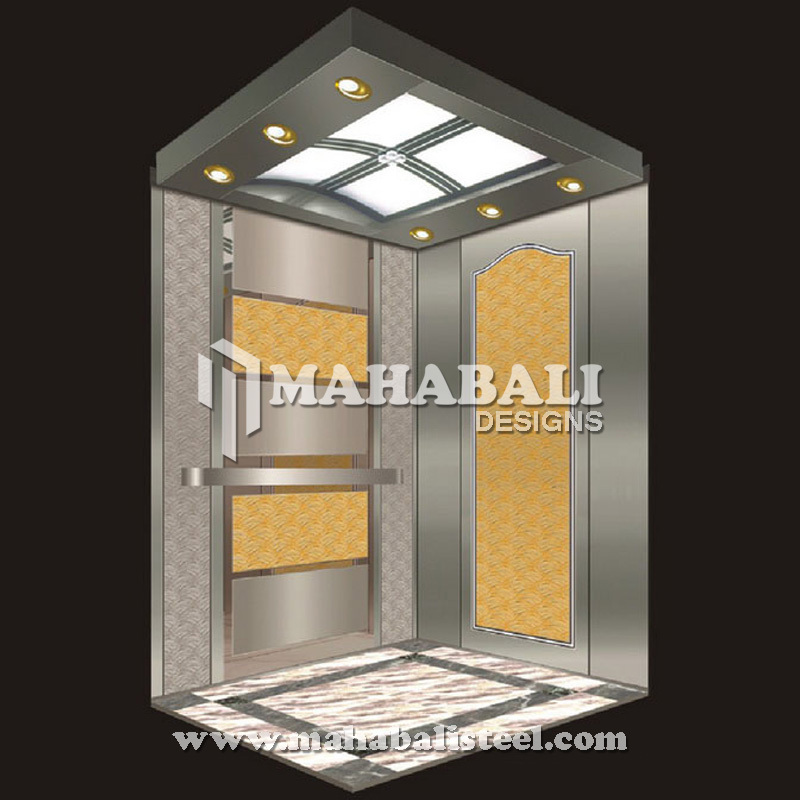 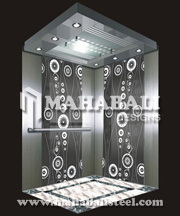 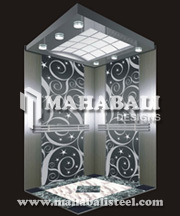 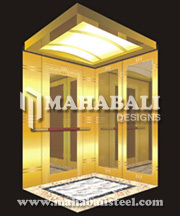 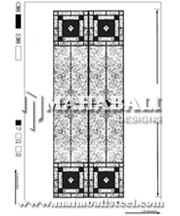 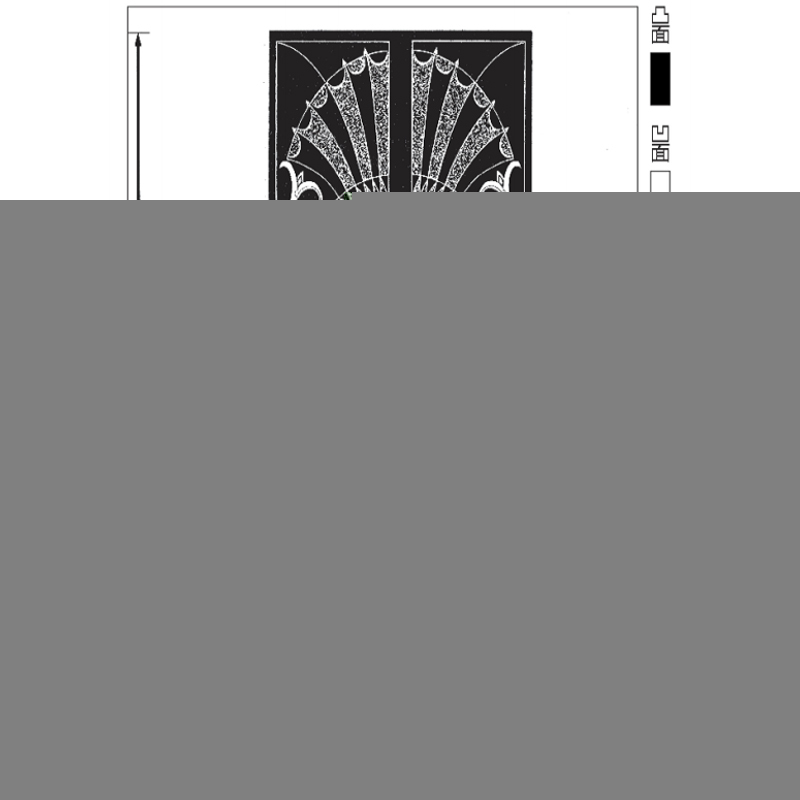 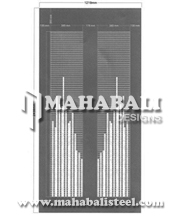 Also, our supplied range of SS Elevator Decorative Sheets is manufactured by our skilled engineers by using quality raw material and advanced technology. 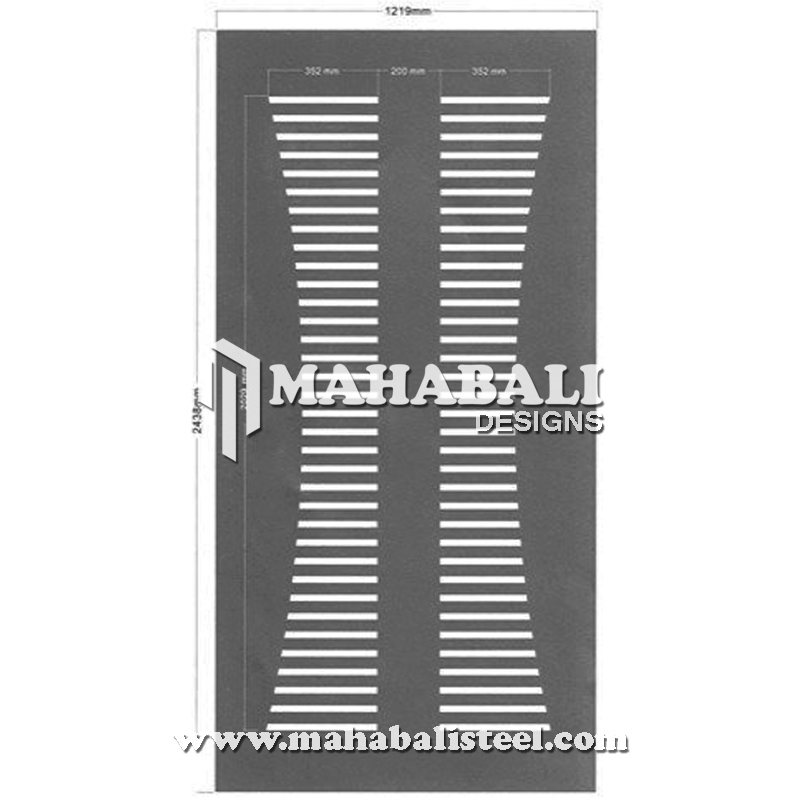 Clients can avail these sheets from us in a wide spectrum of thicknesses, sizes, length and dimensions at the reasonable prices. 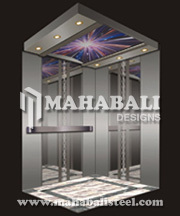 Please contact us today for additional information.